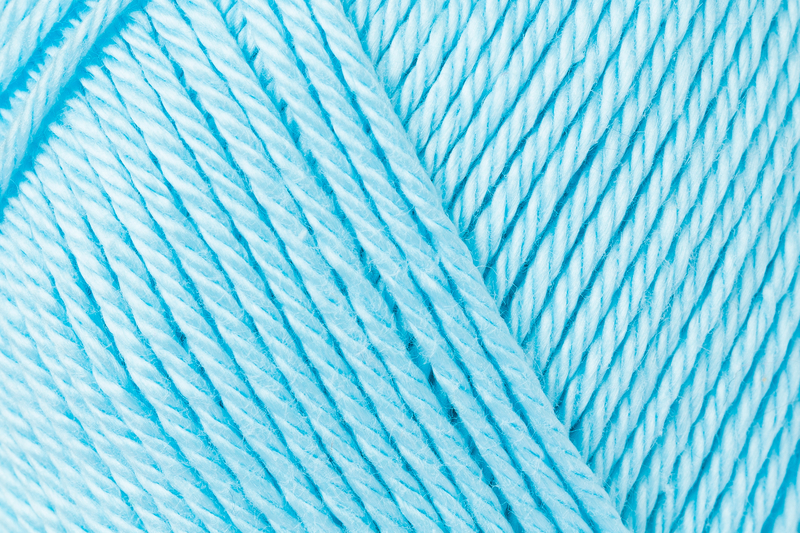 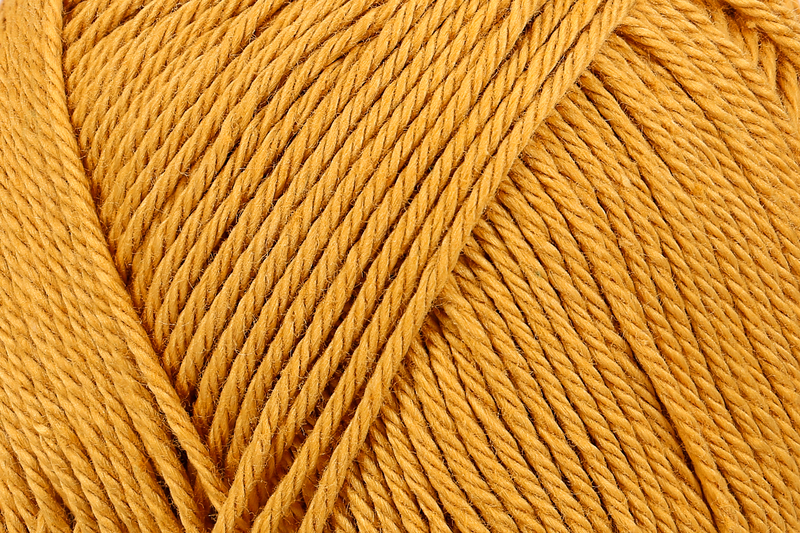 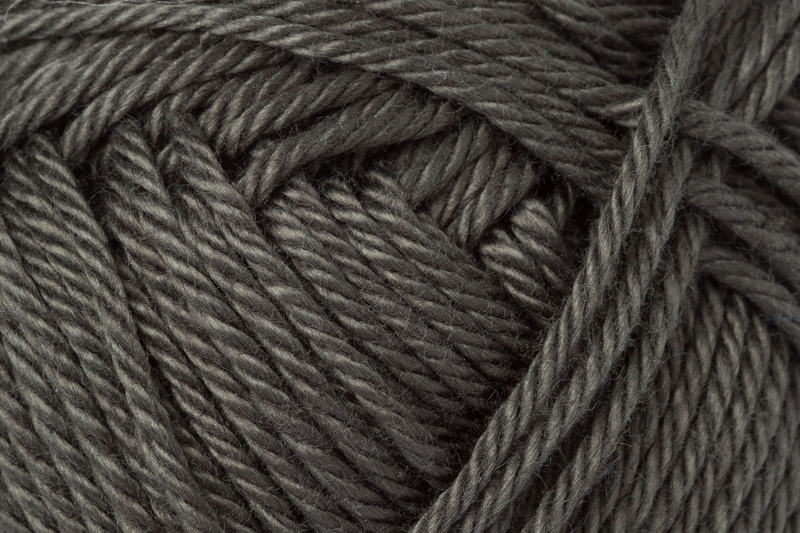 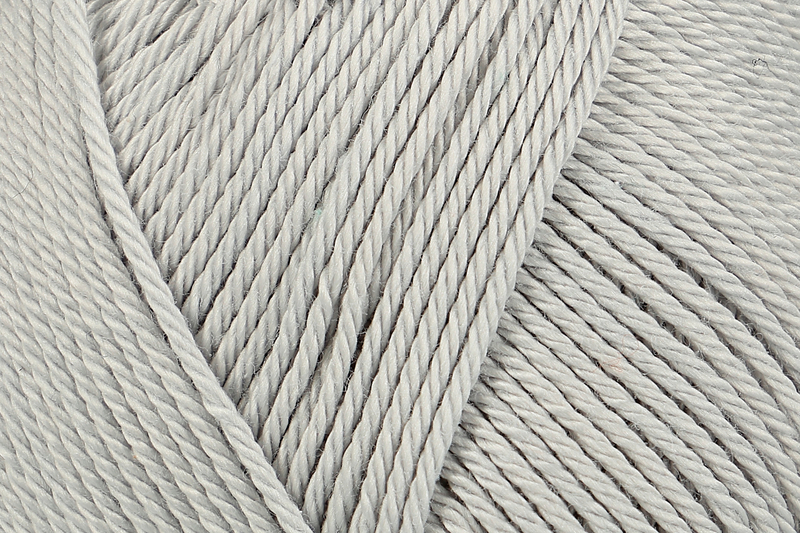 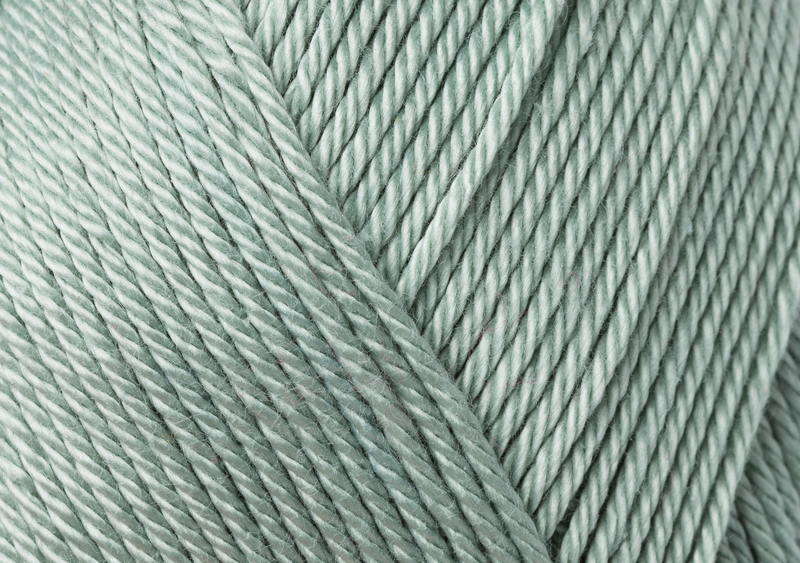 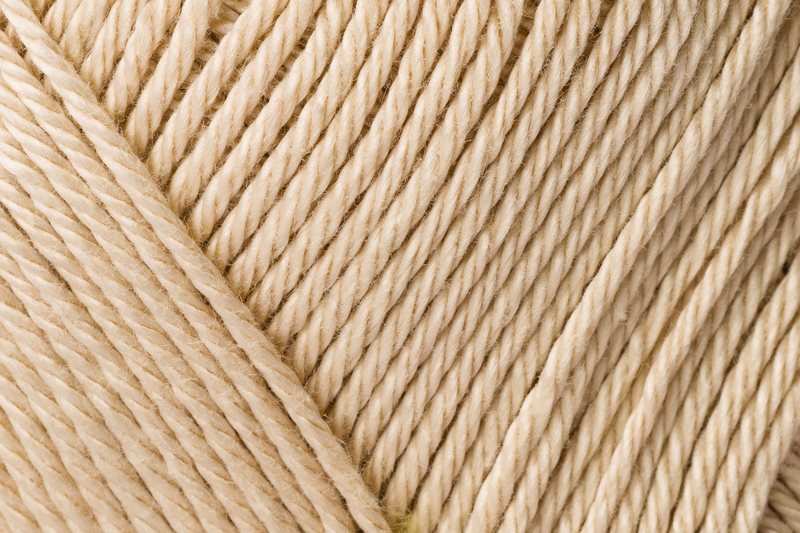 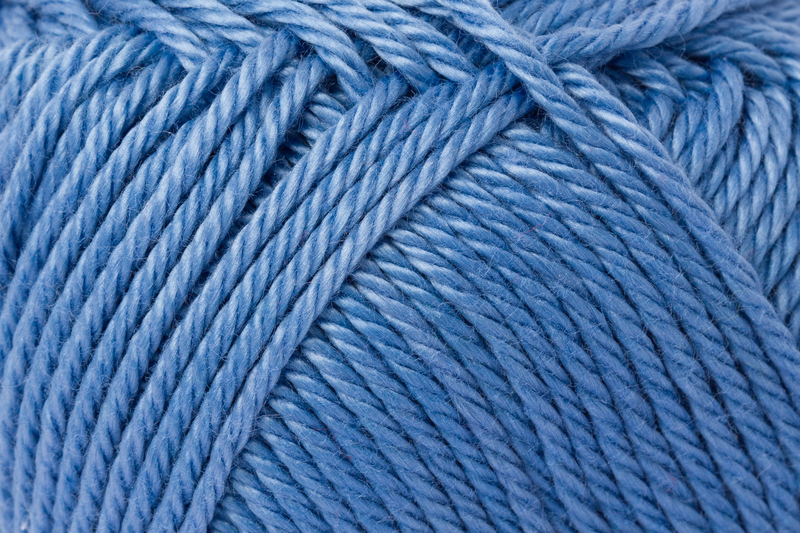 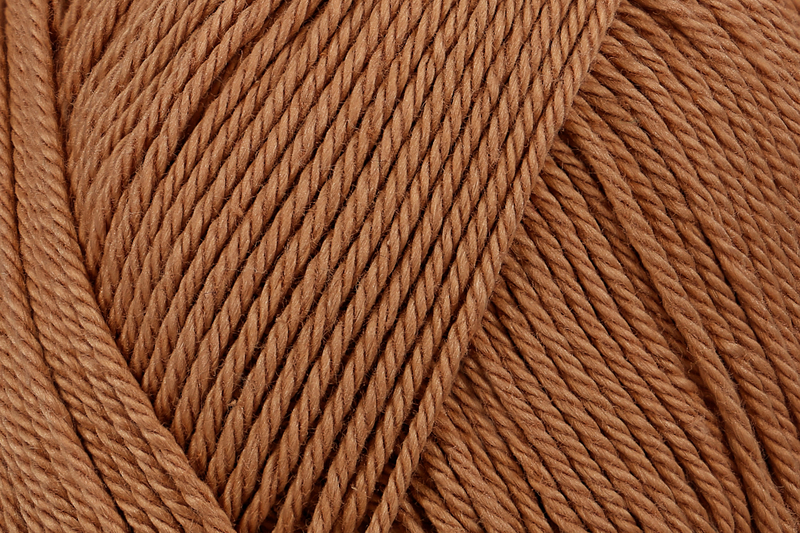 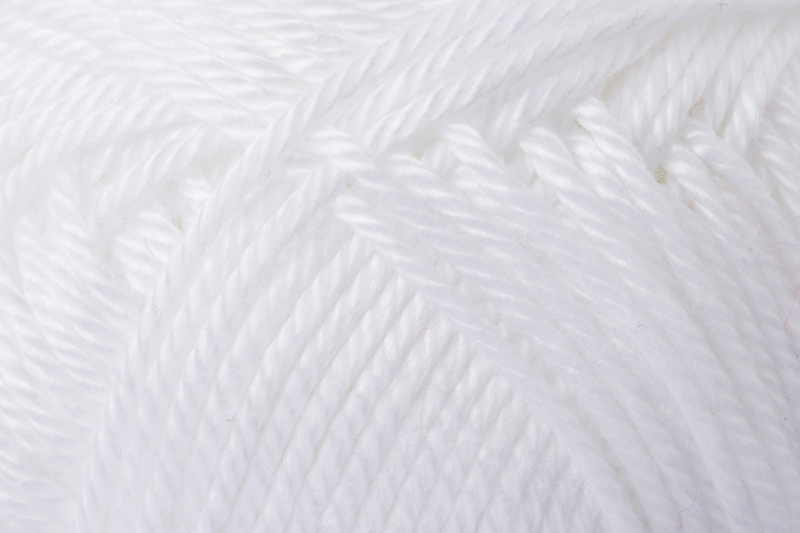 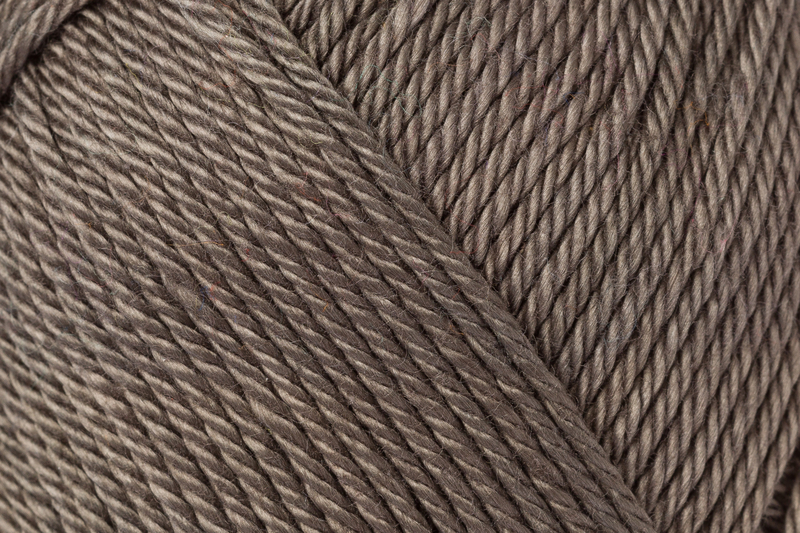 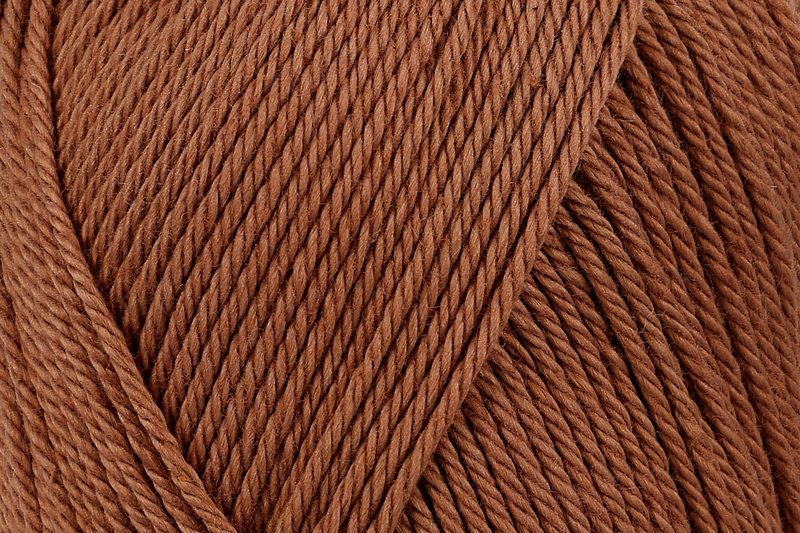 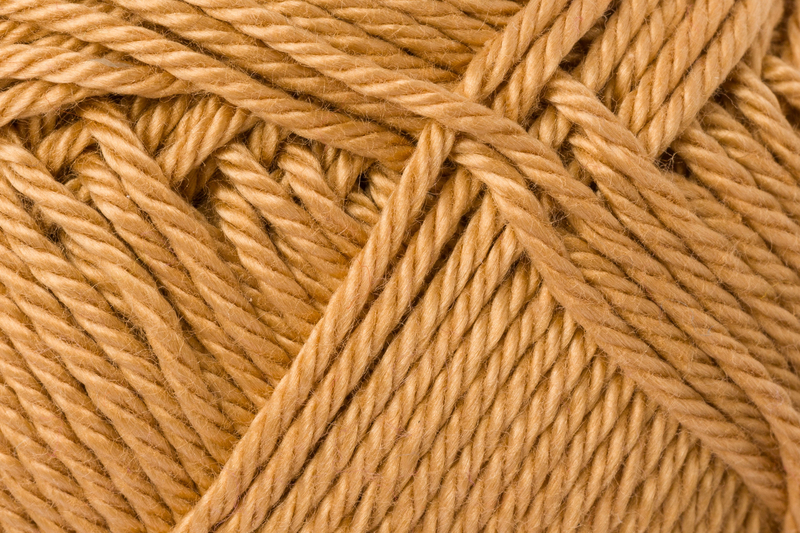 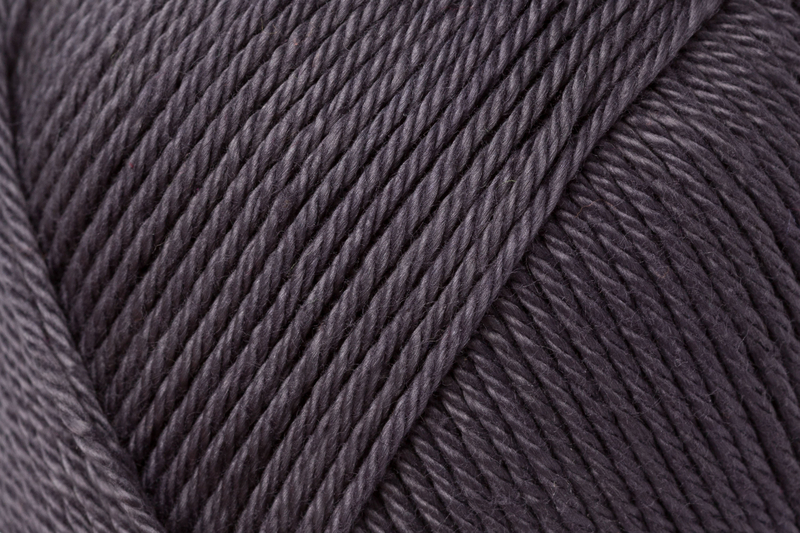 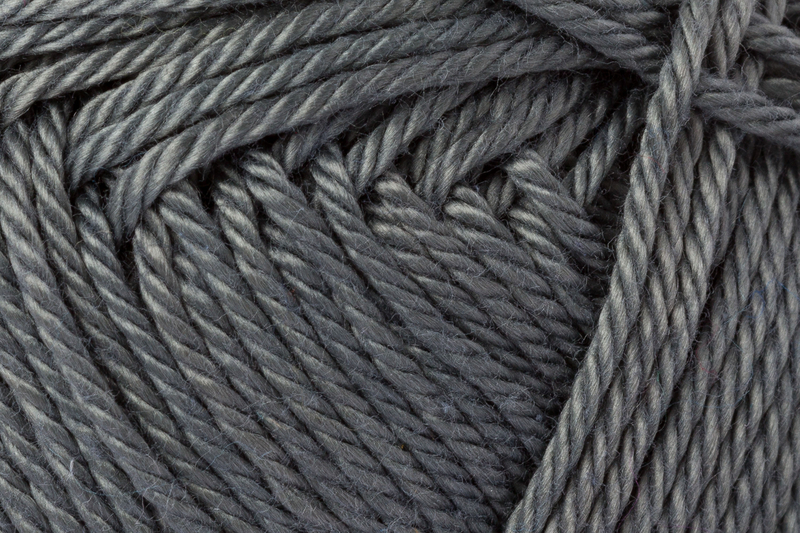 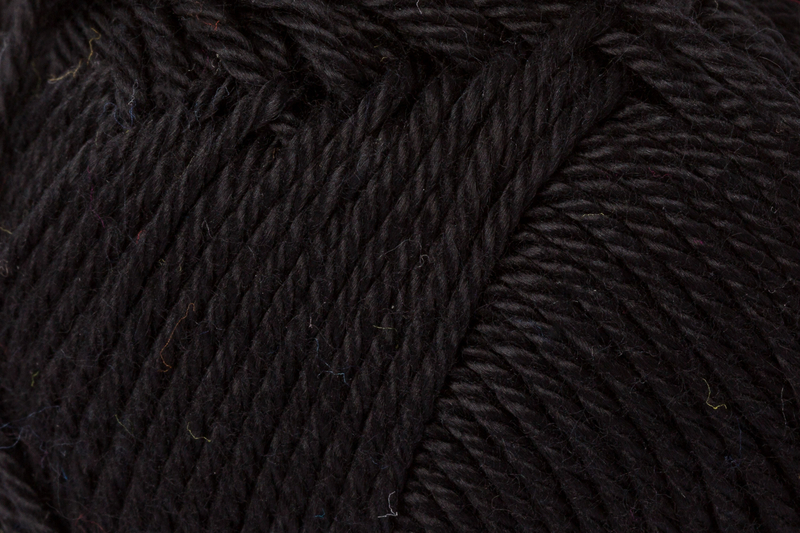 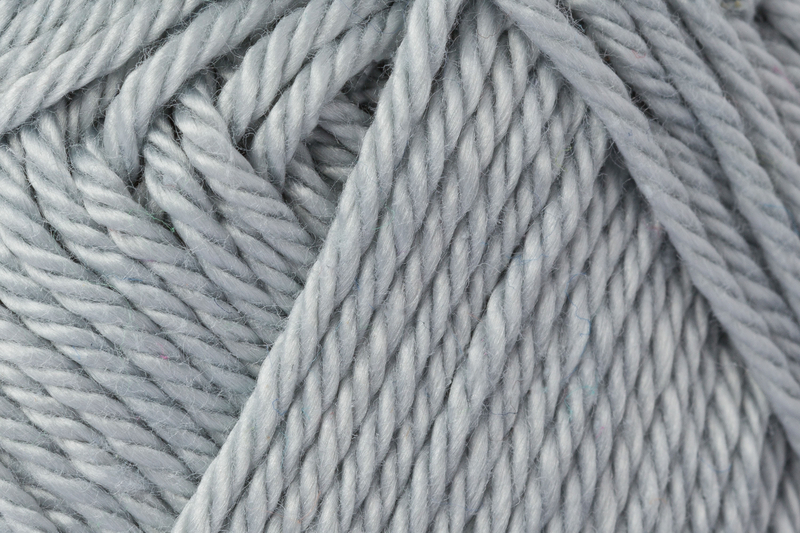 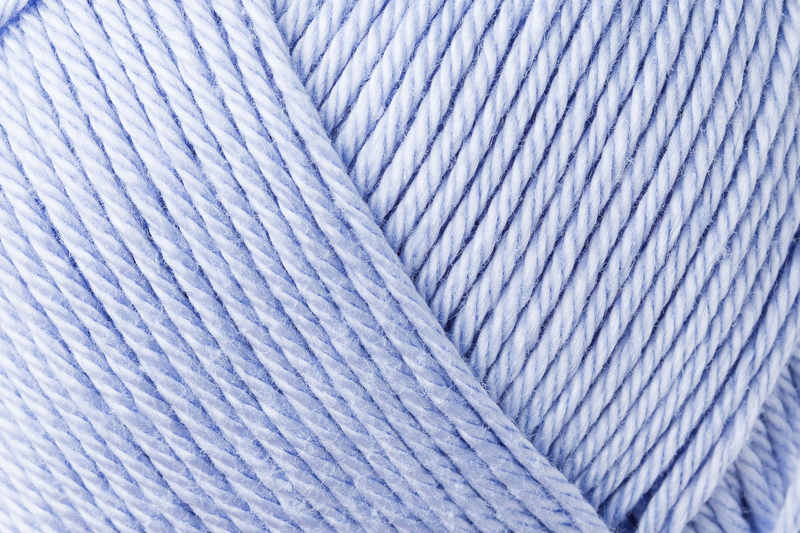 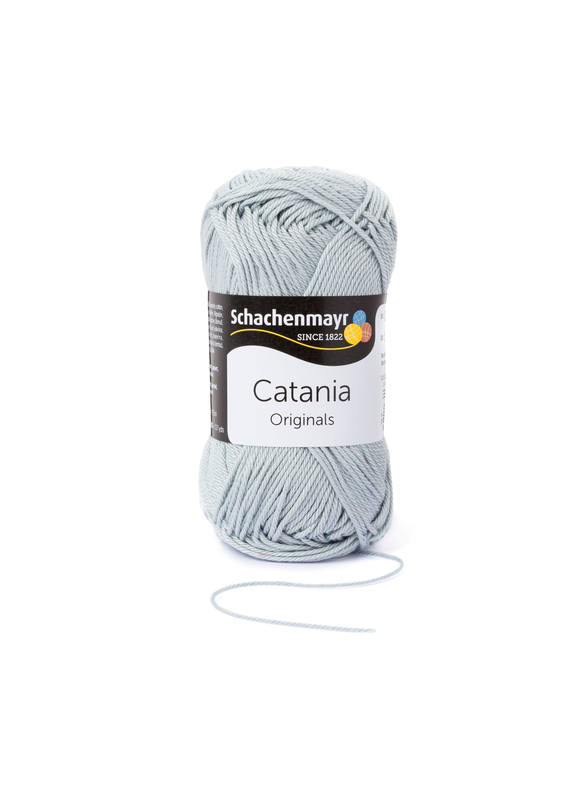 The well-known and popular Catania is produced from high quality 100% combed and mercerized cotton. 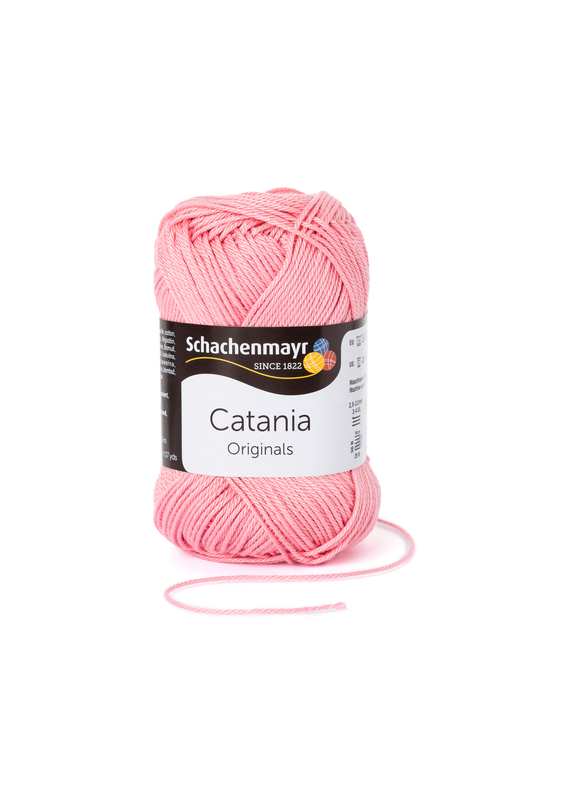 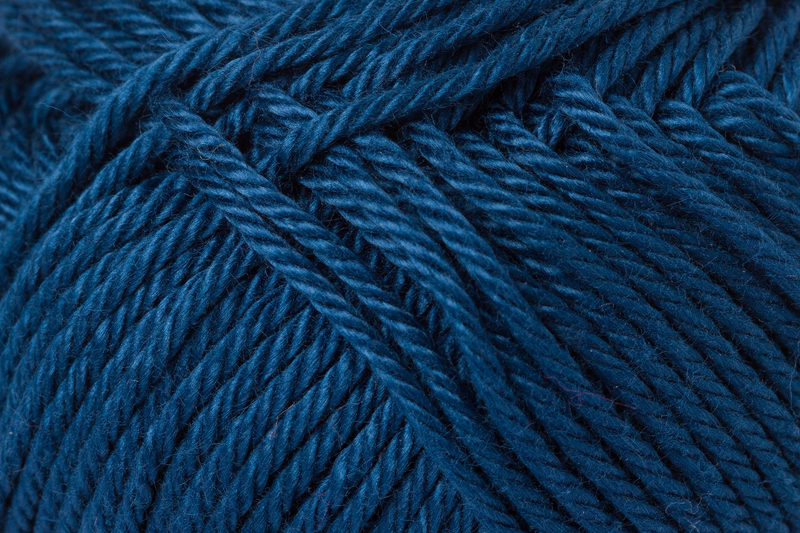 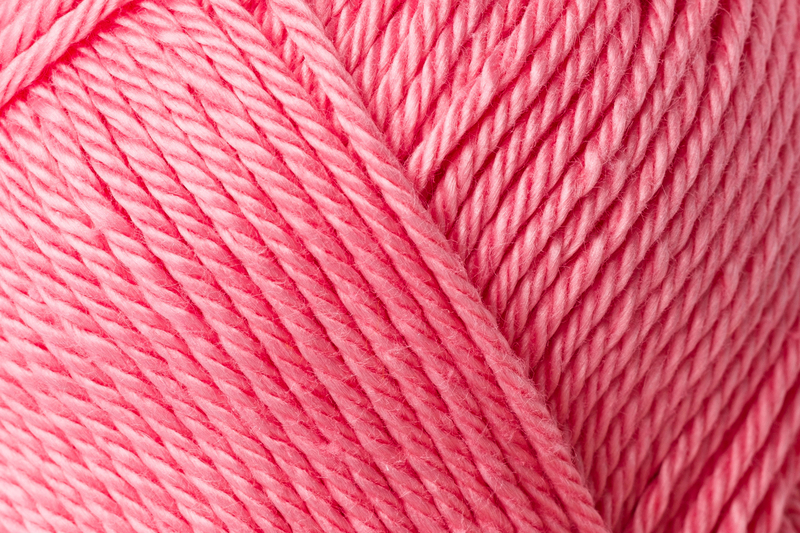 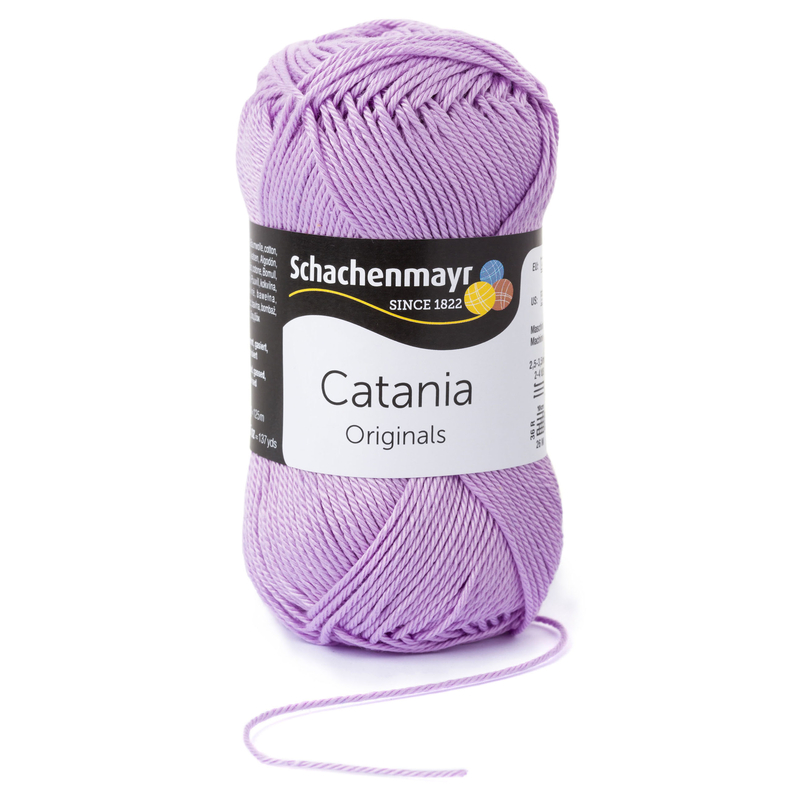 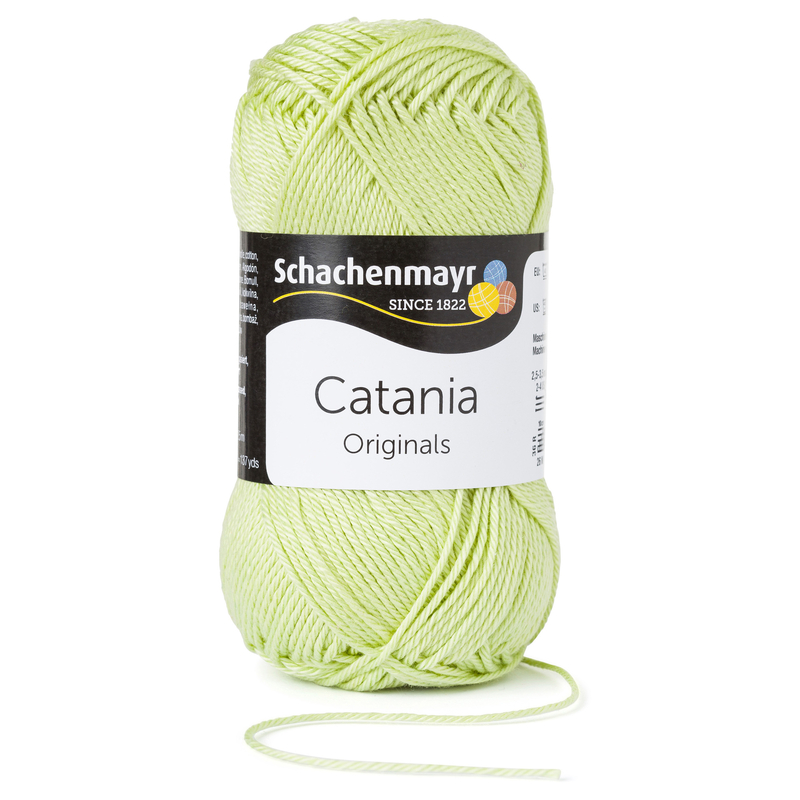 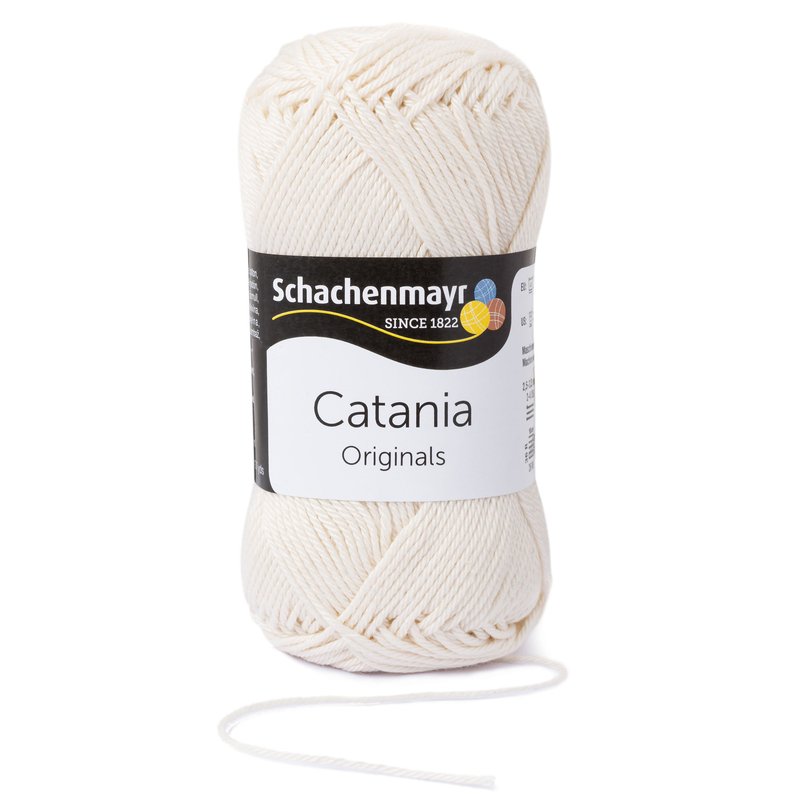 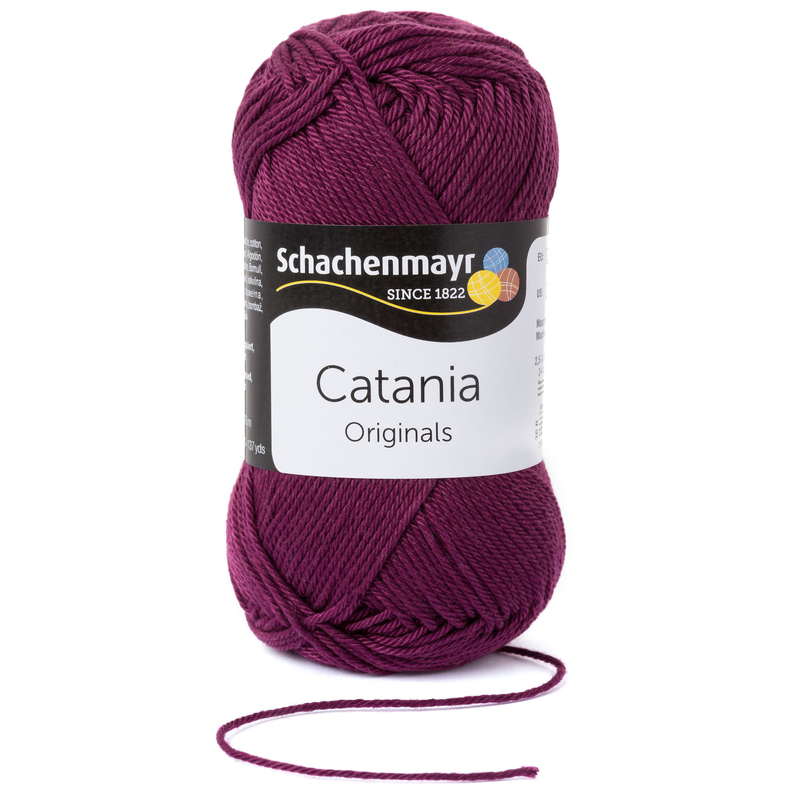 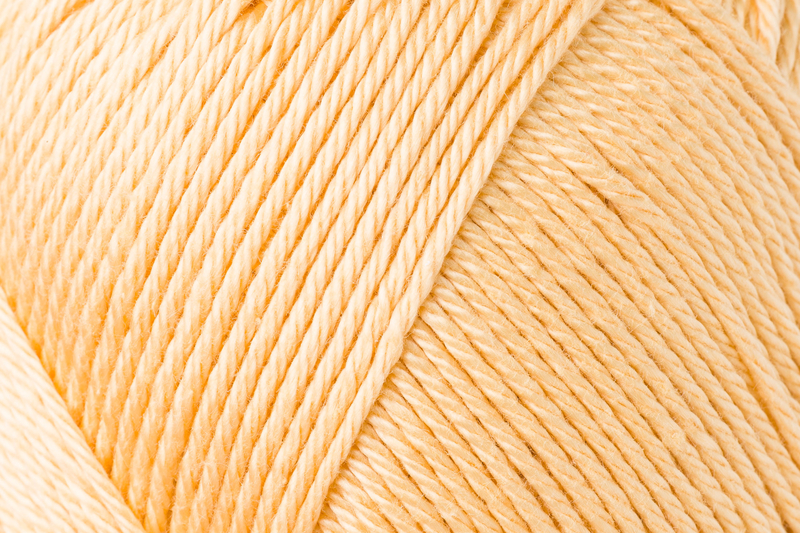 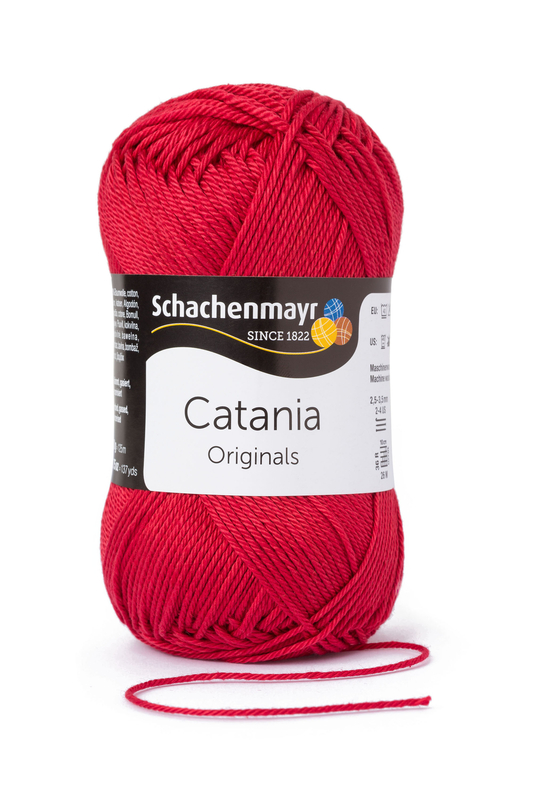 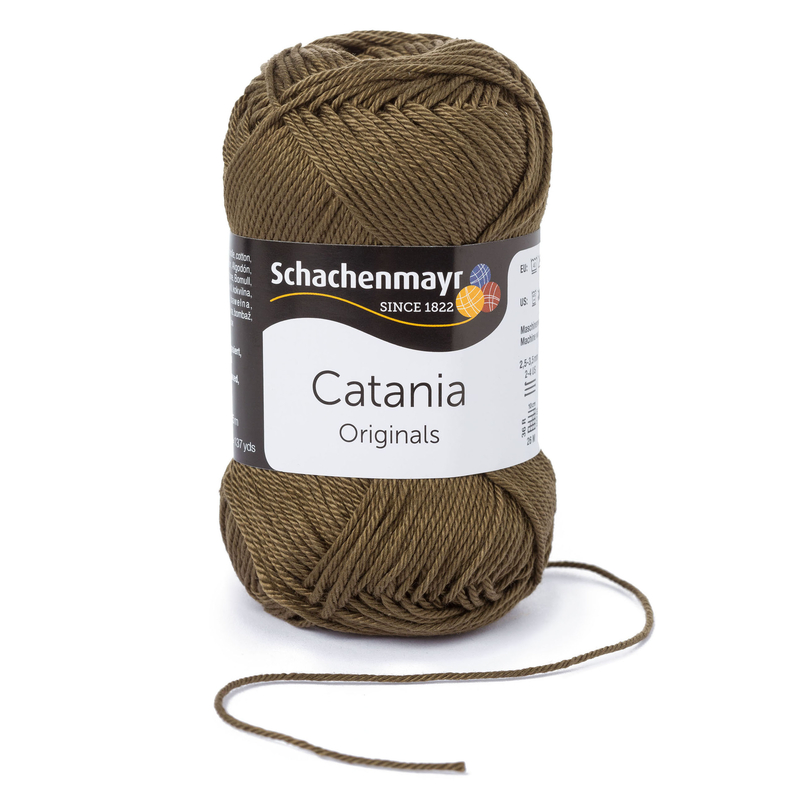 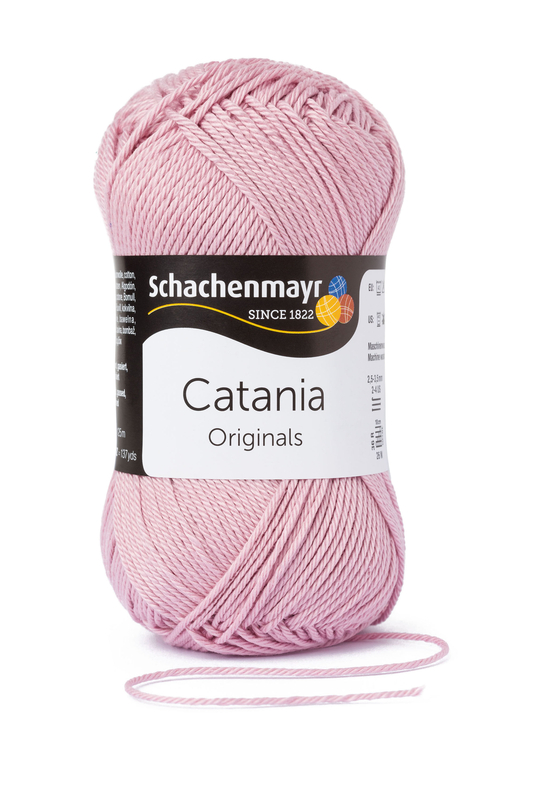 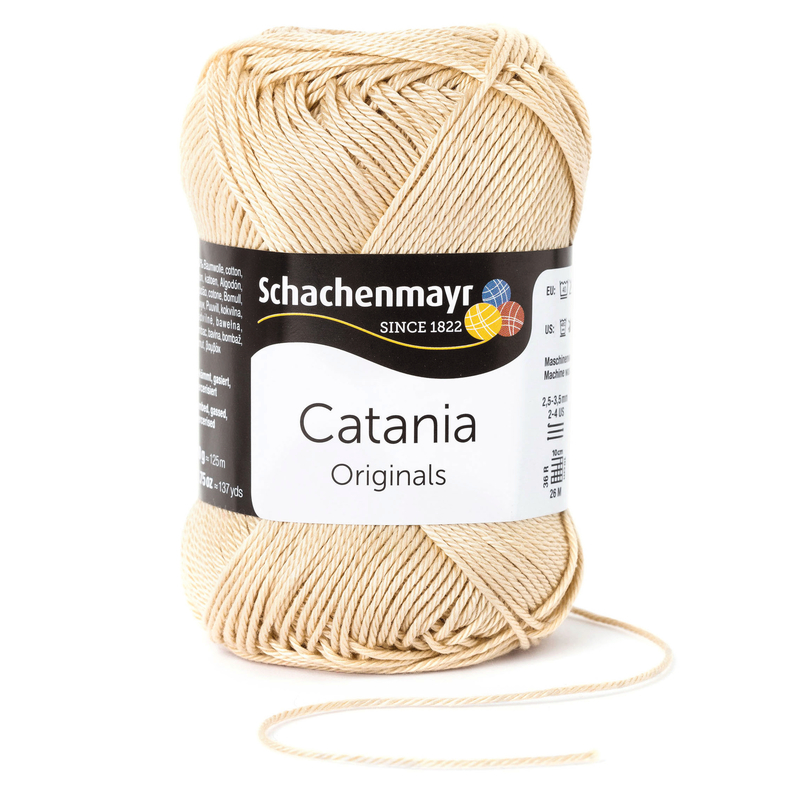 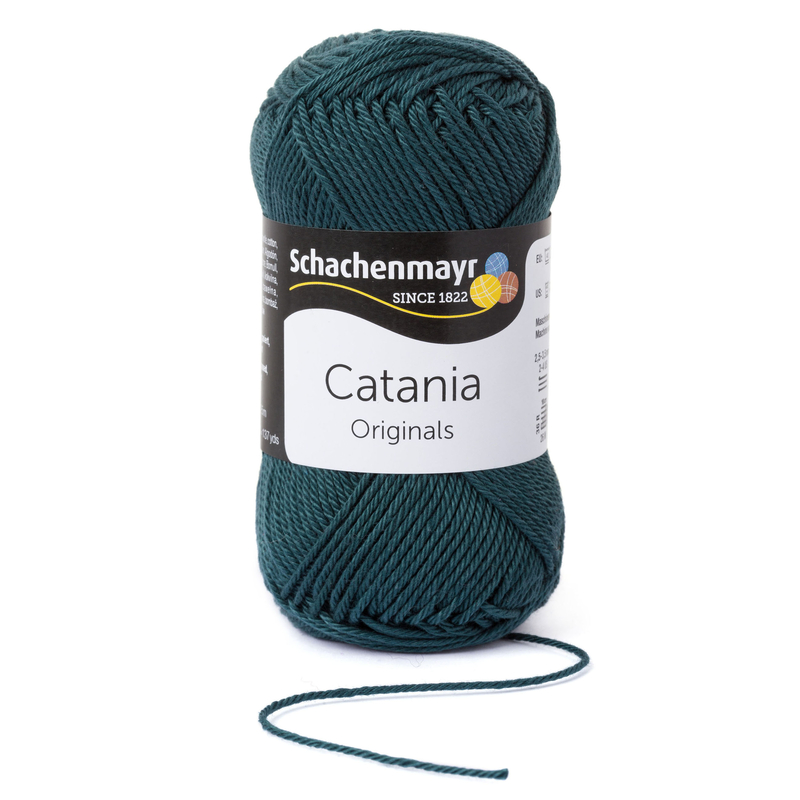 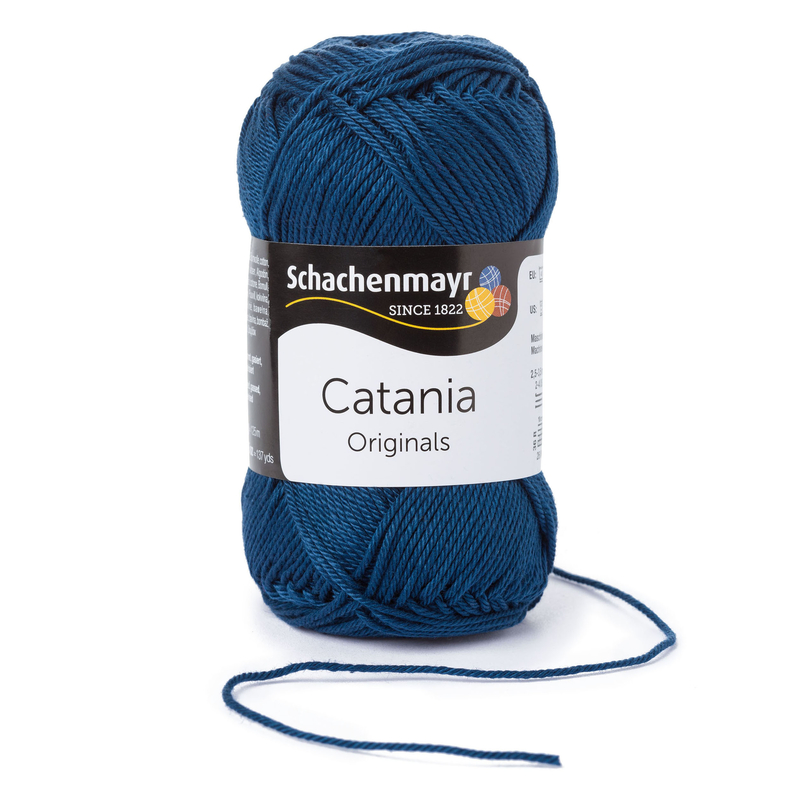 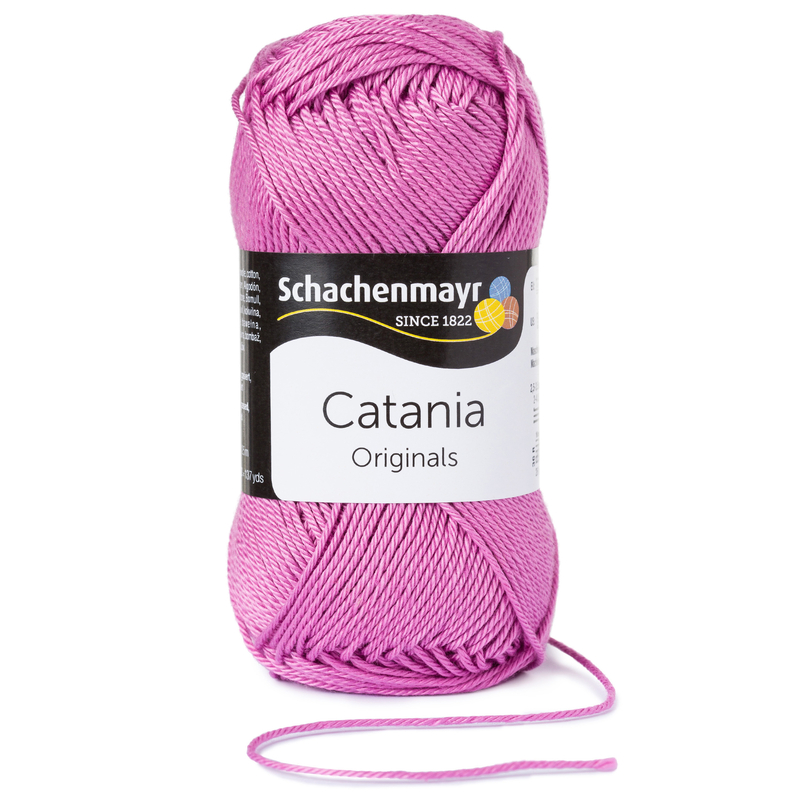 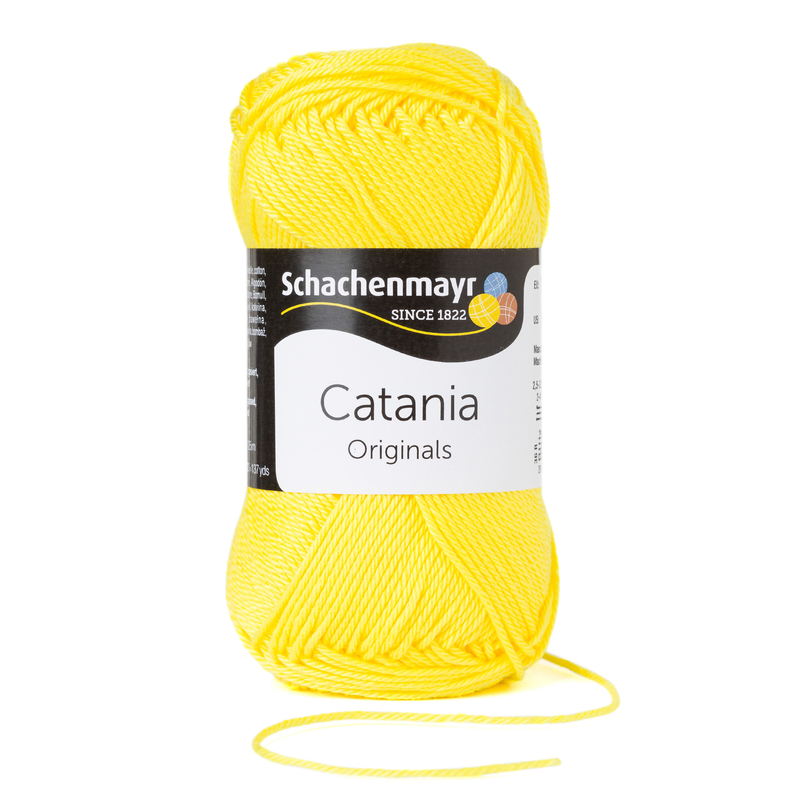 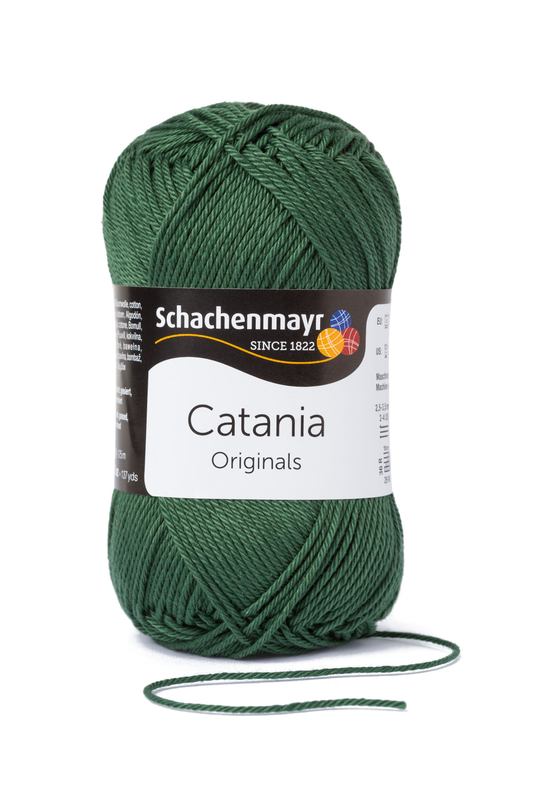 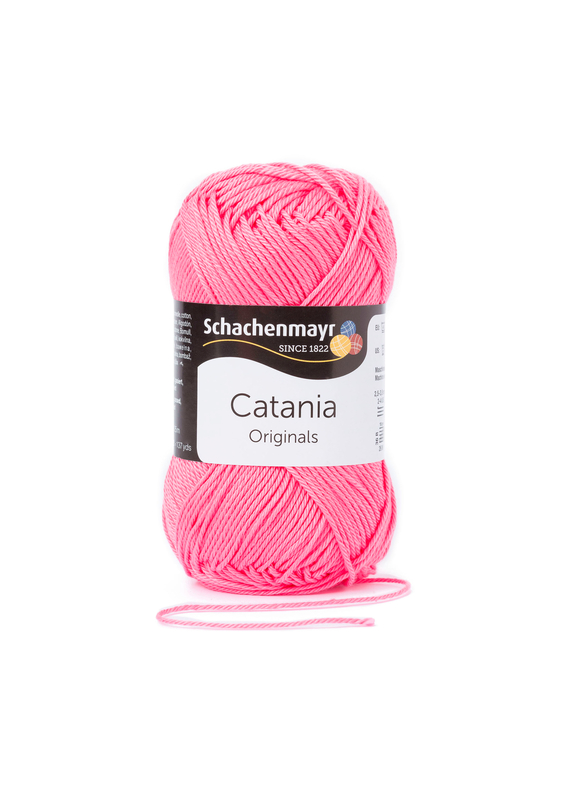 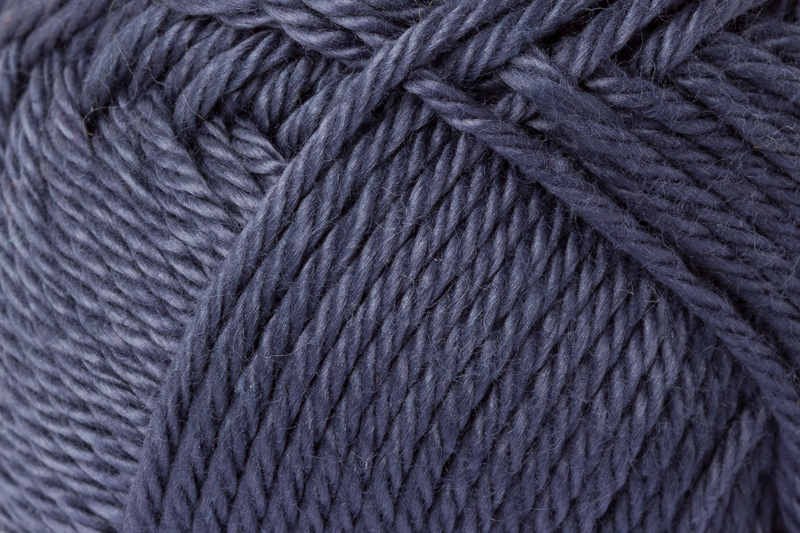 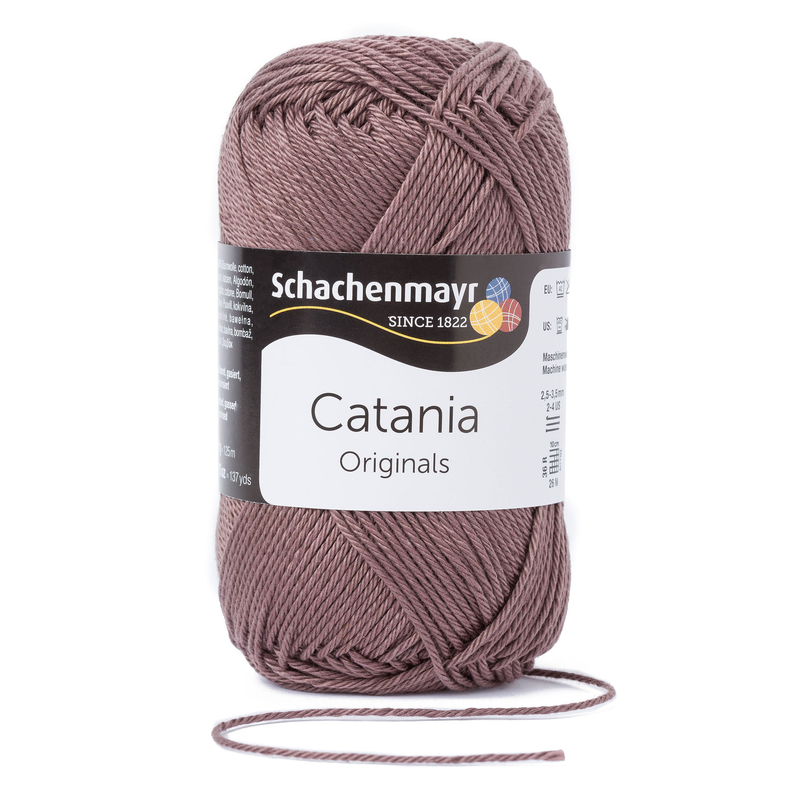 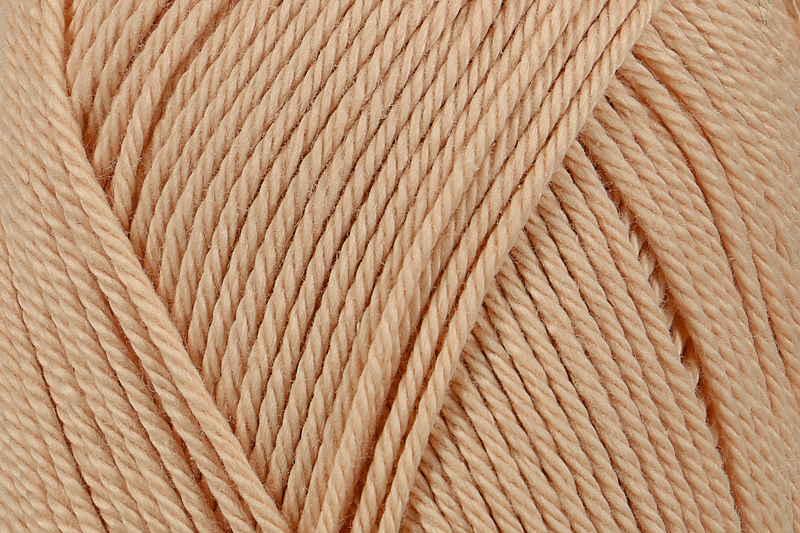 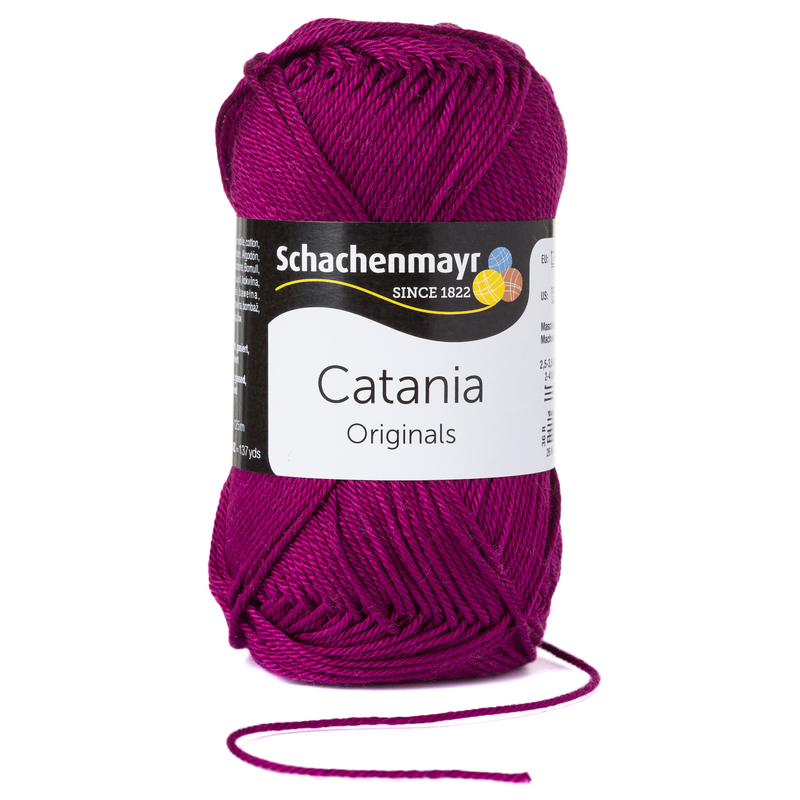 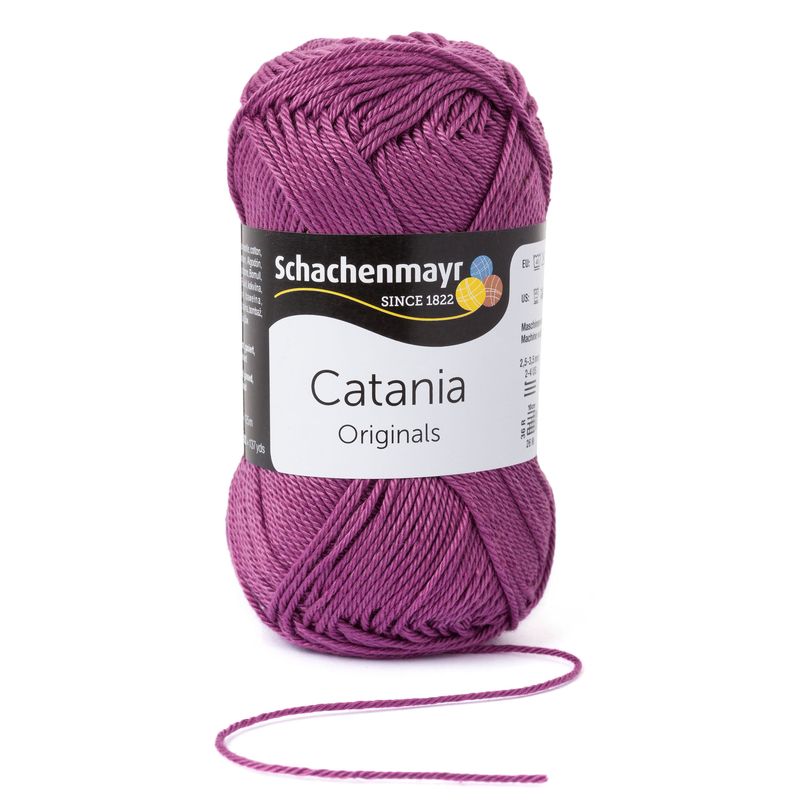 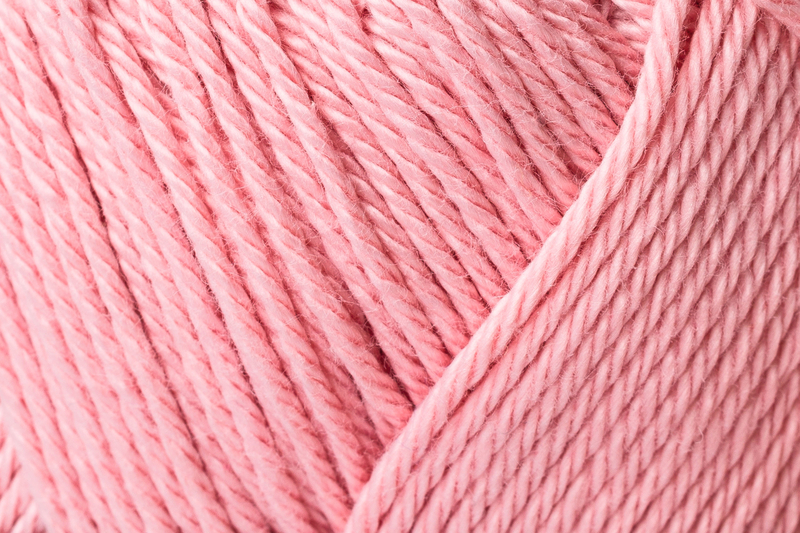 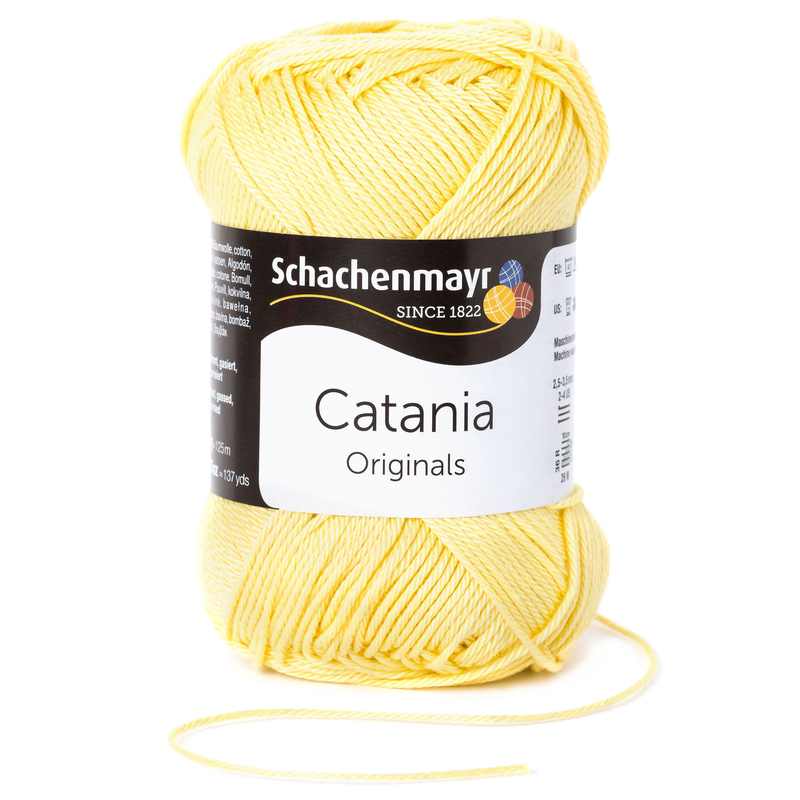 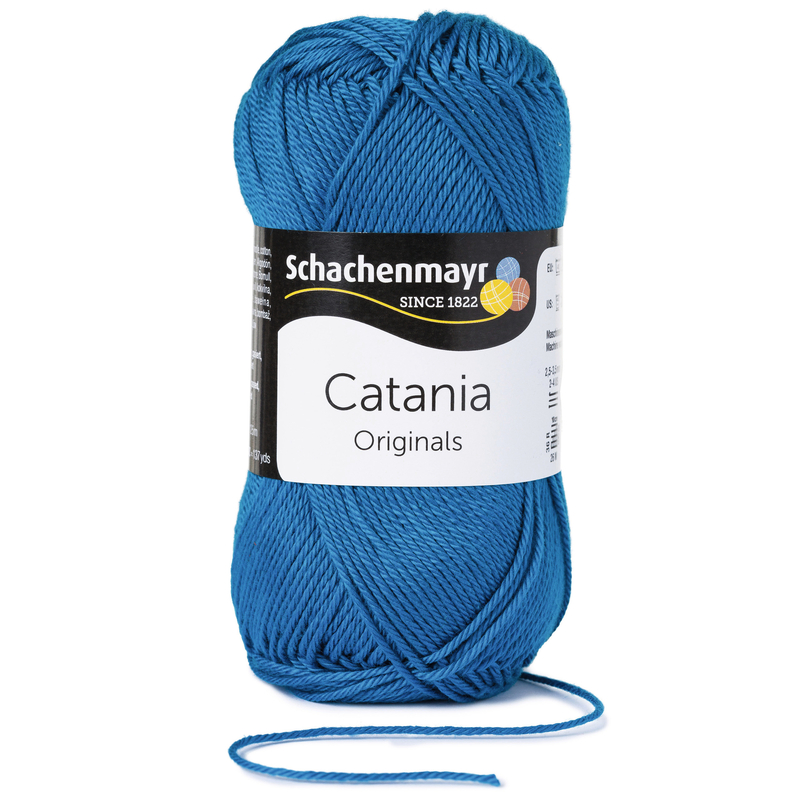 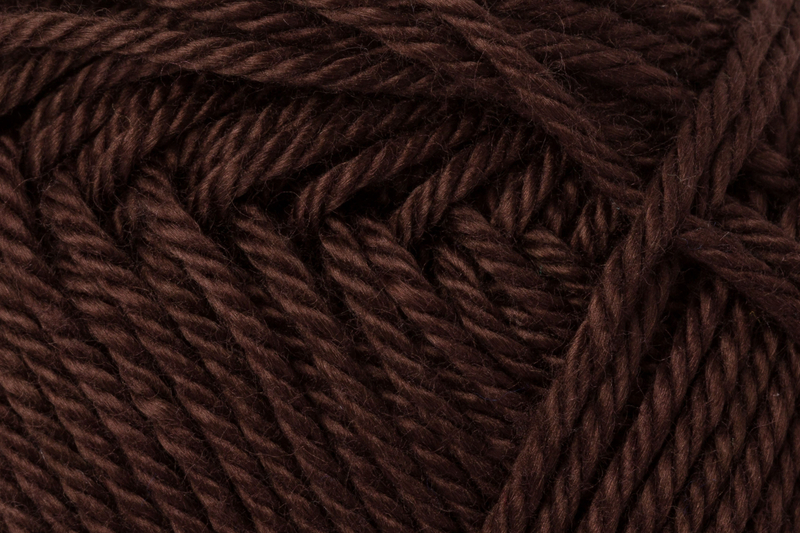 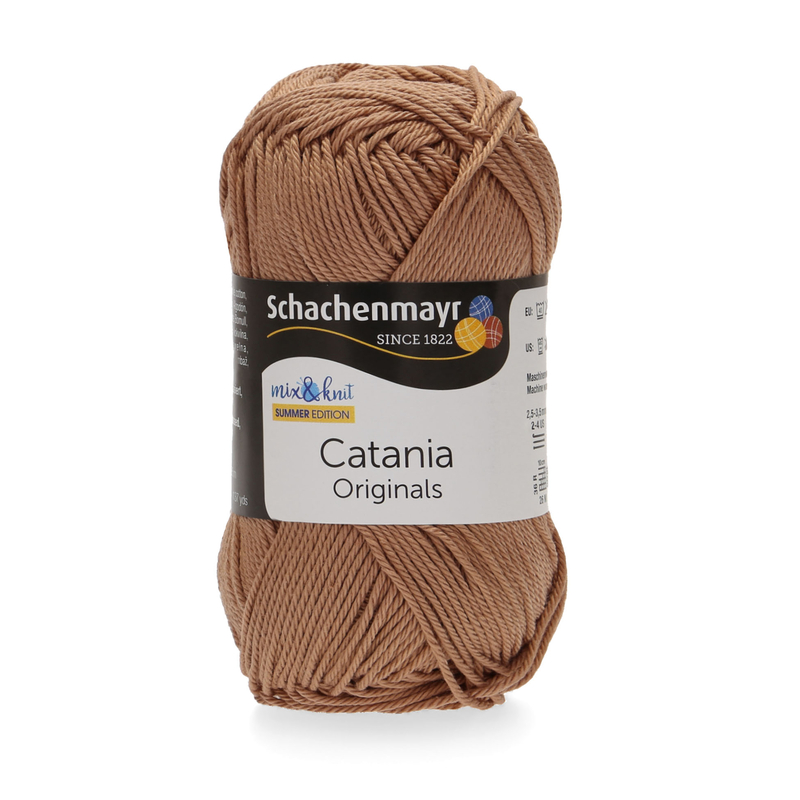 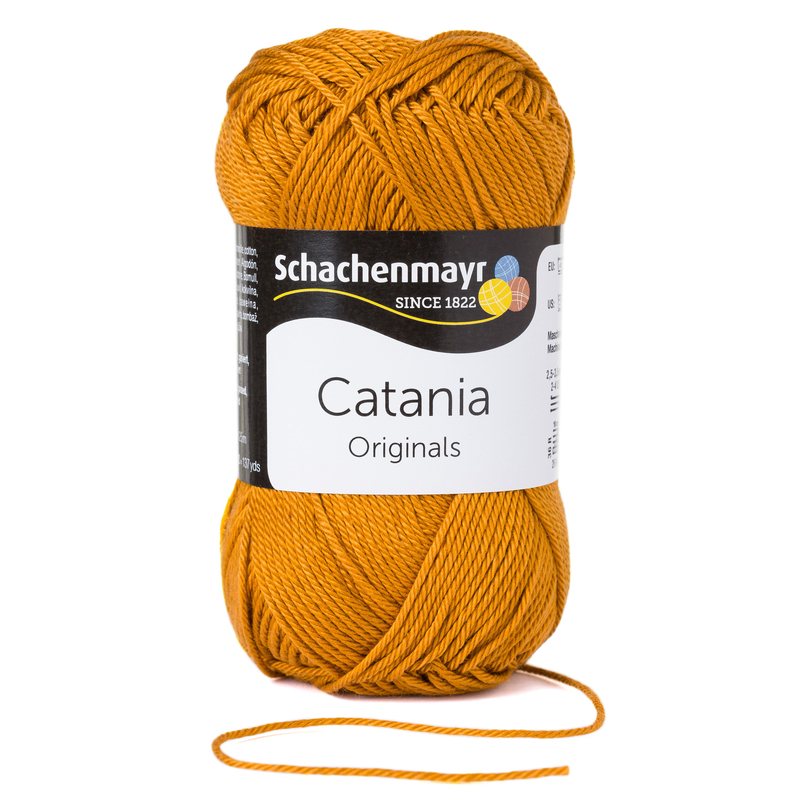 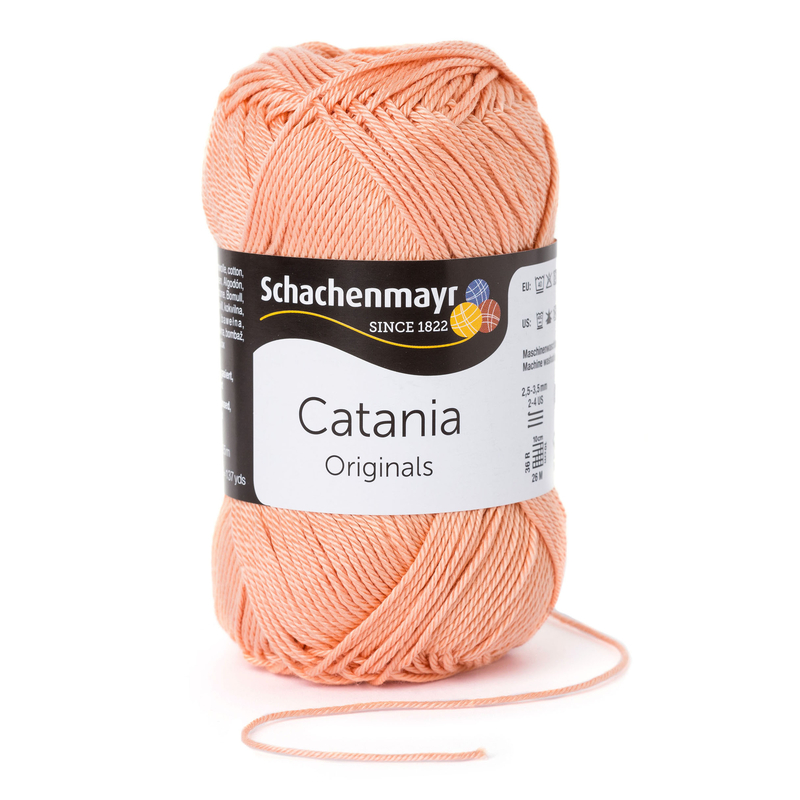 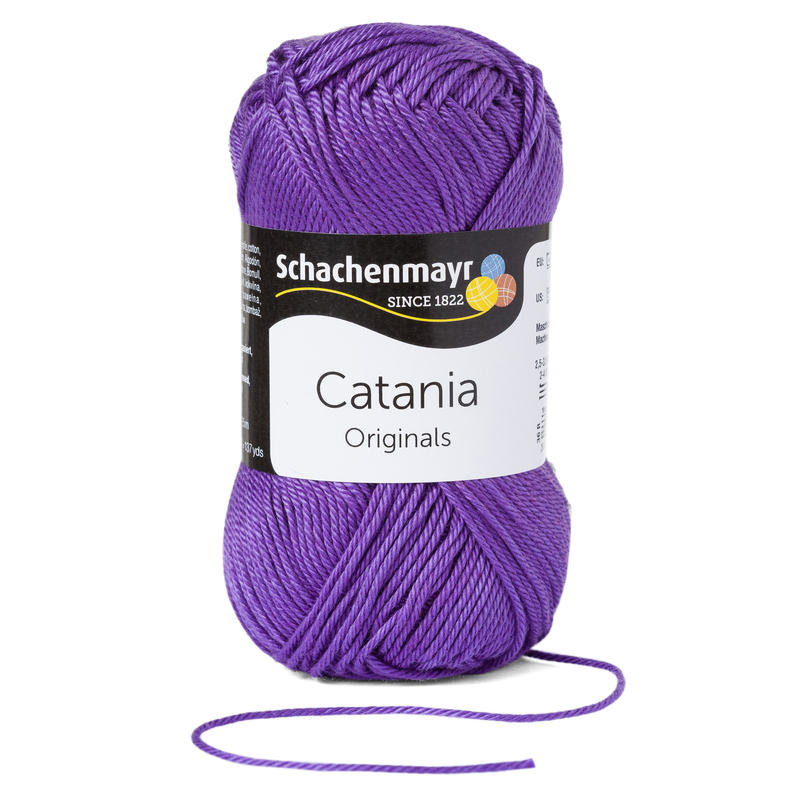 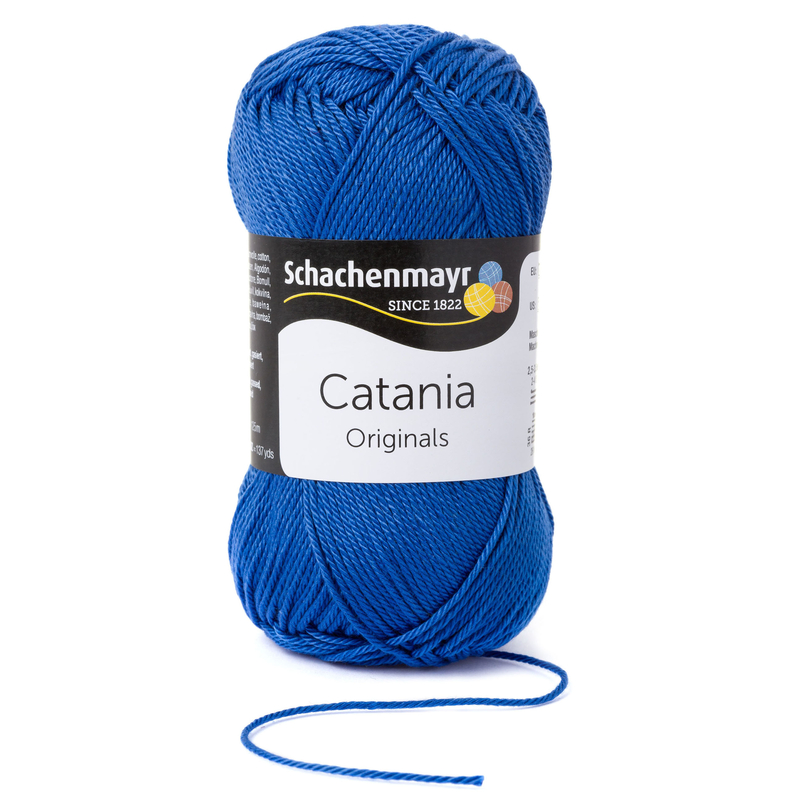 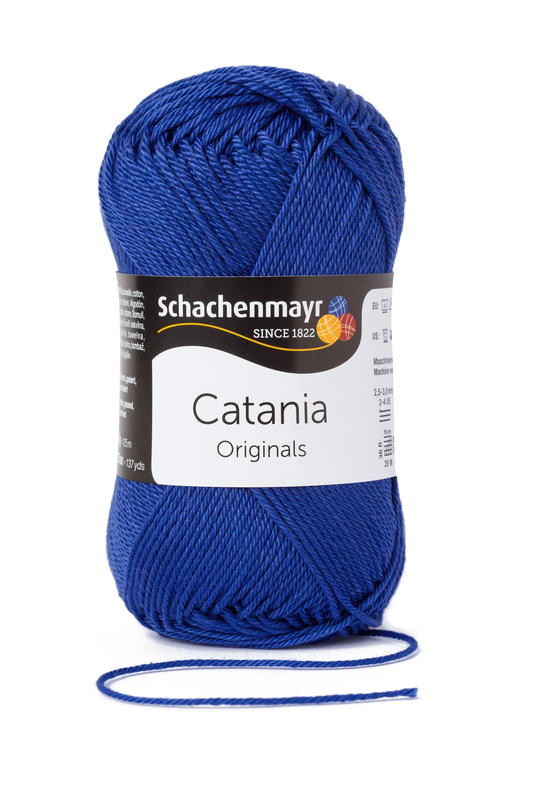 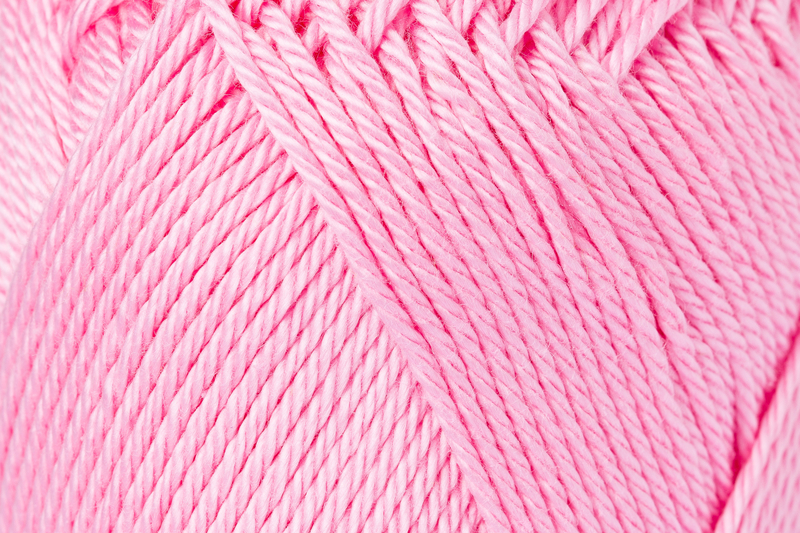 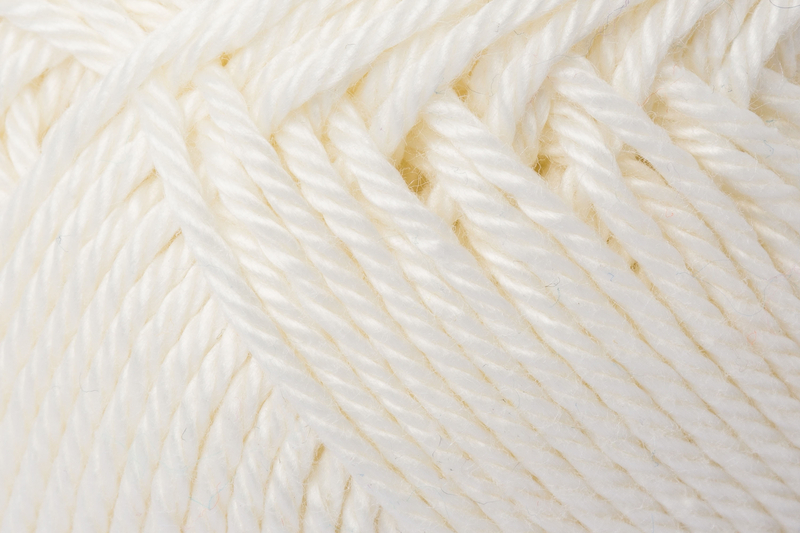 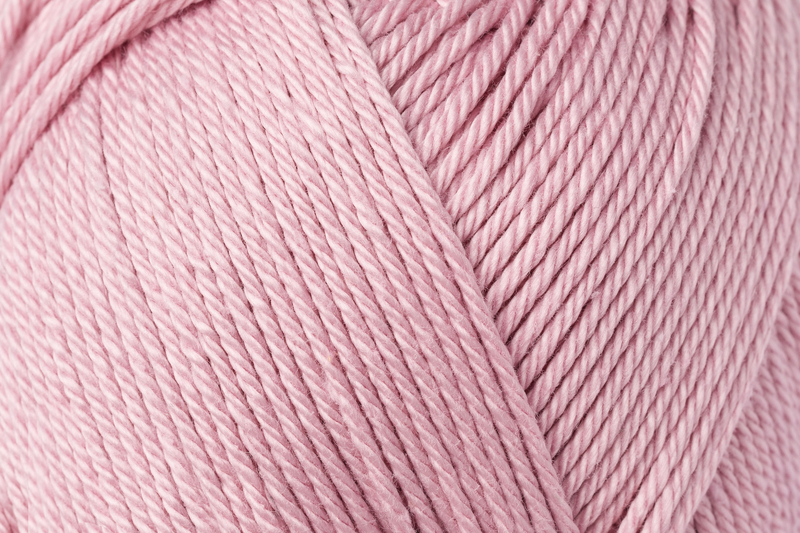 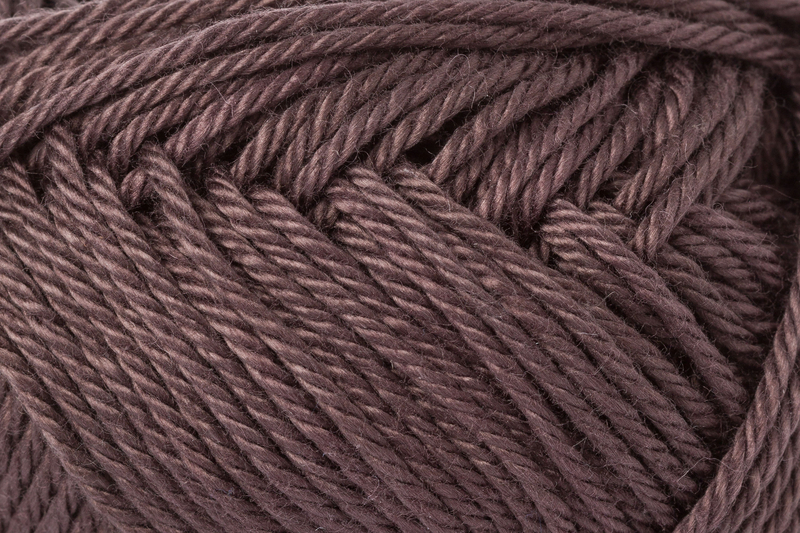 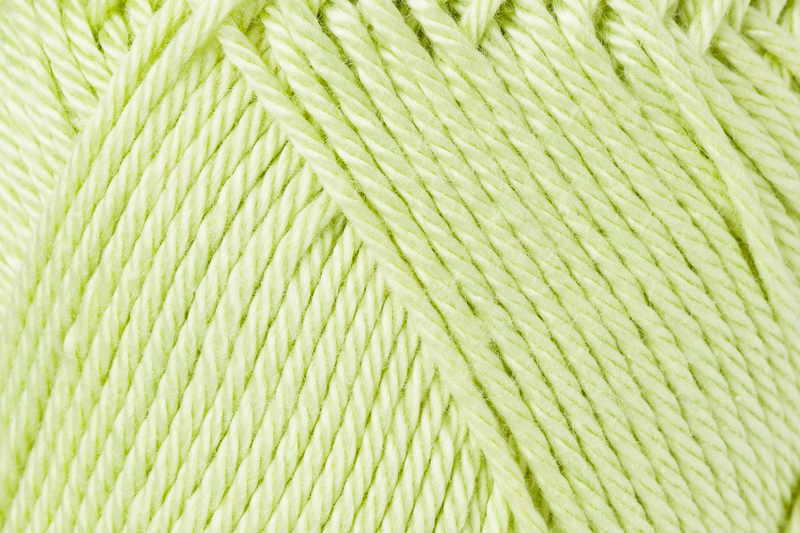 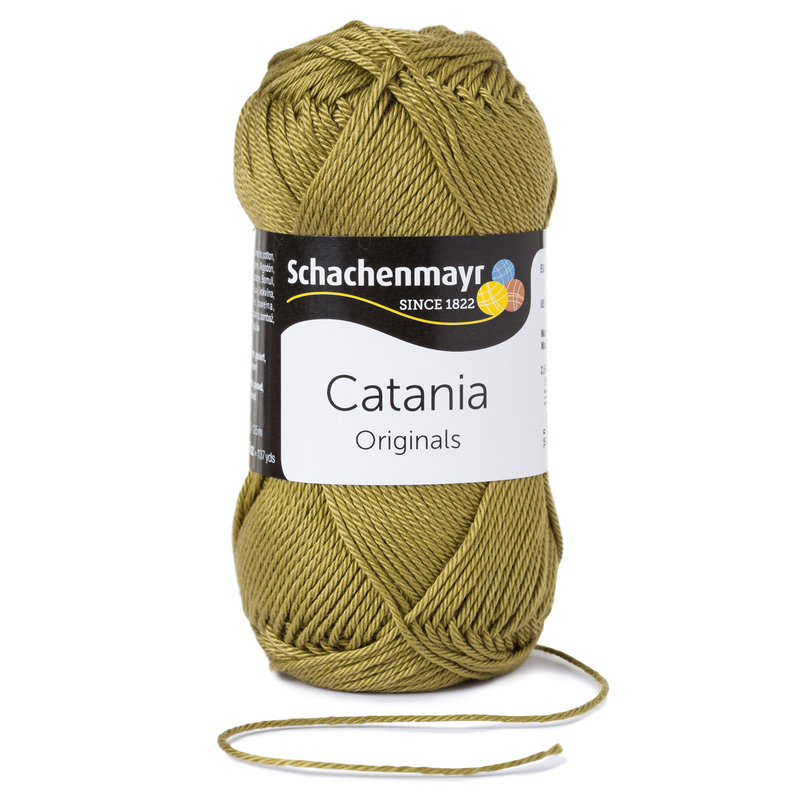 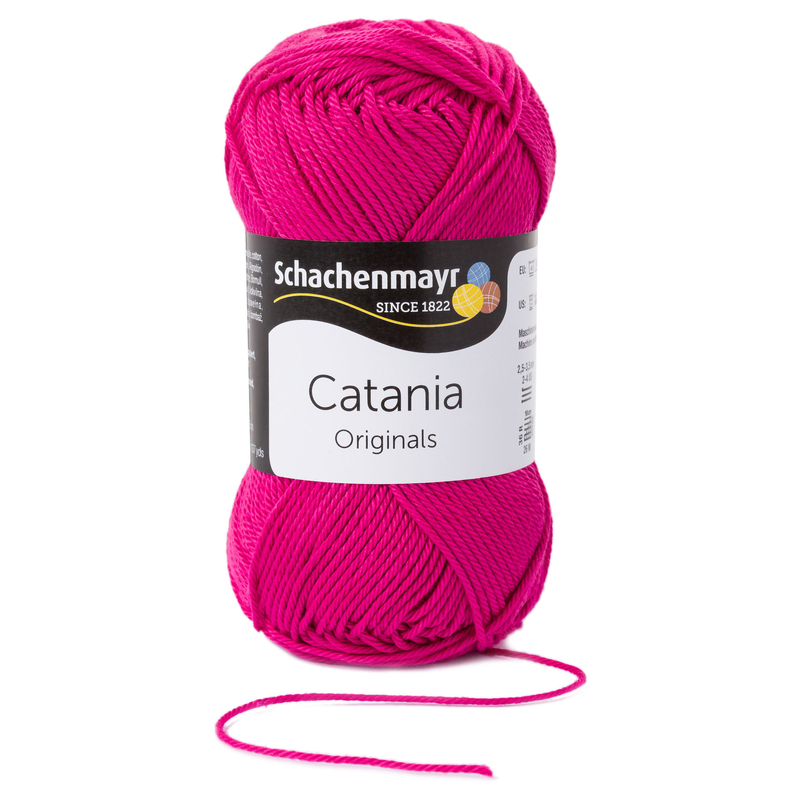 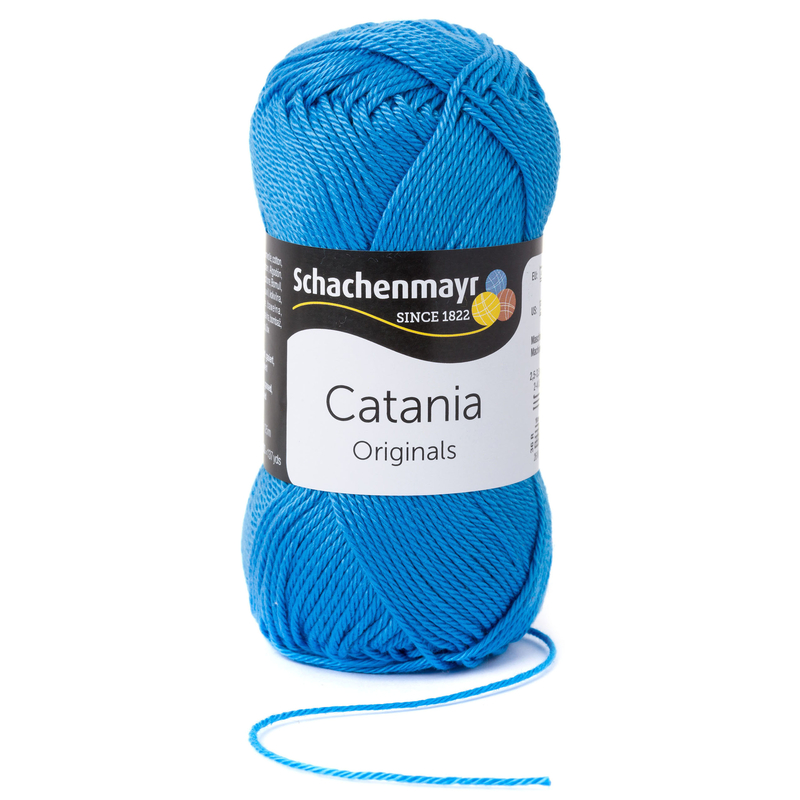 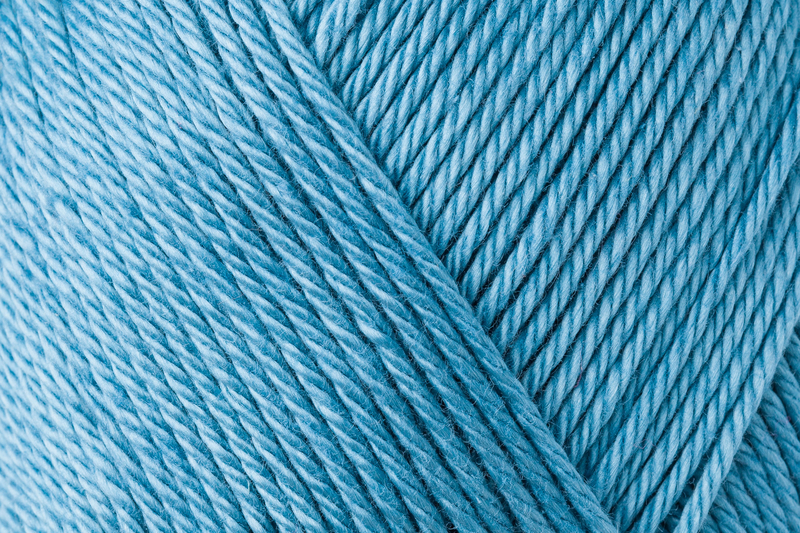 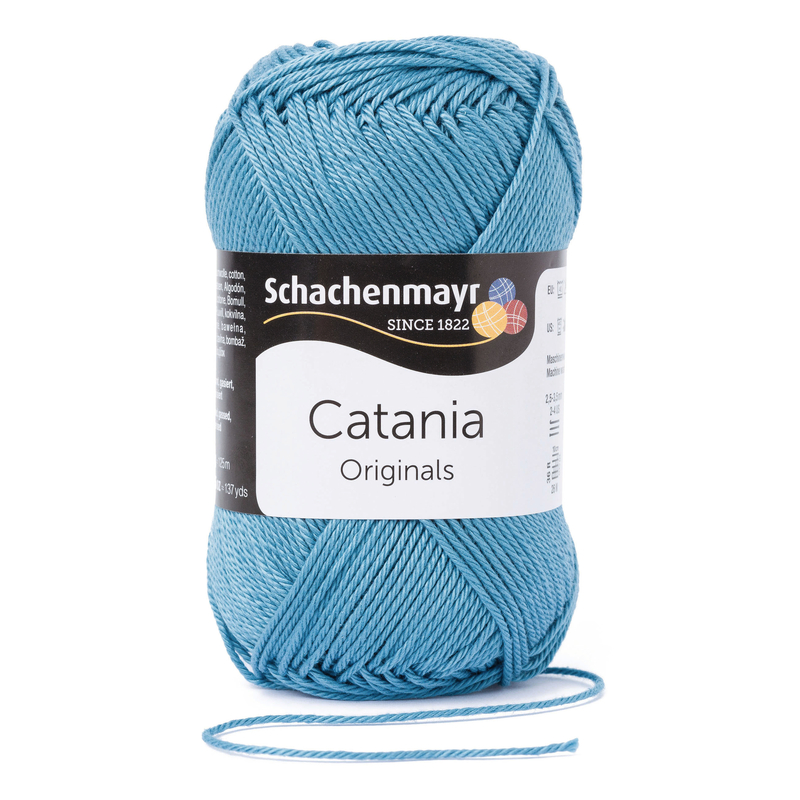 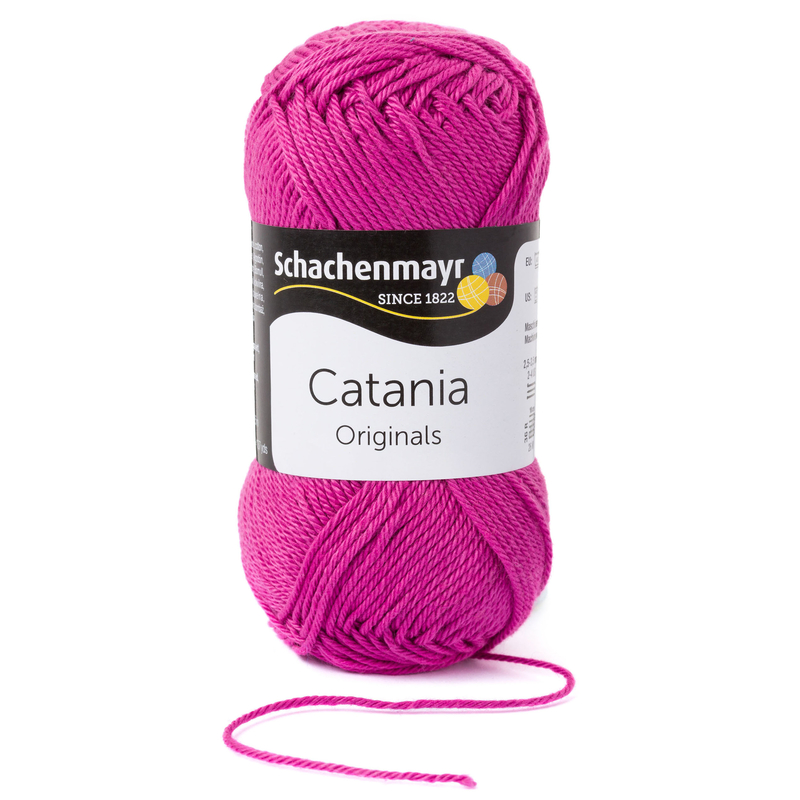 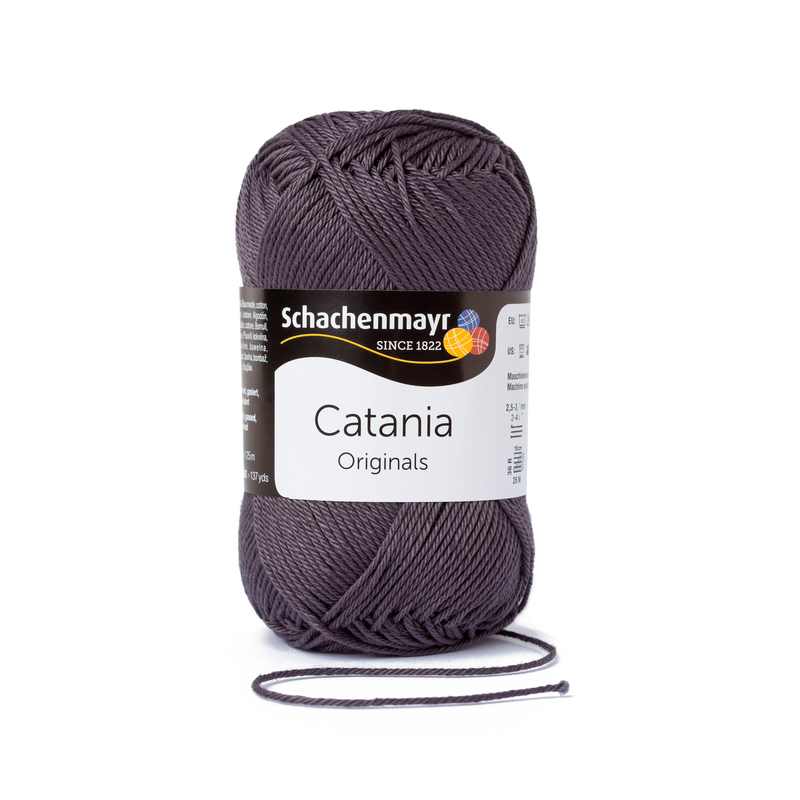 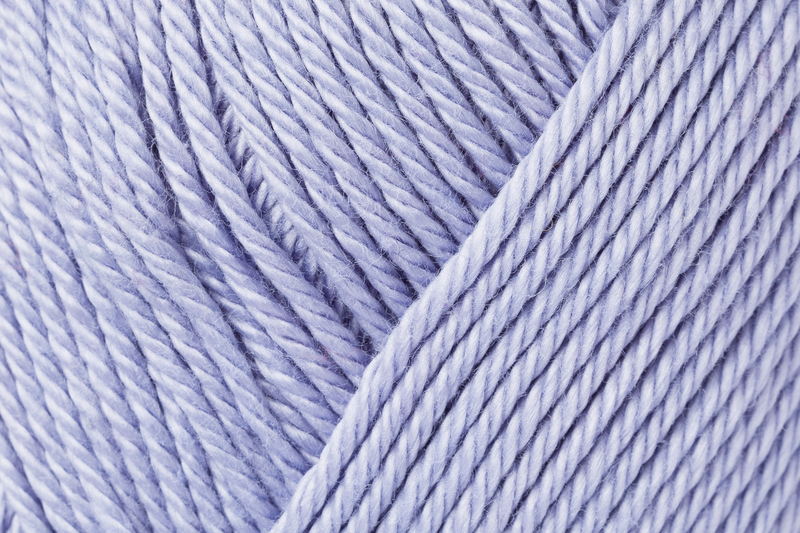 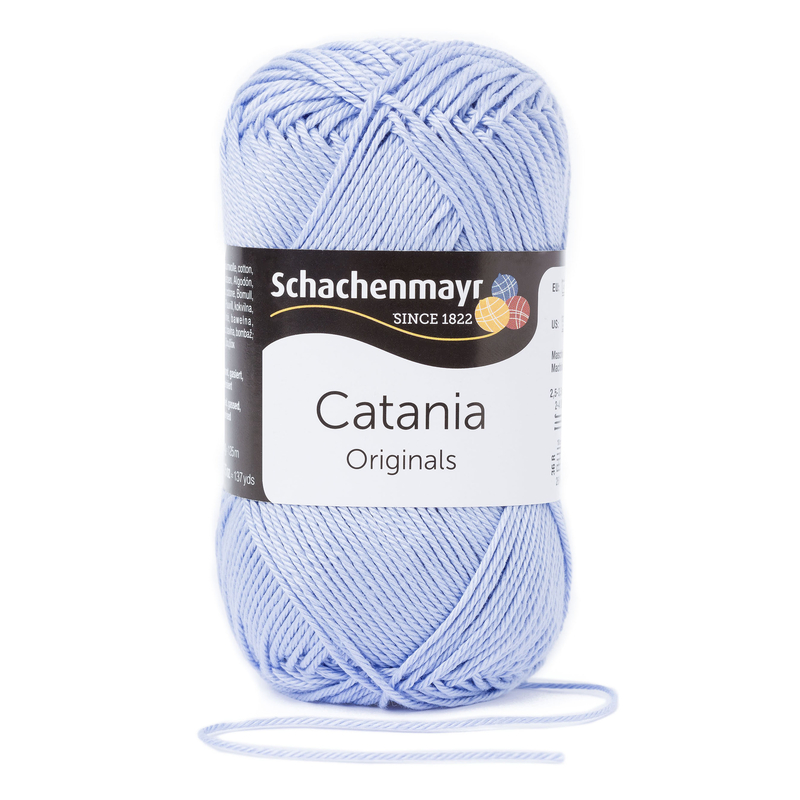 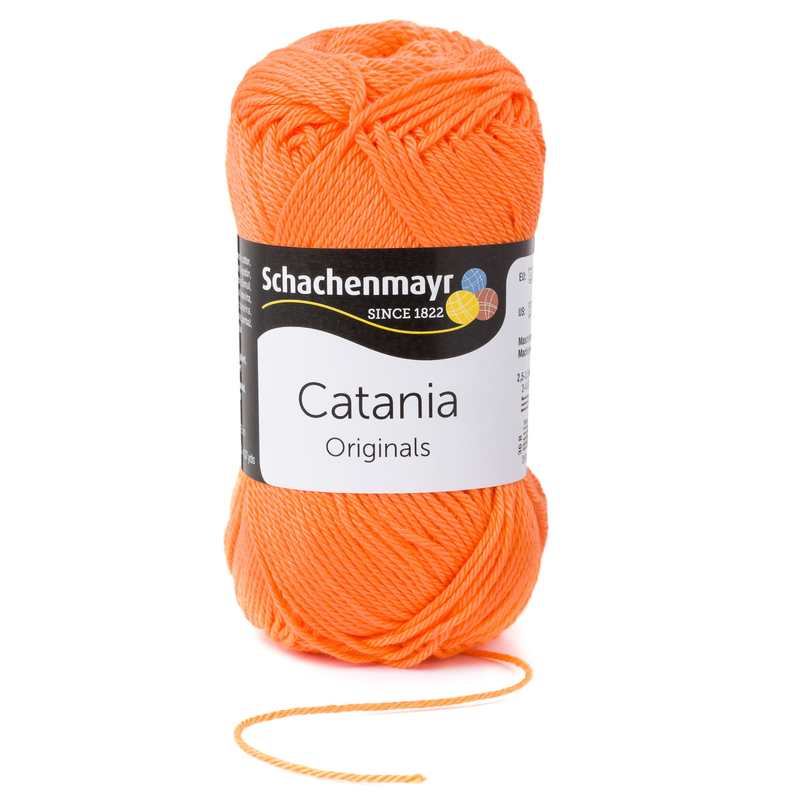 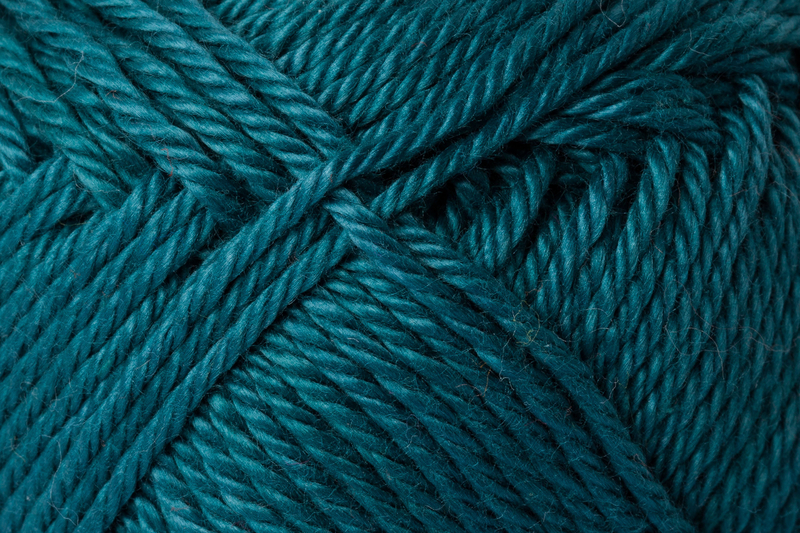 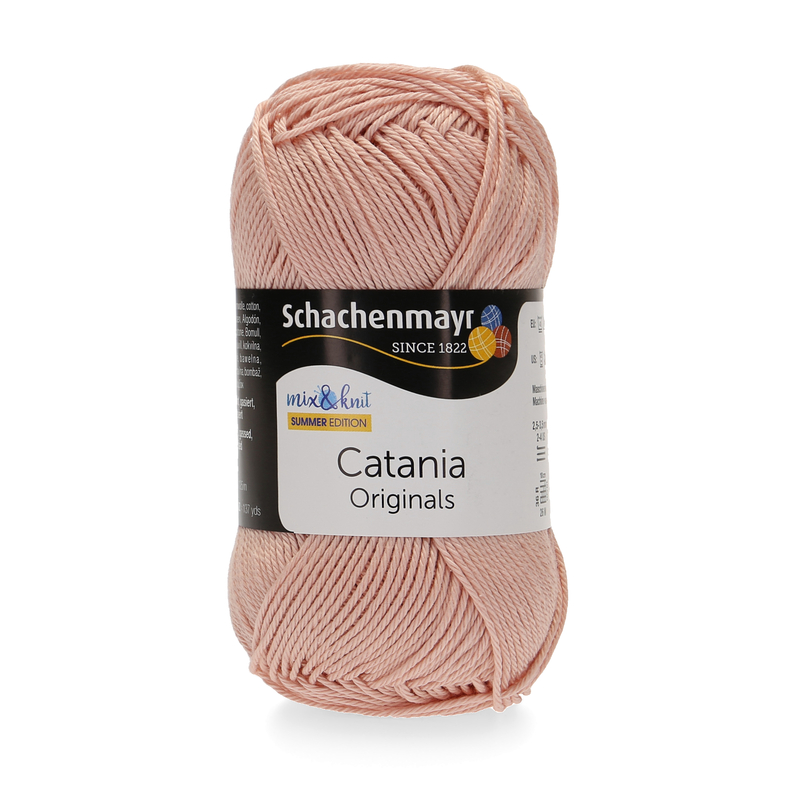 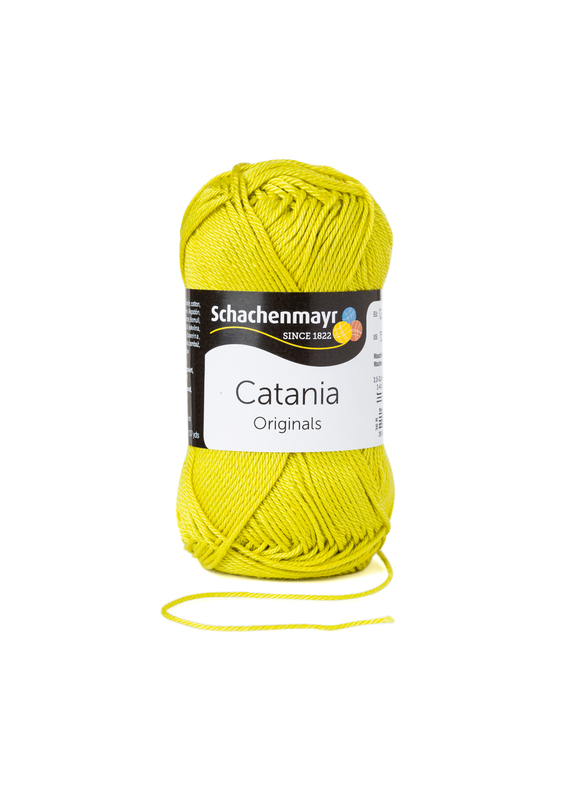 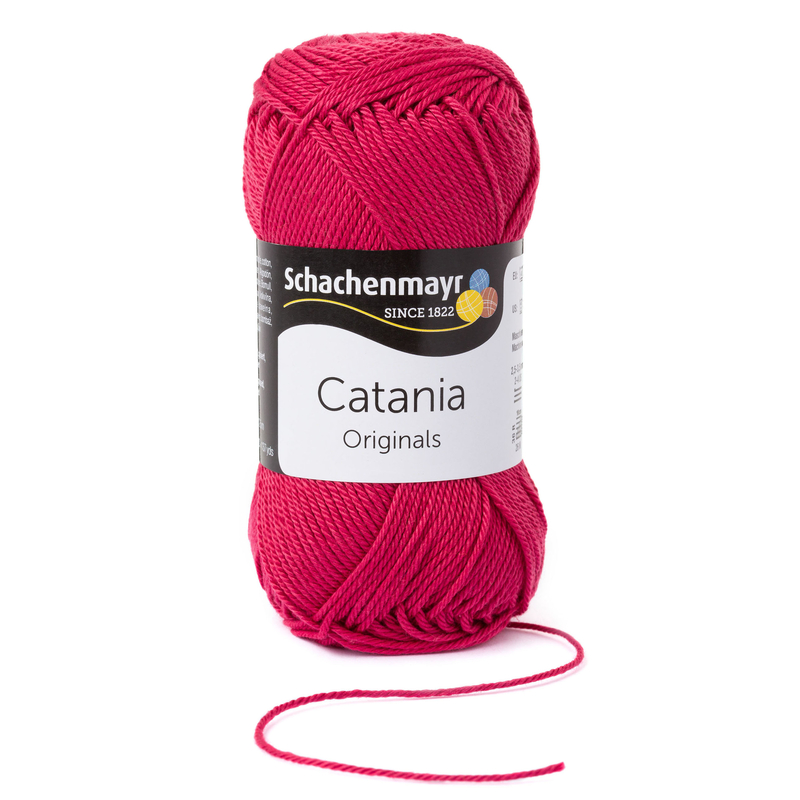 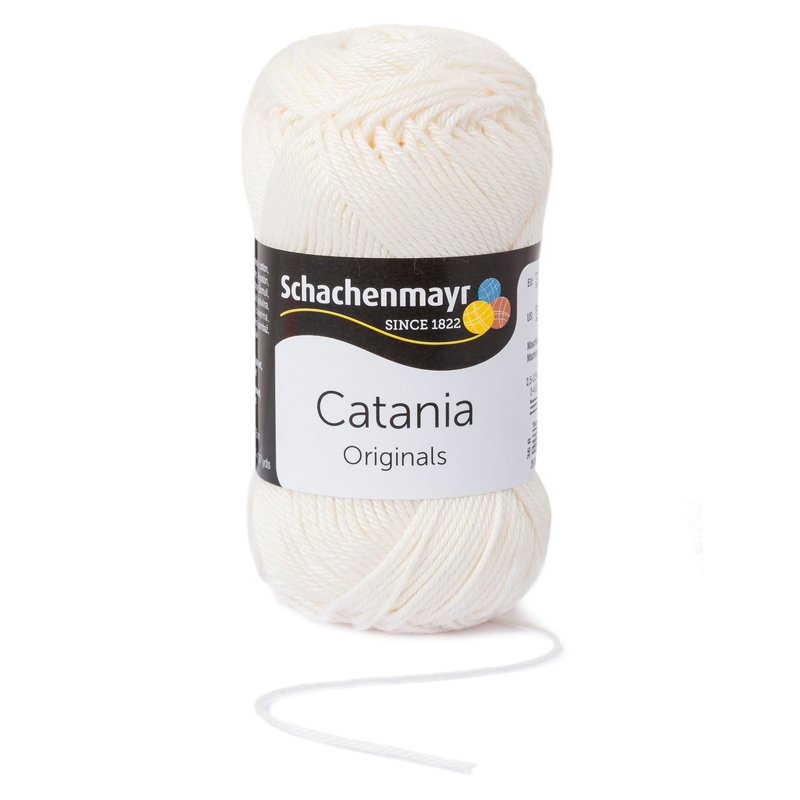 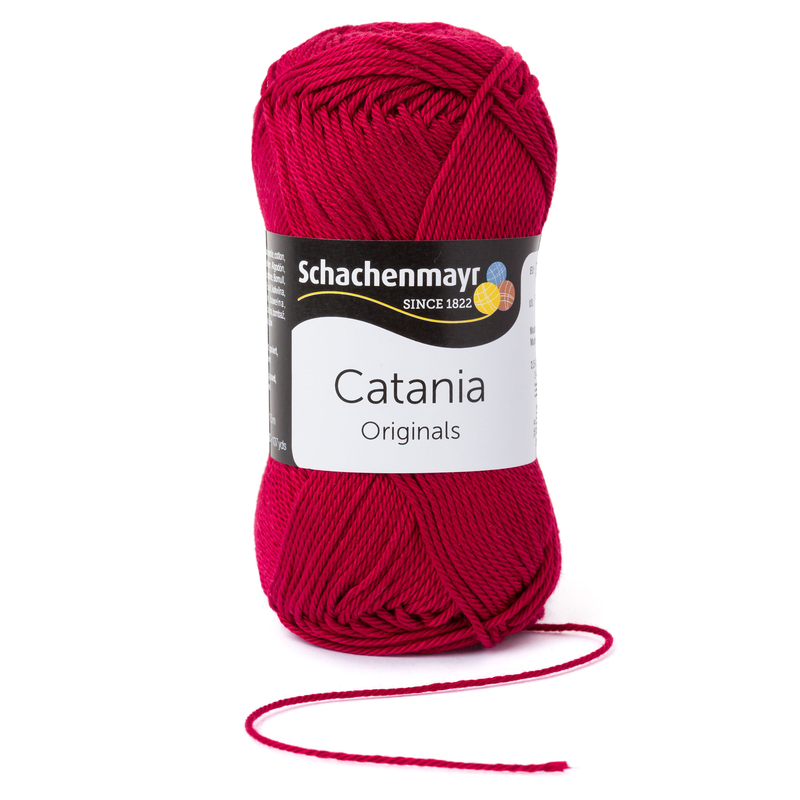 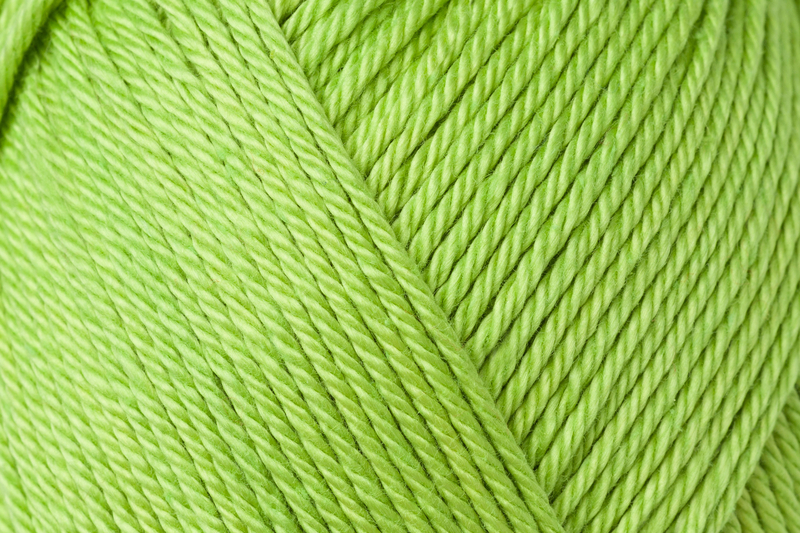 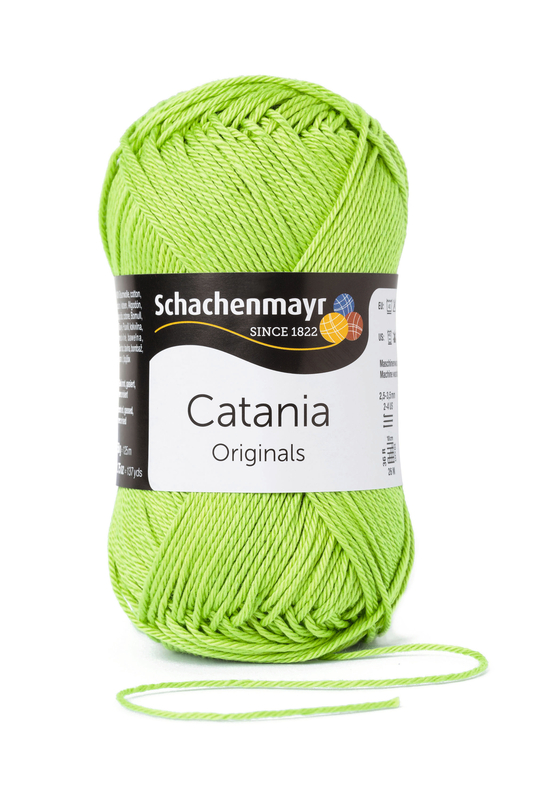 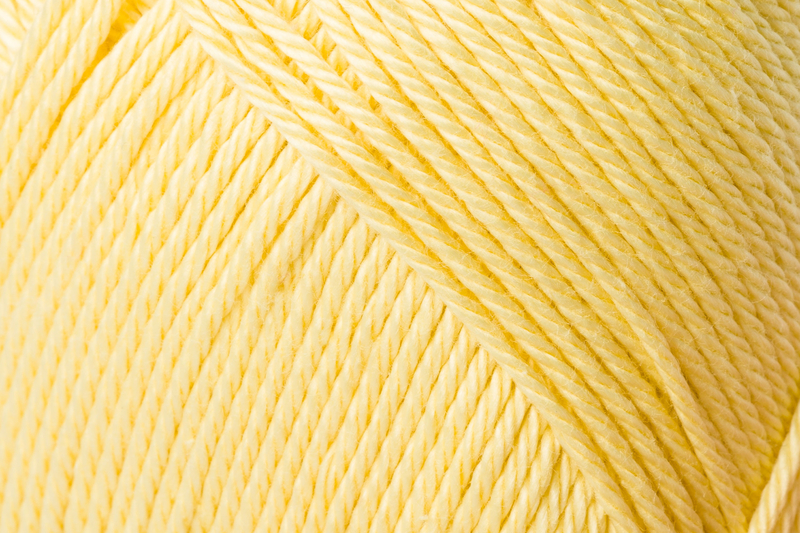 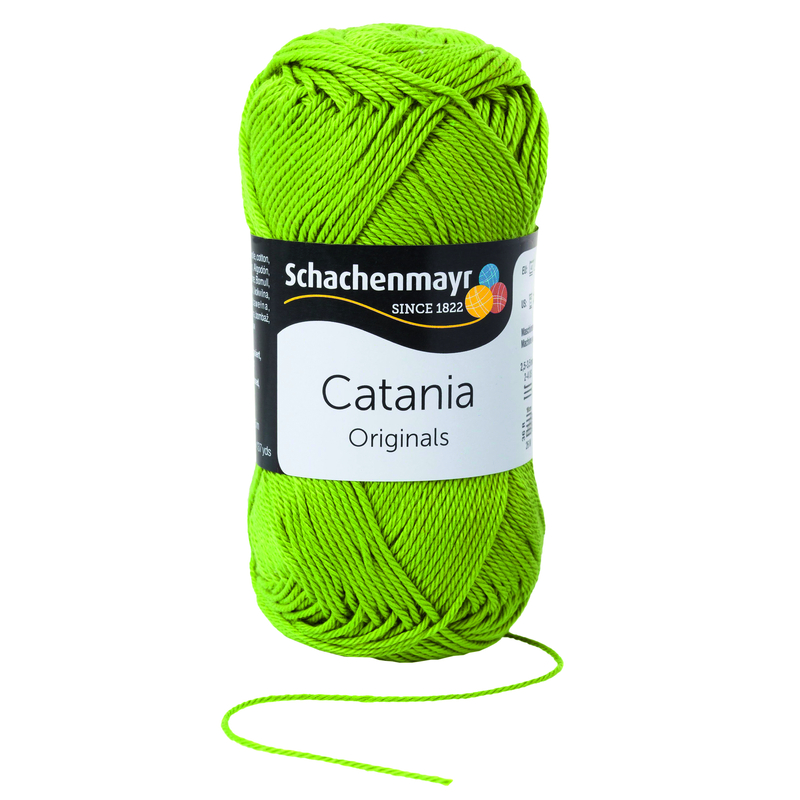 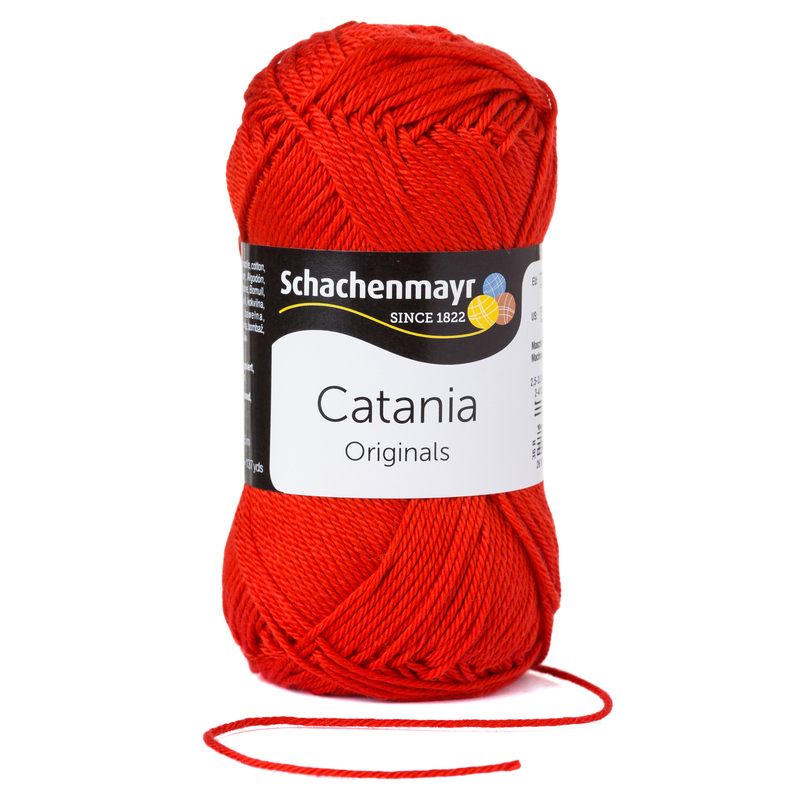 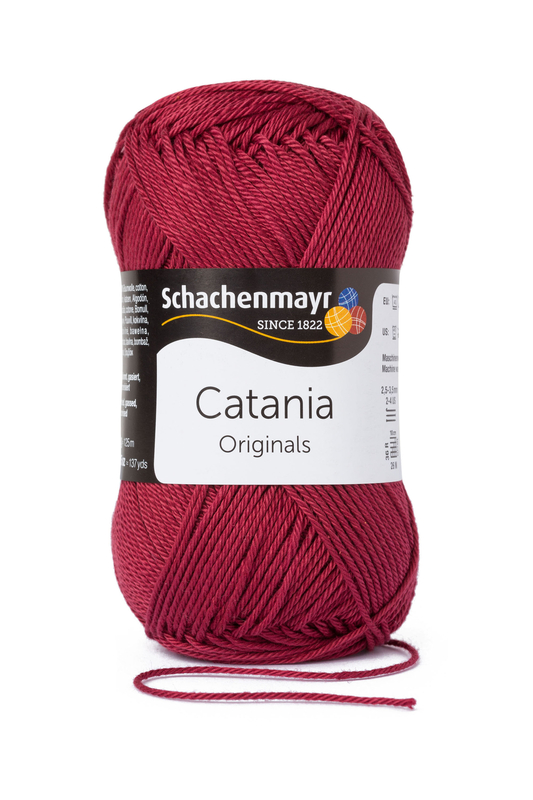 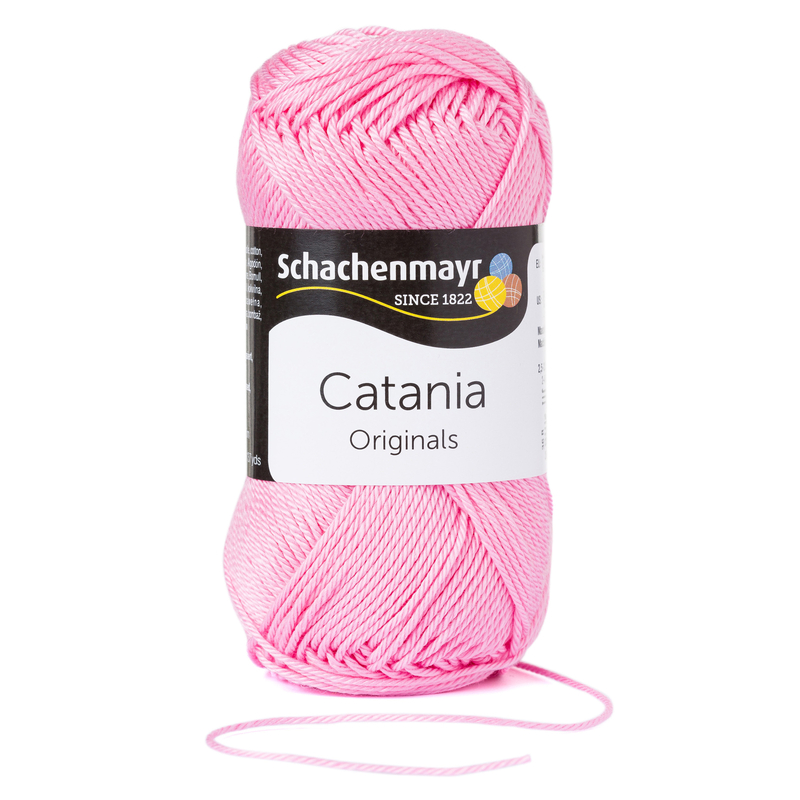 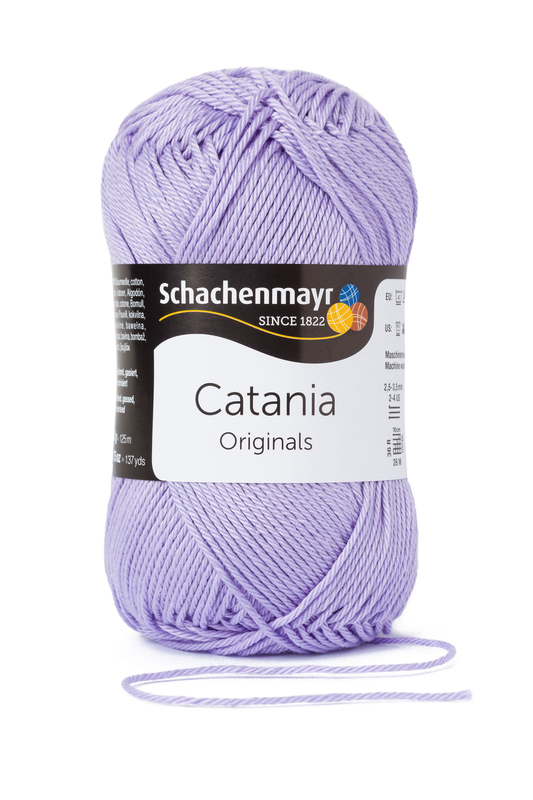 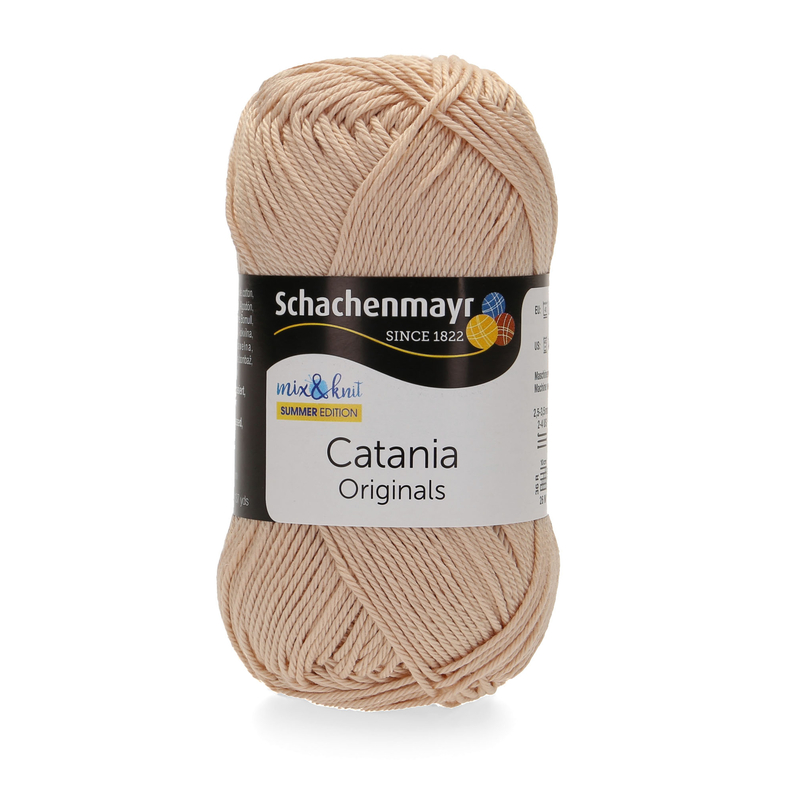 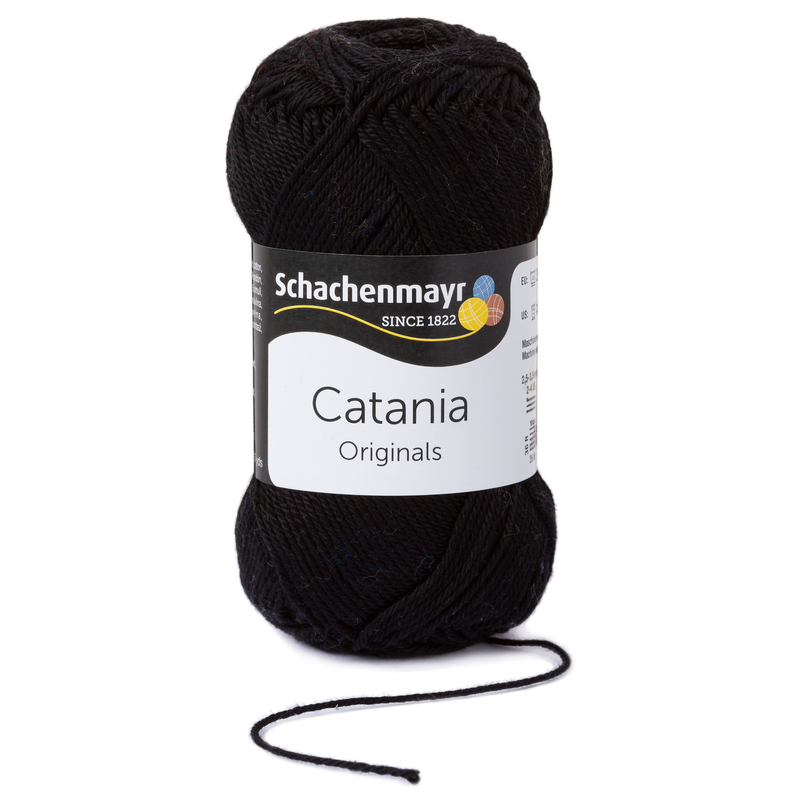 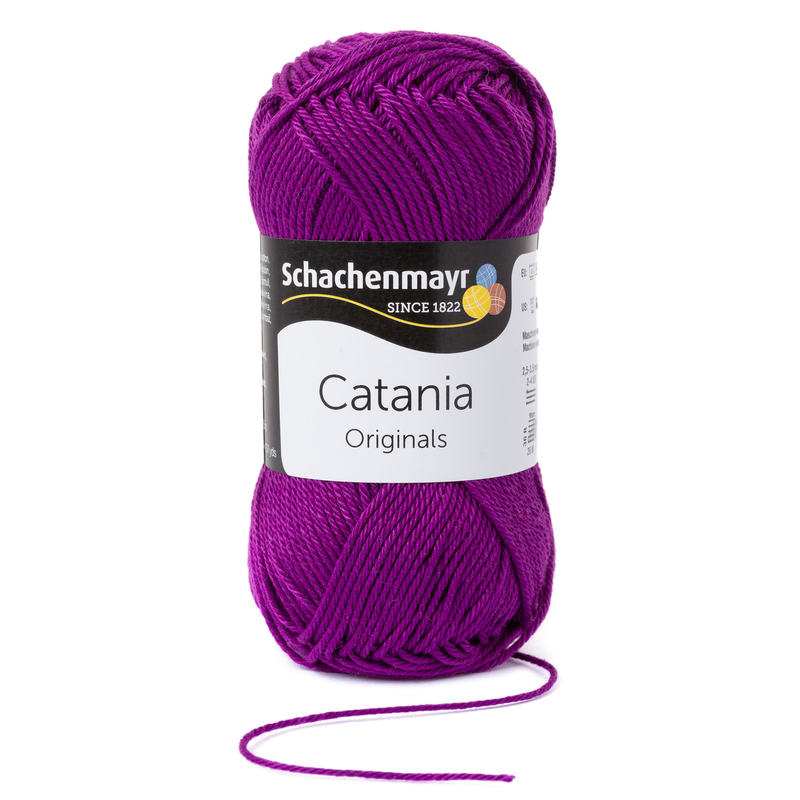 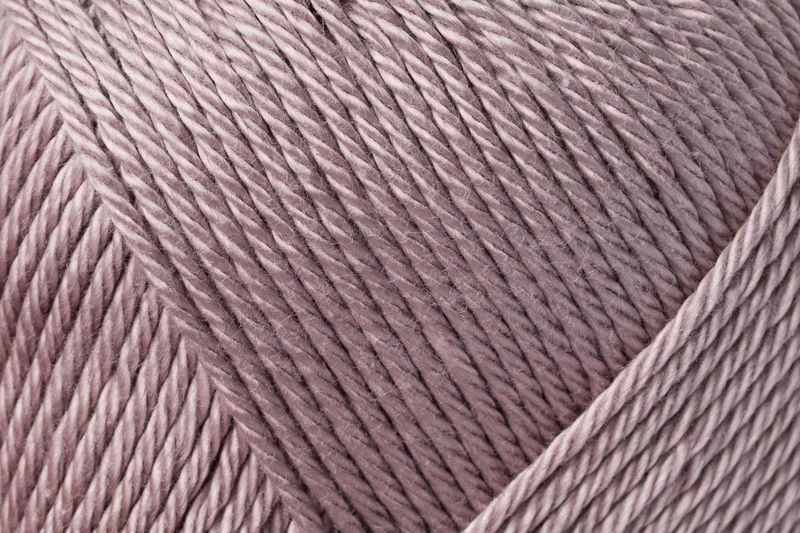 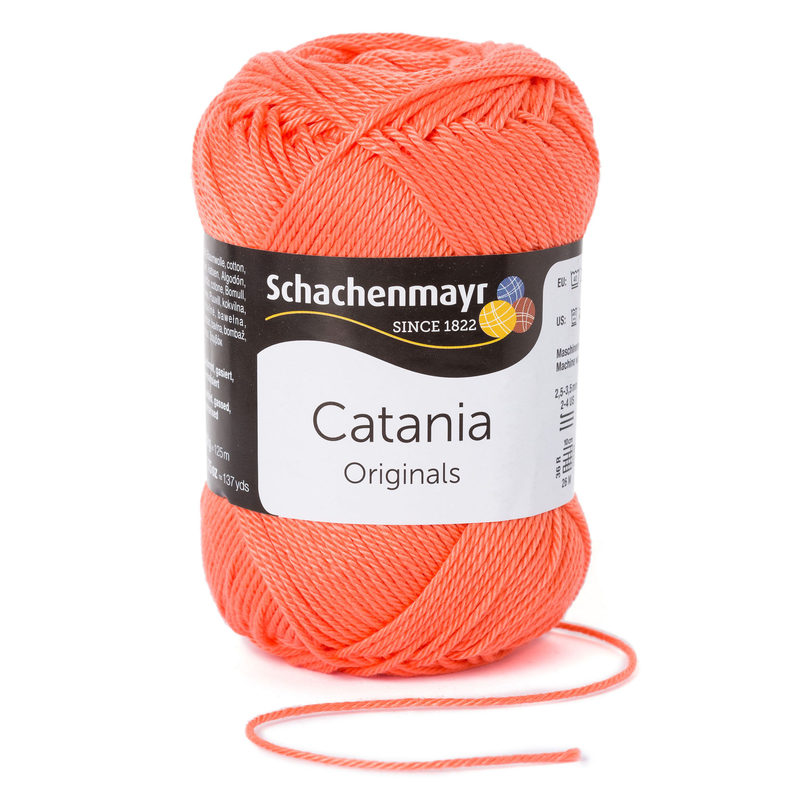 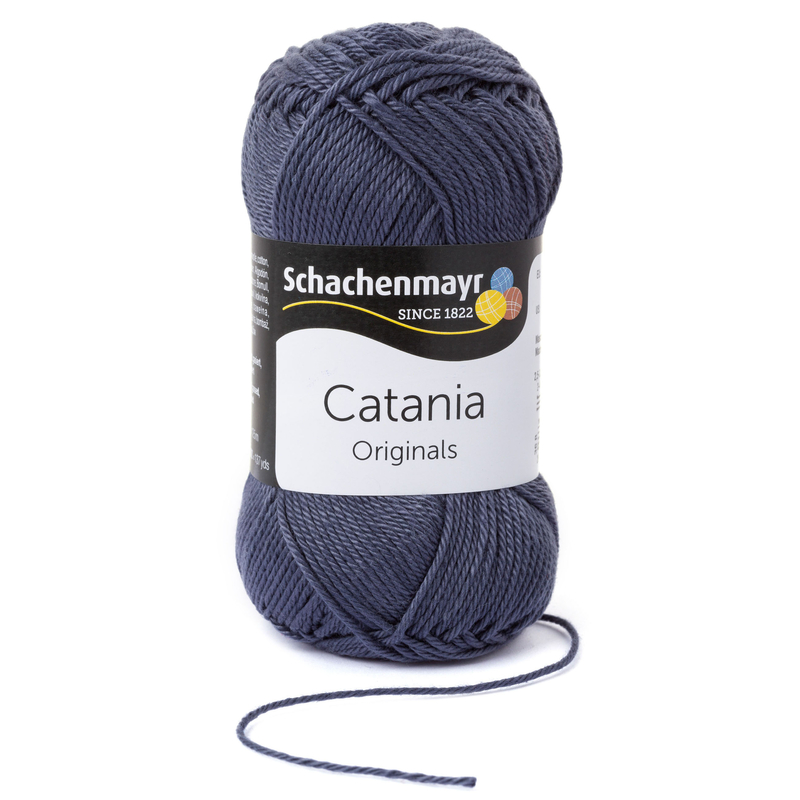 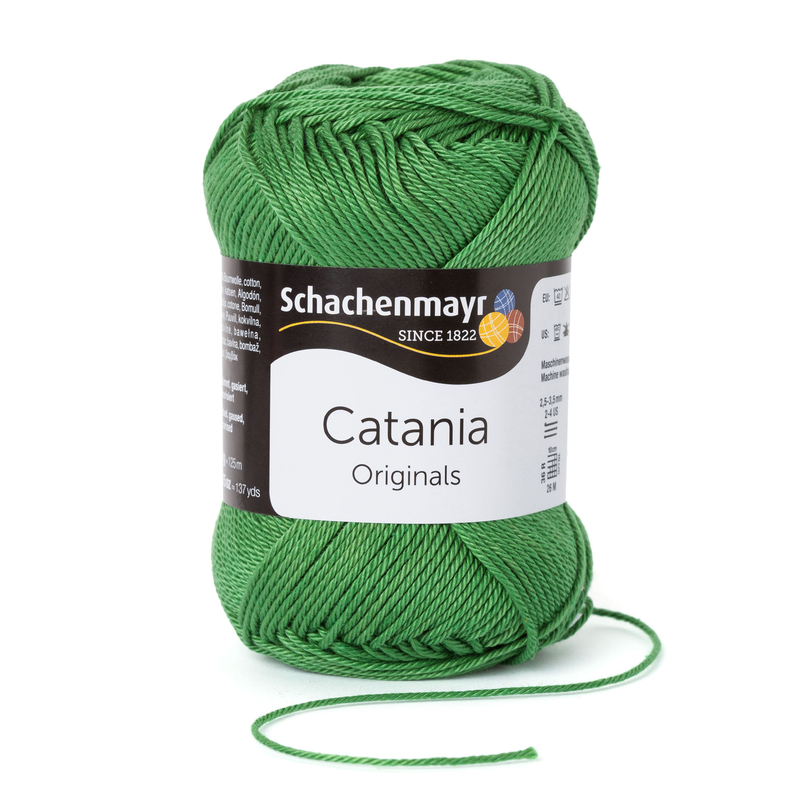 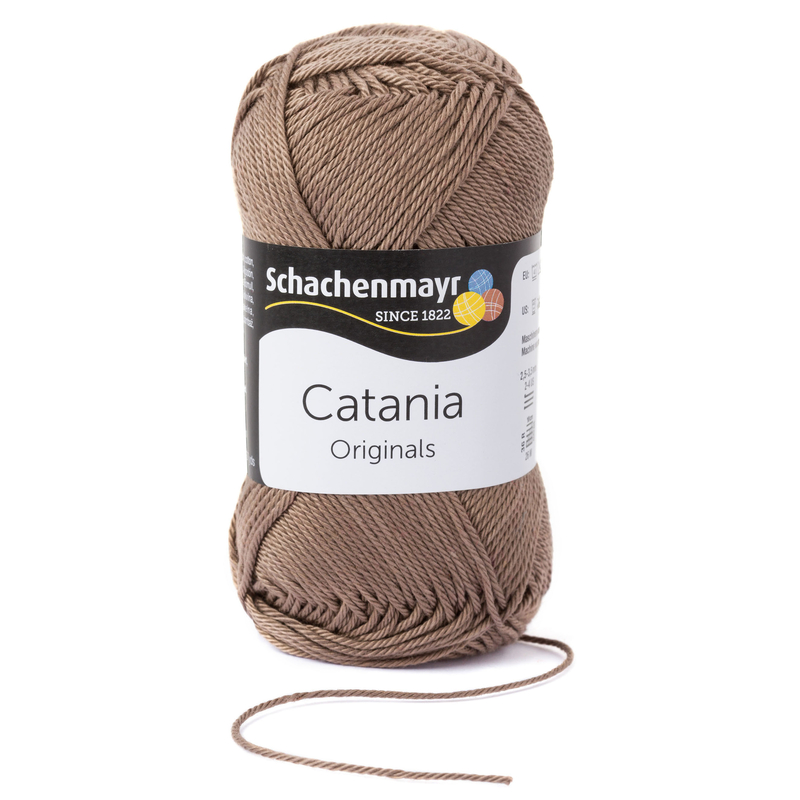 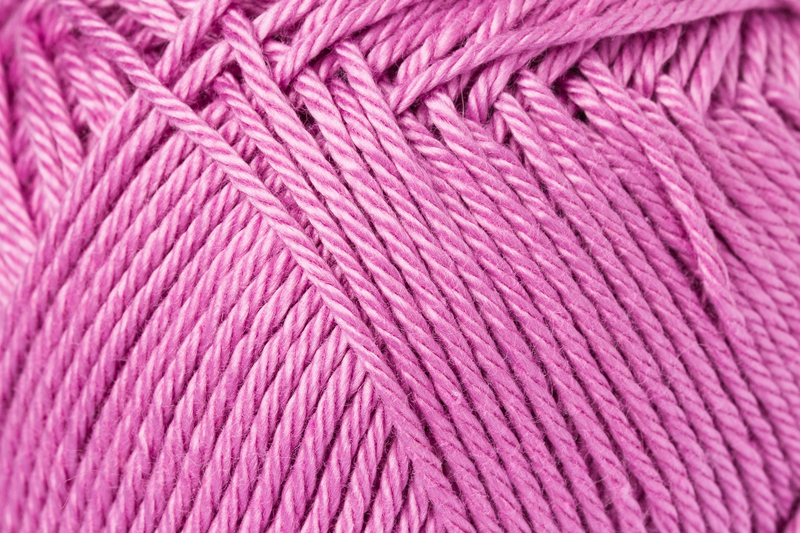 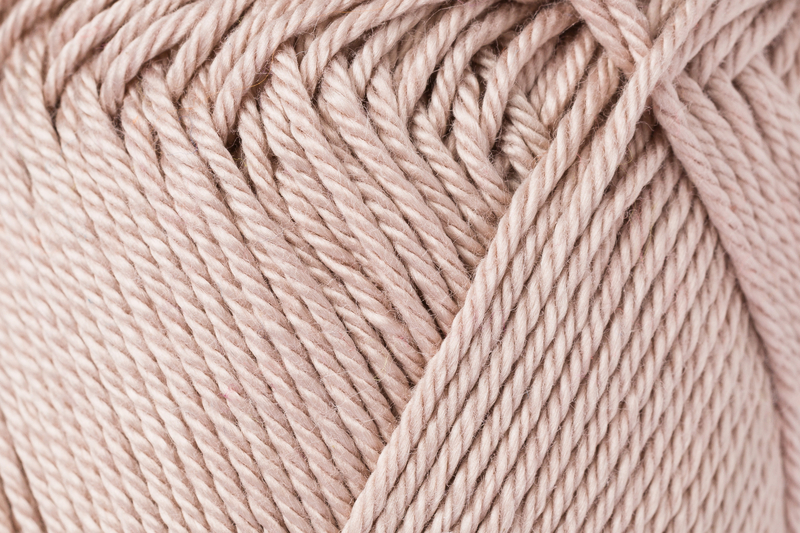 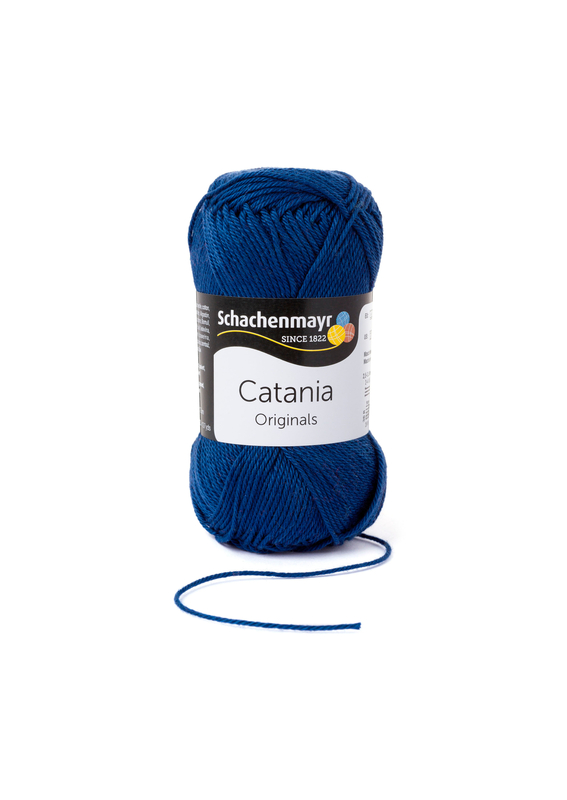 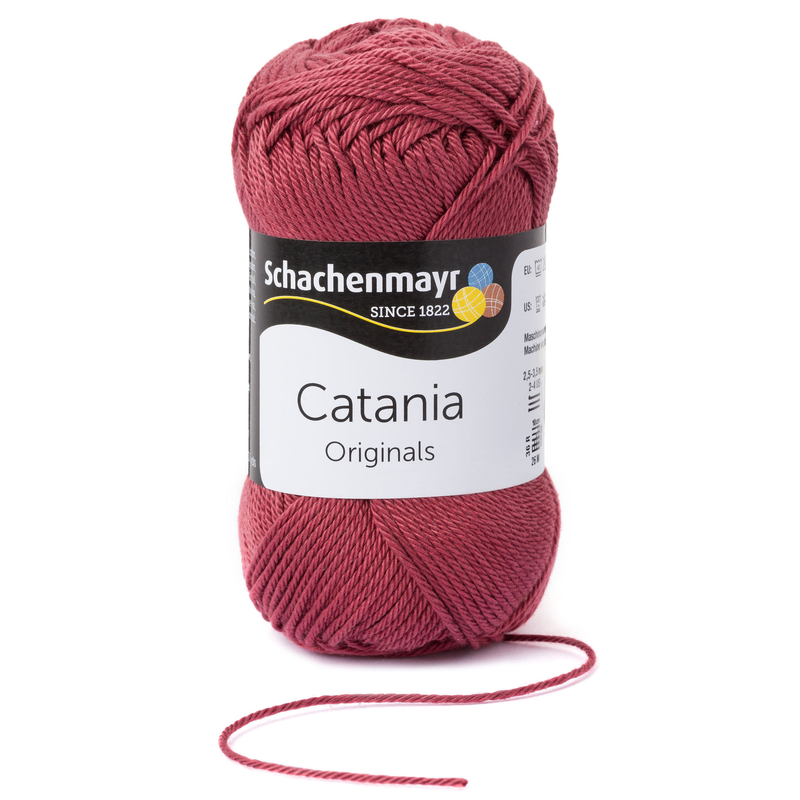 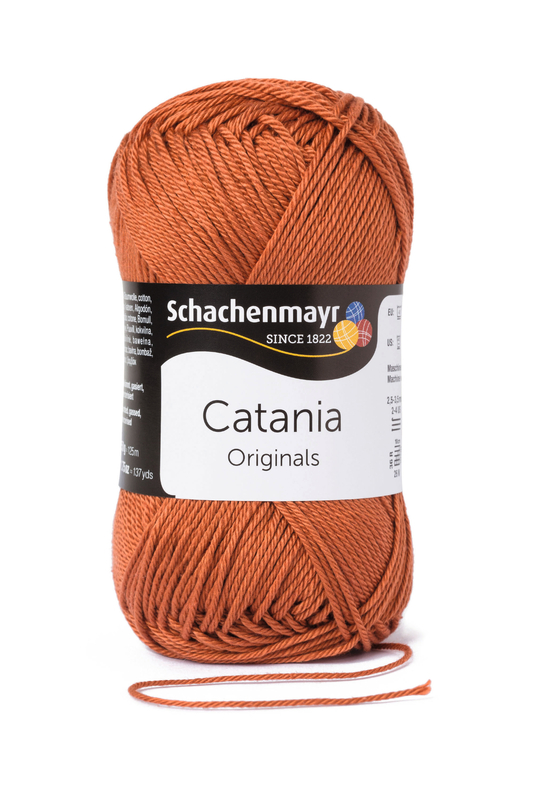 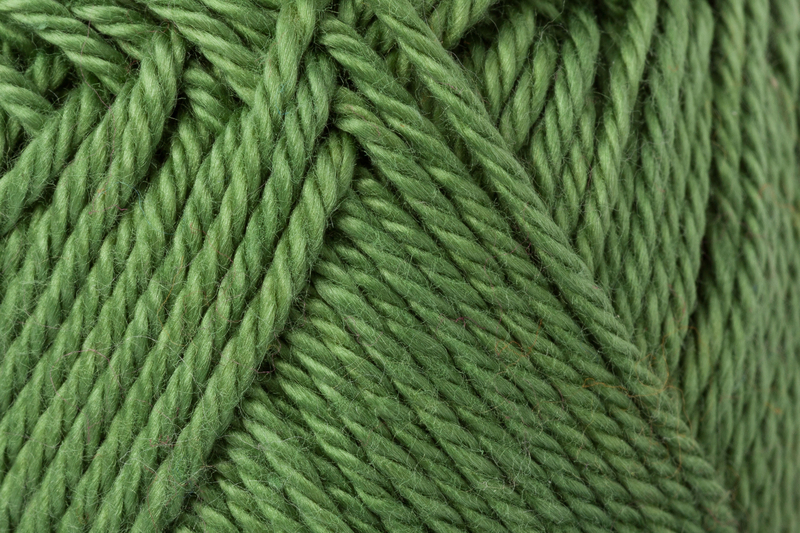 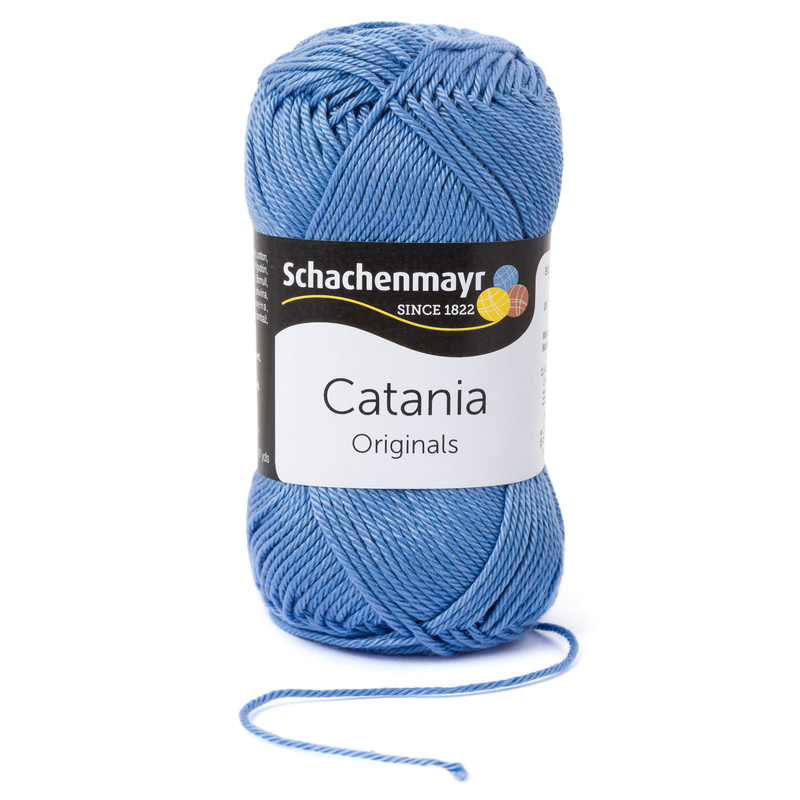 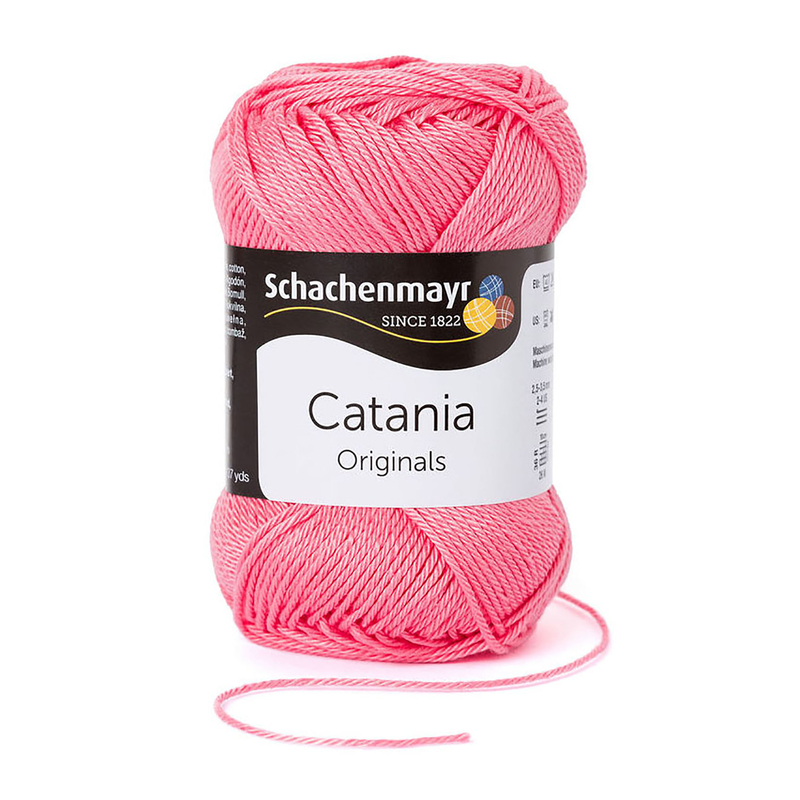 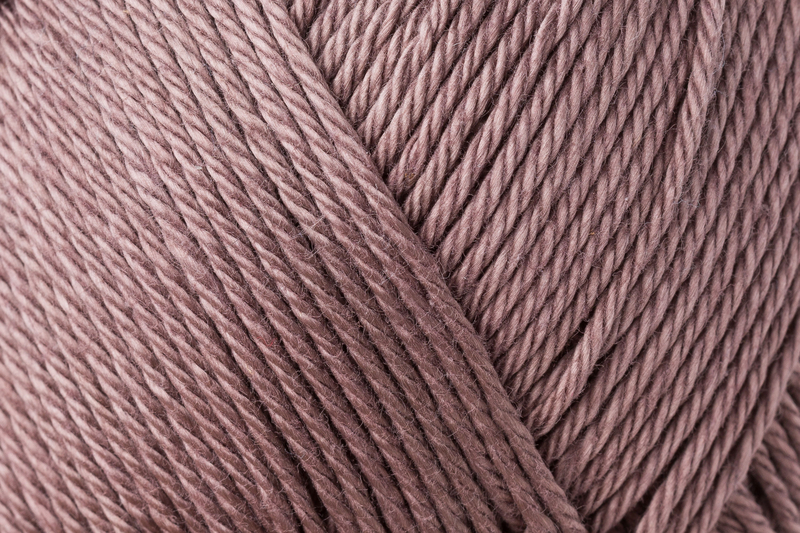 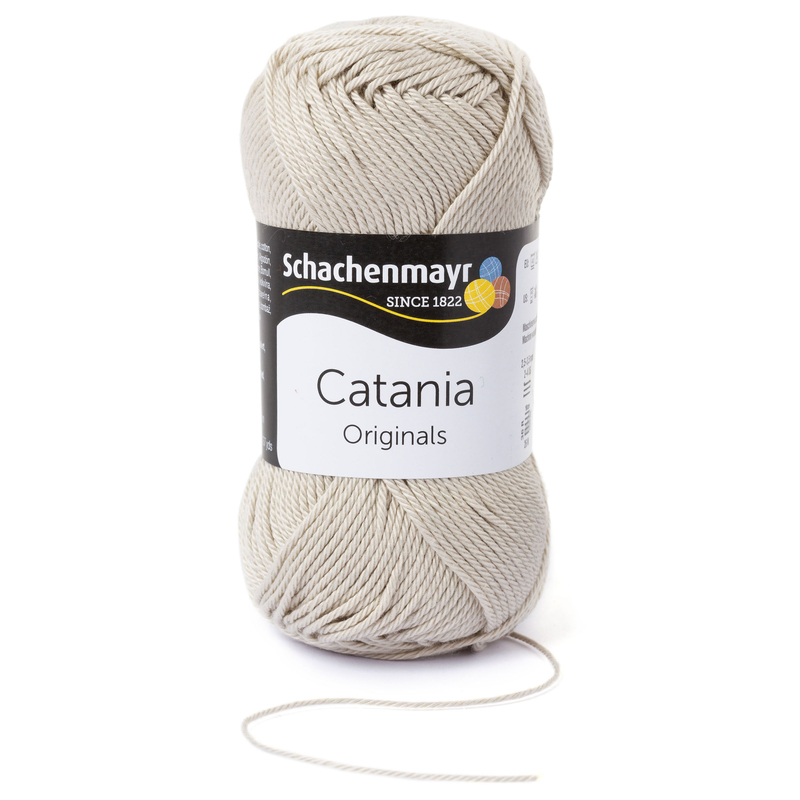 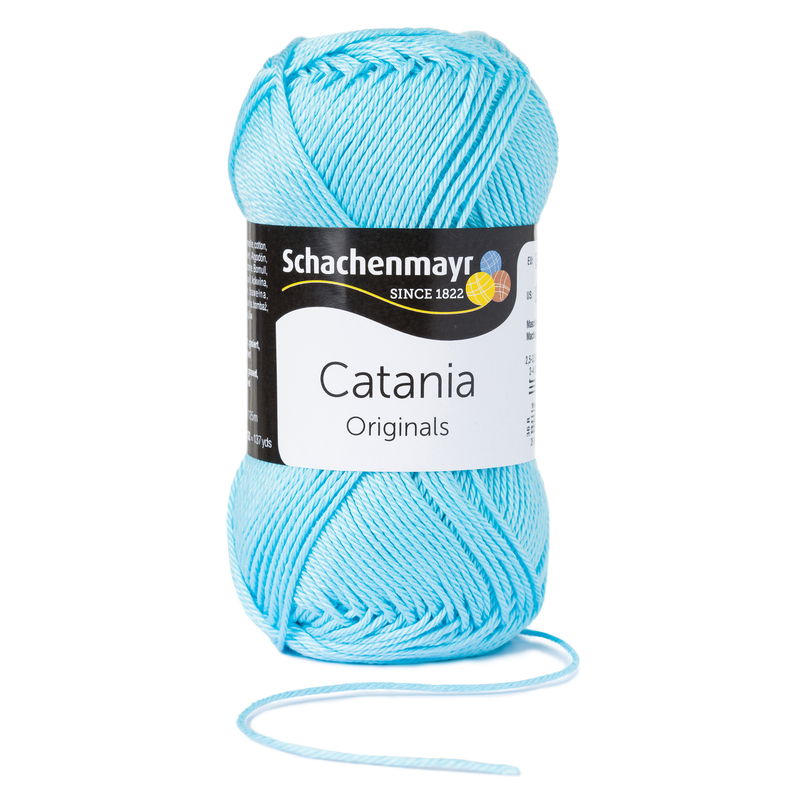 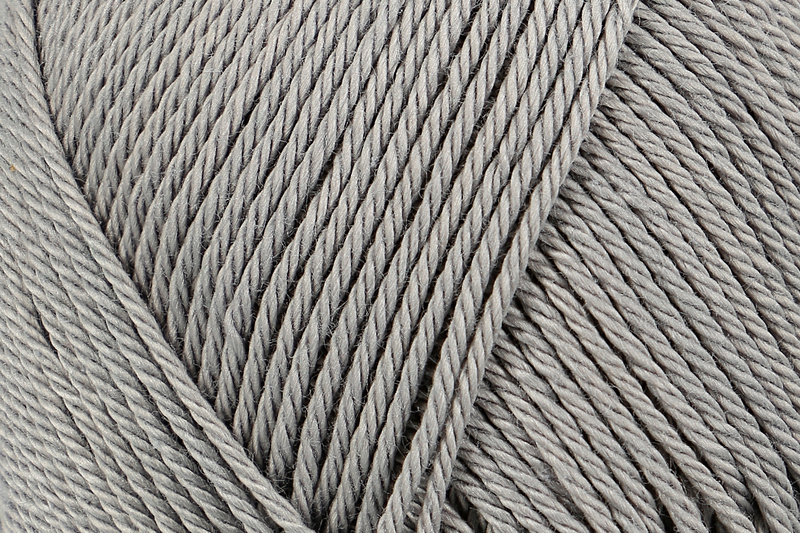 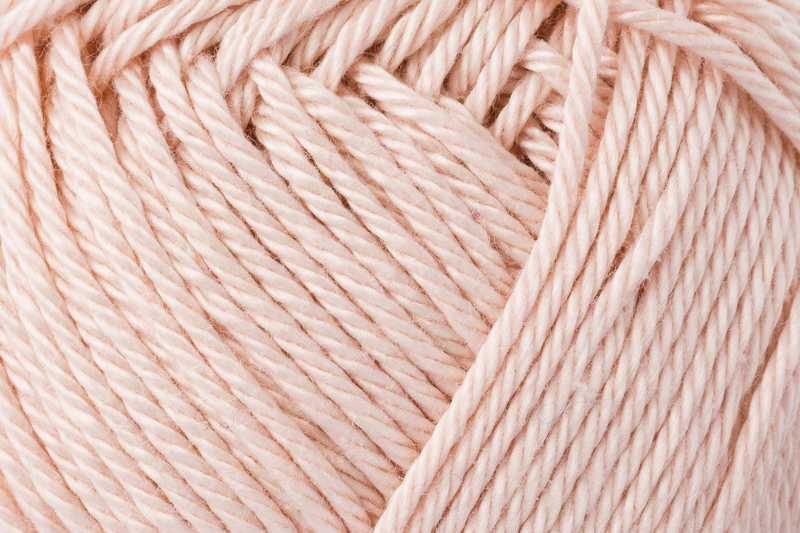 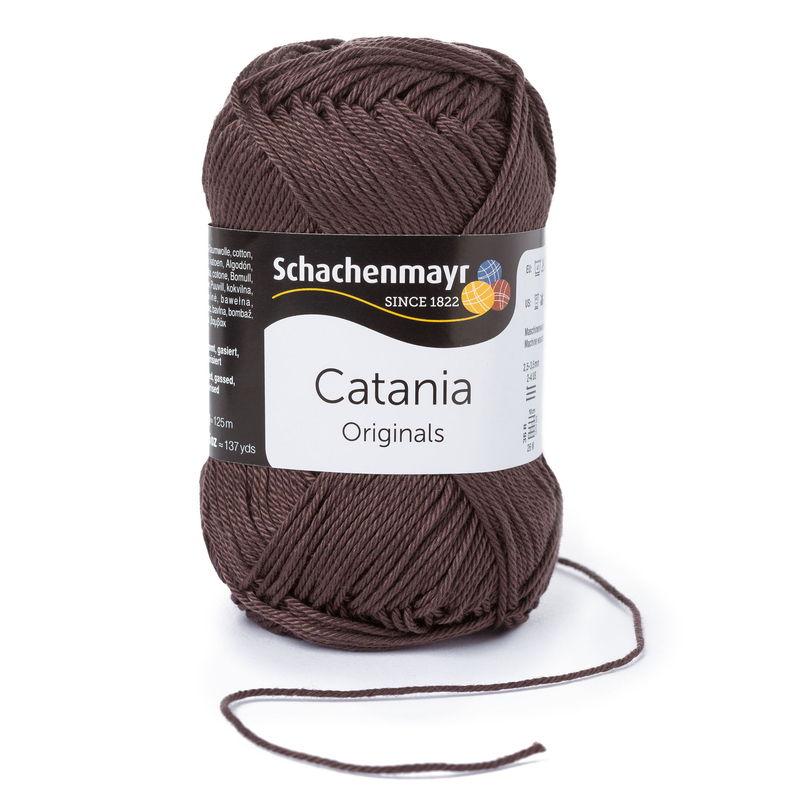 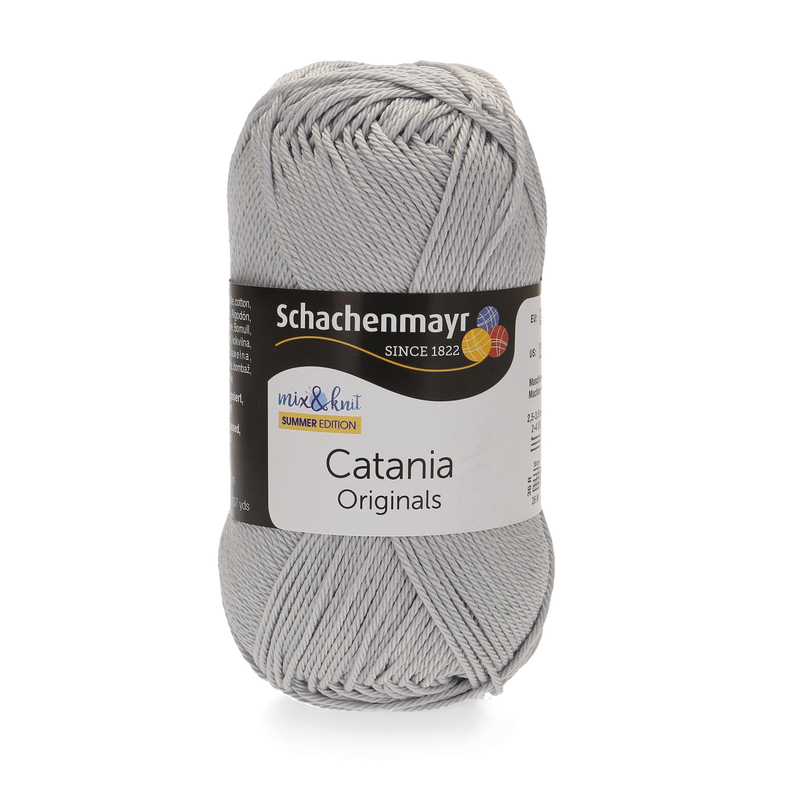 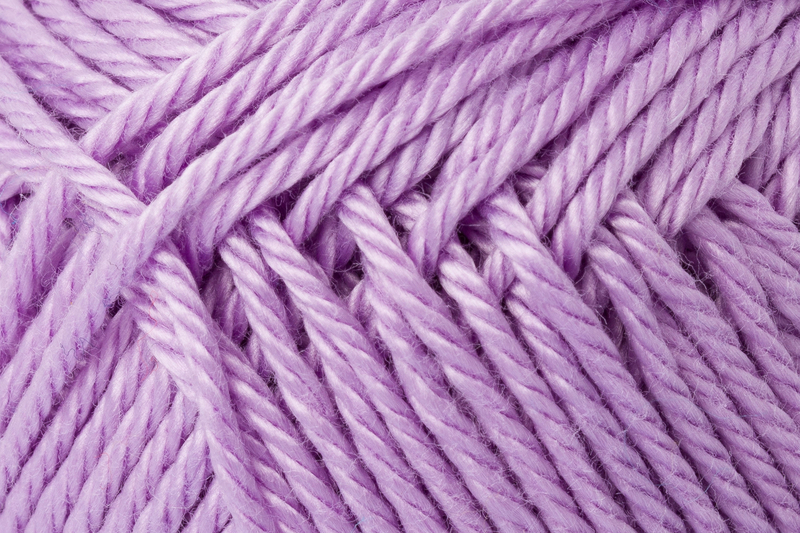 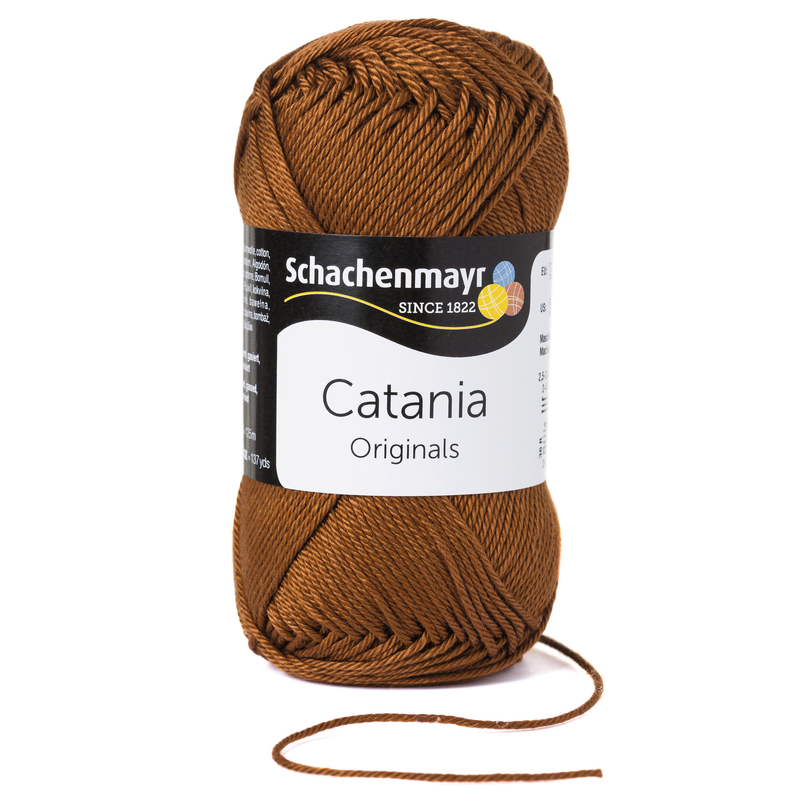 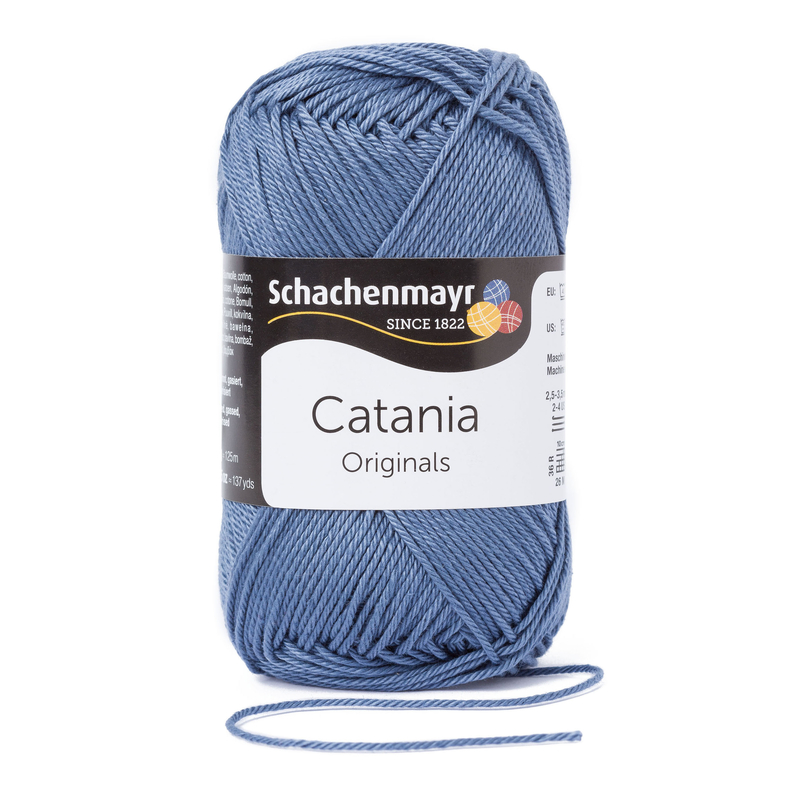 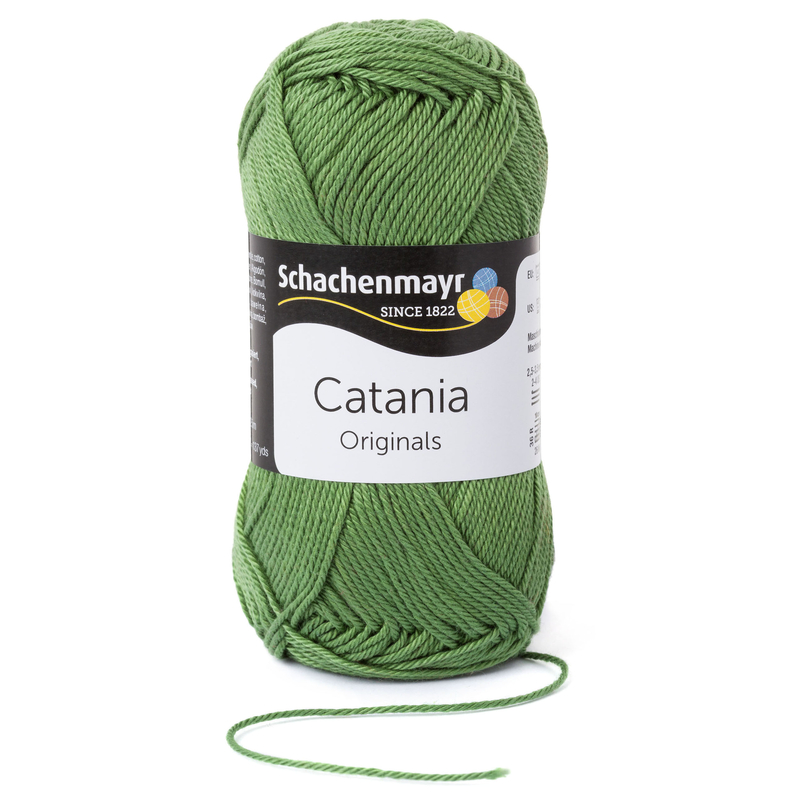 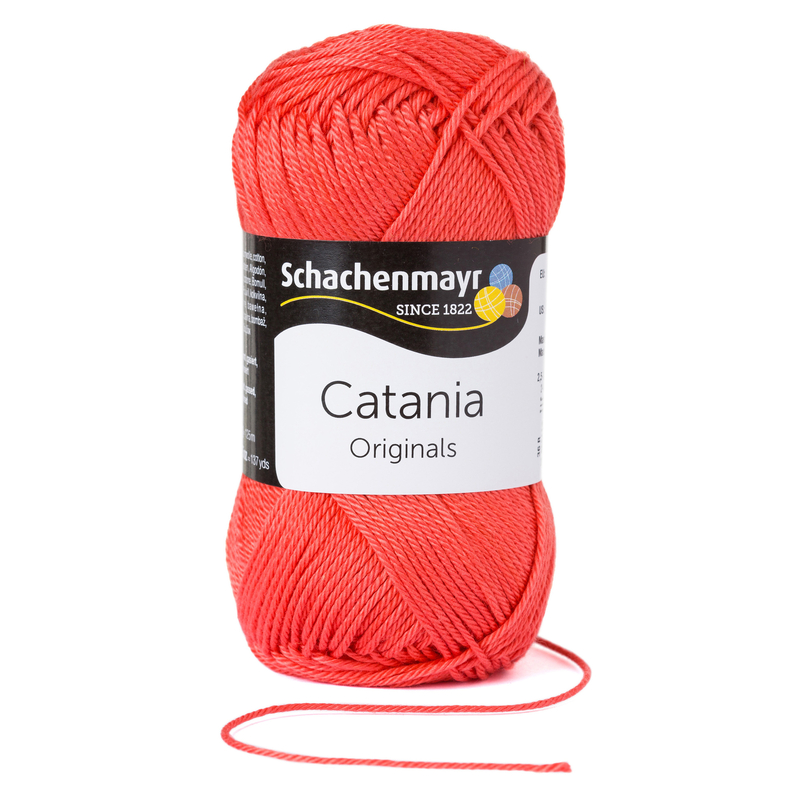 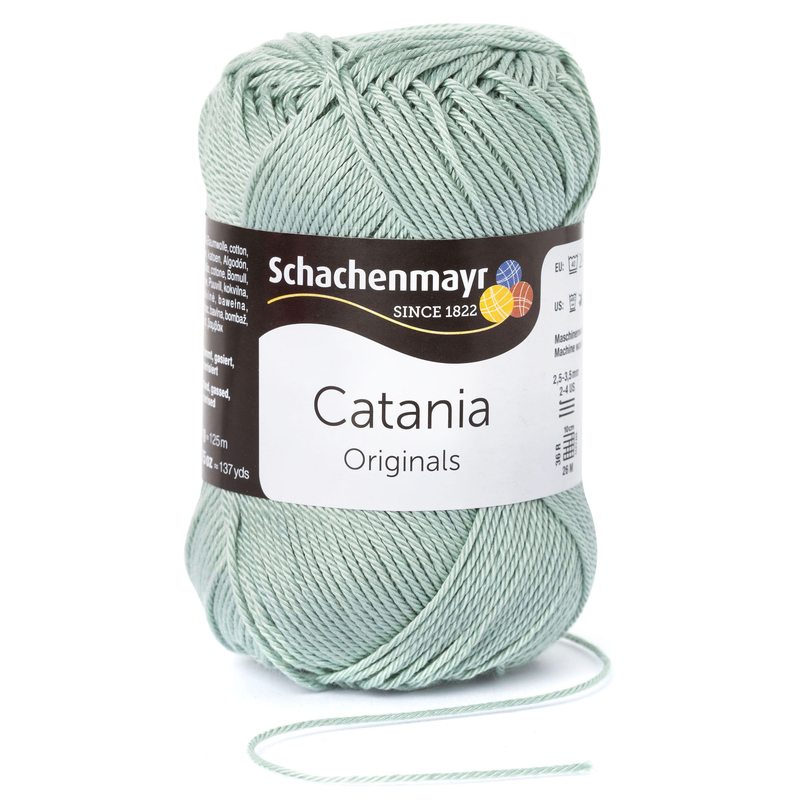 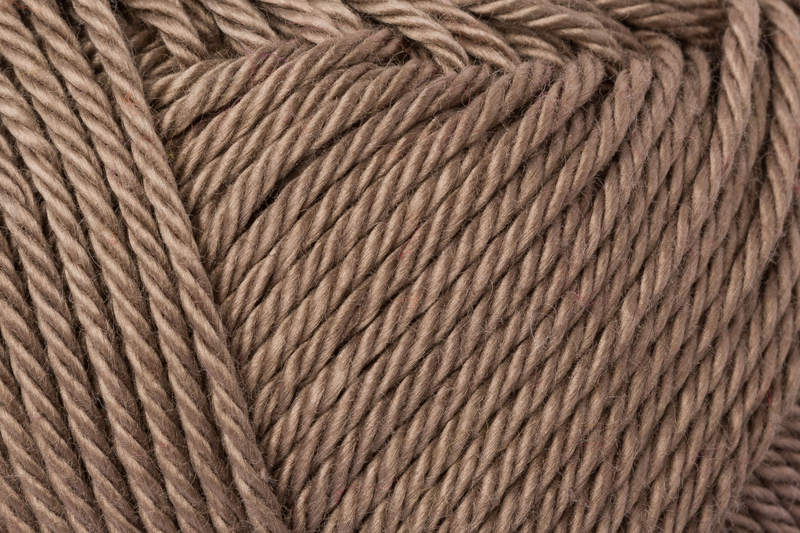 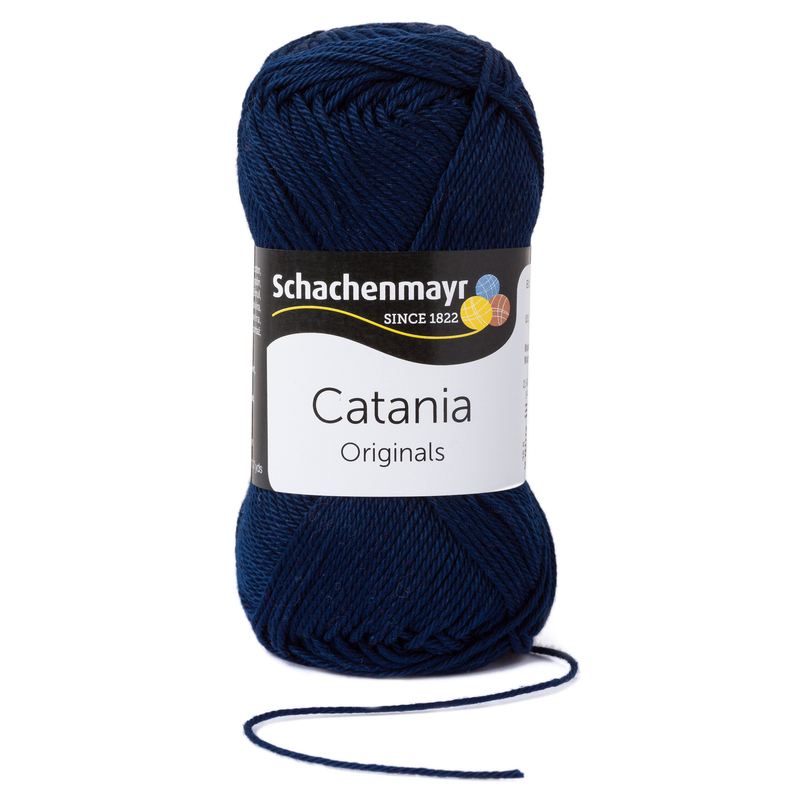 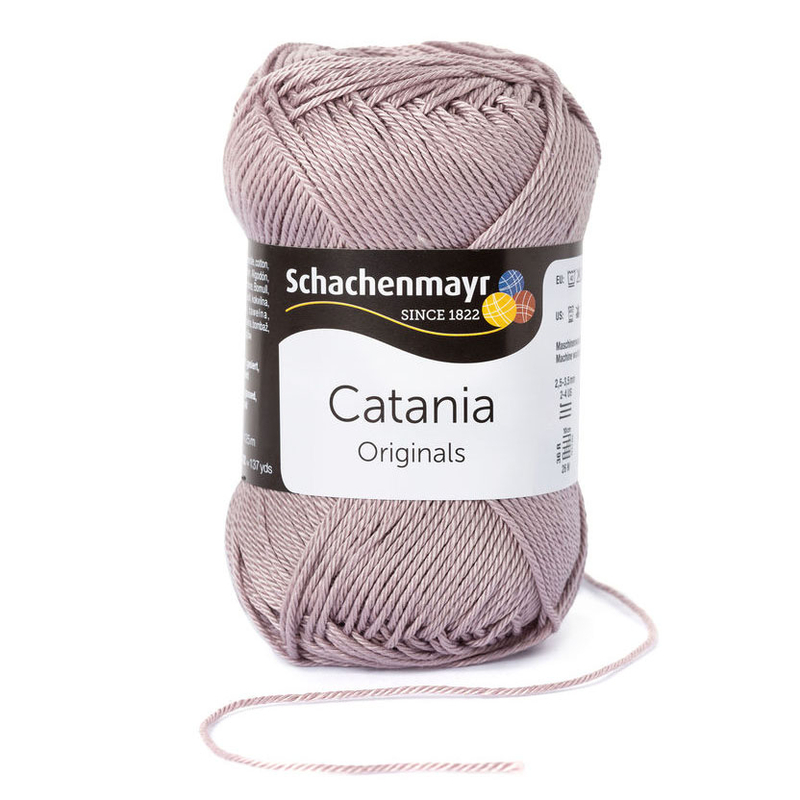 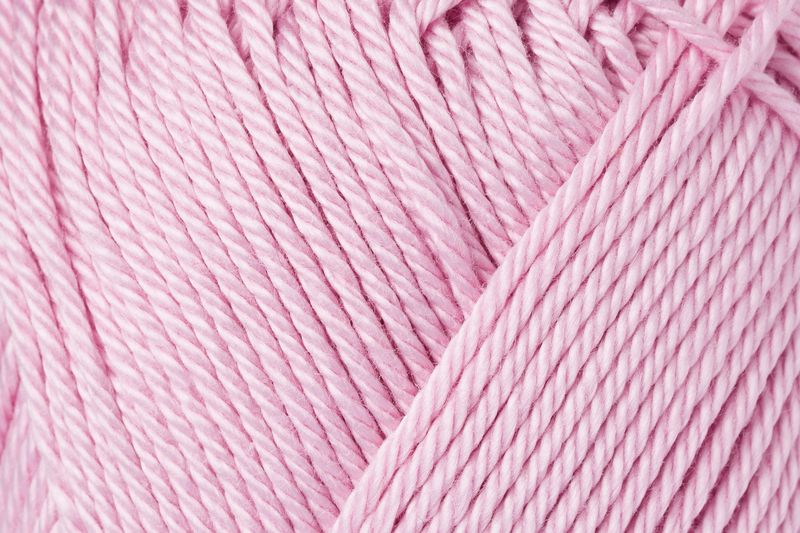 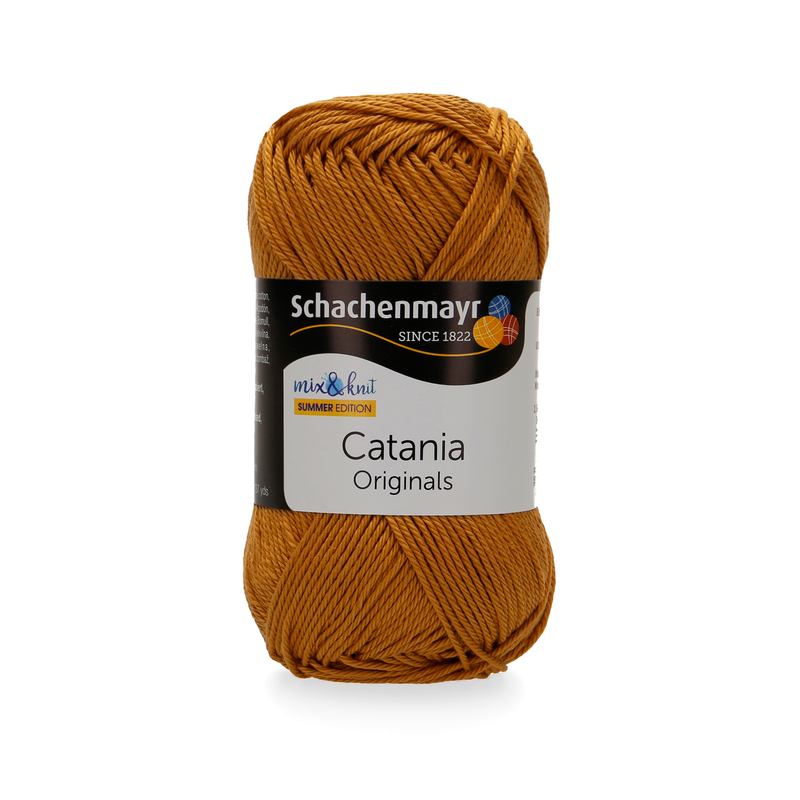 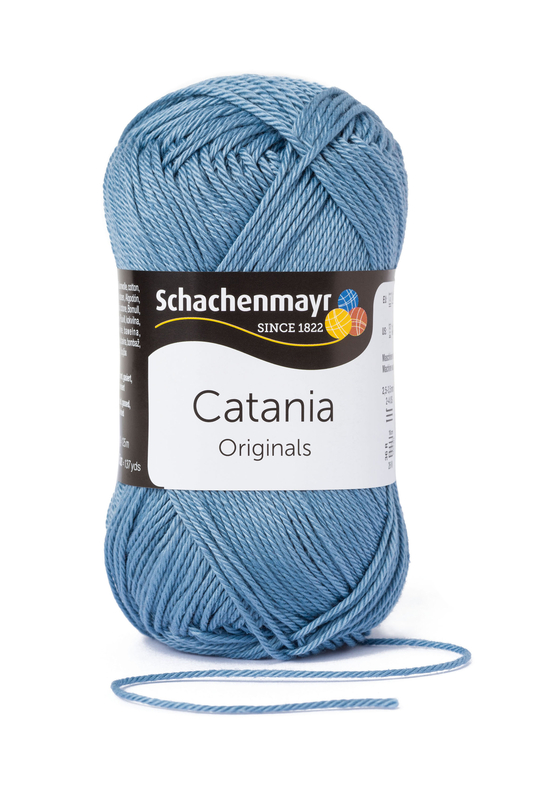 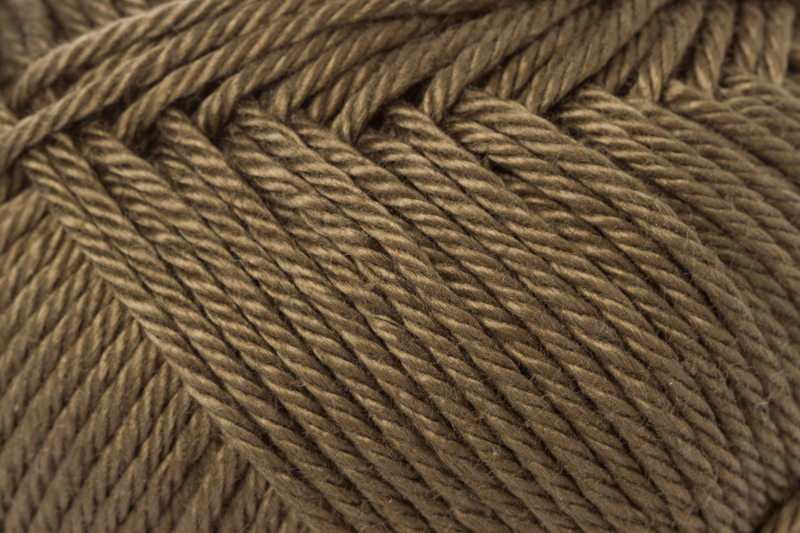 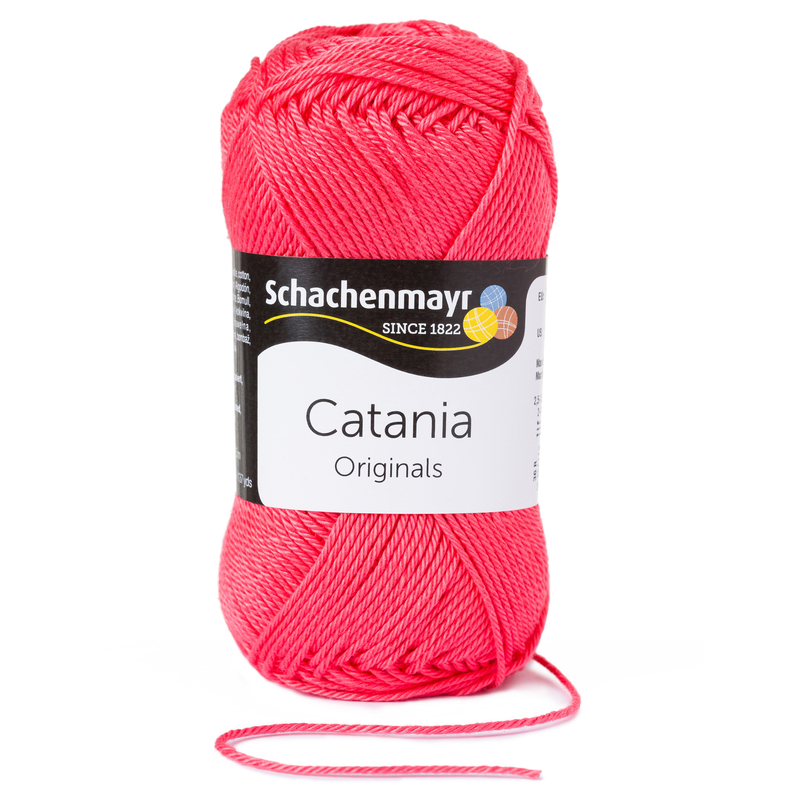 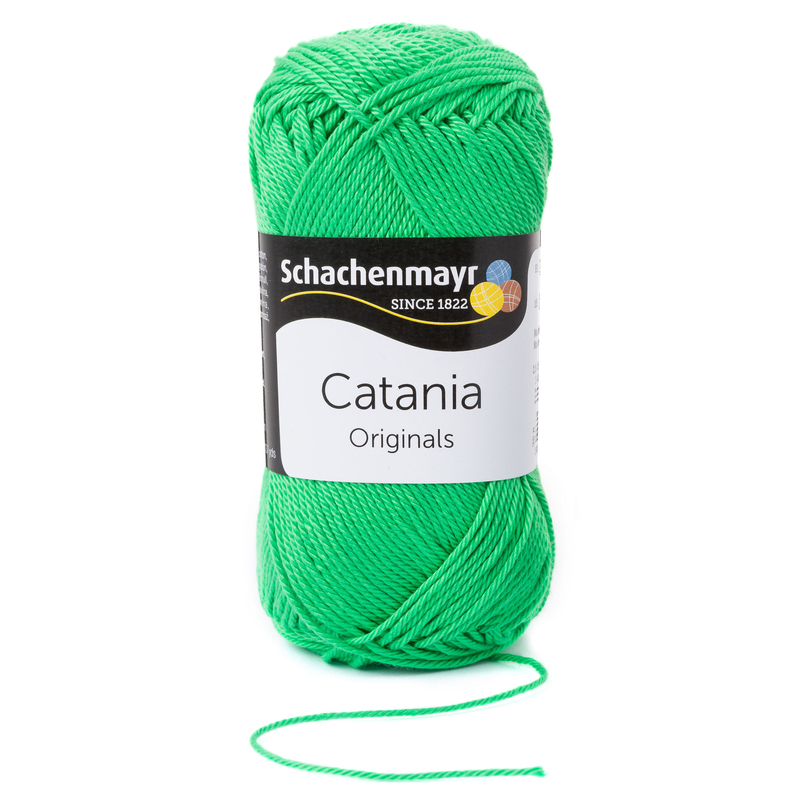 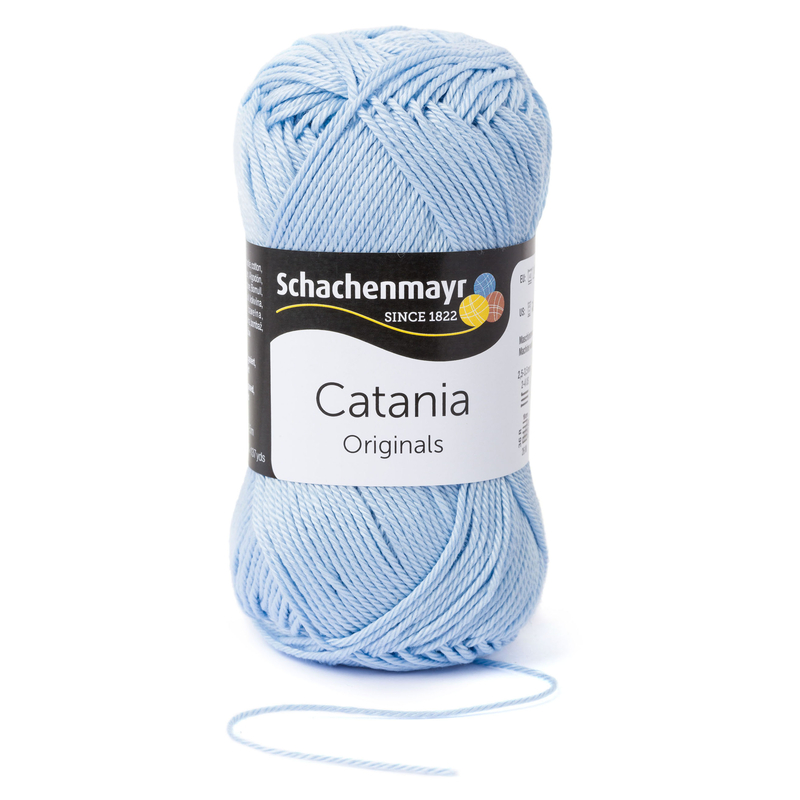 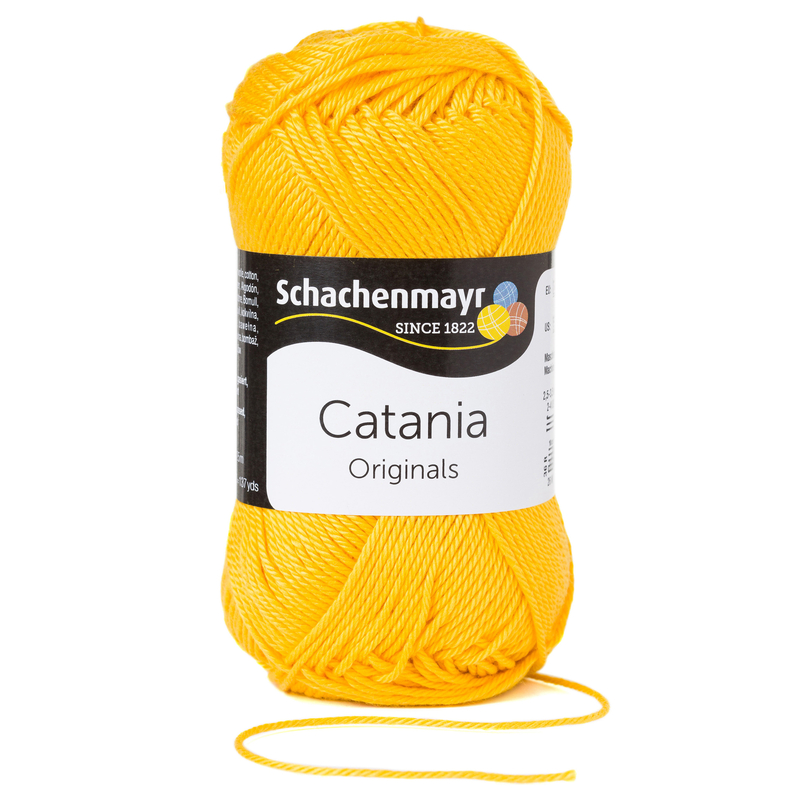 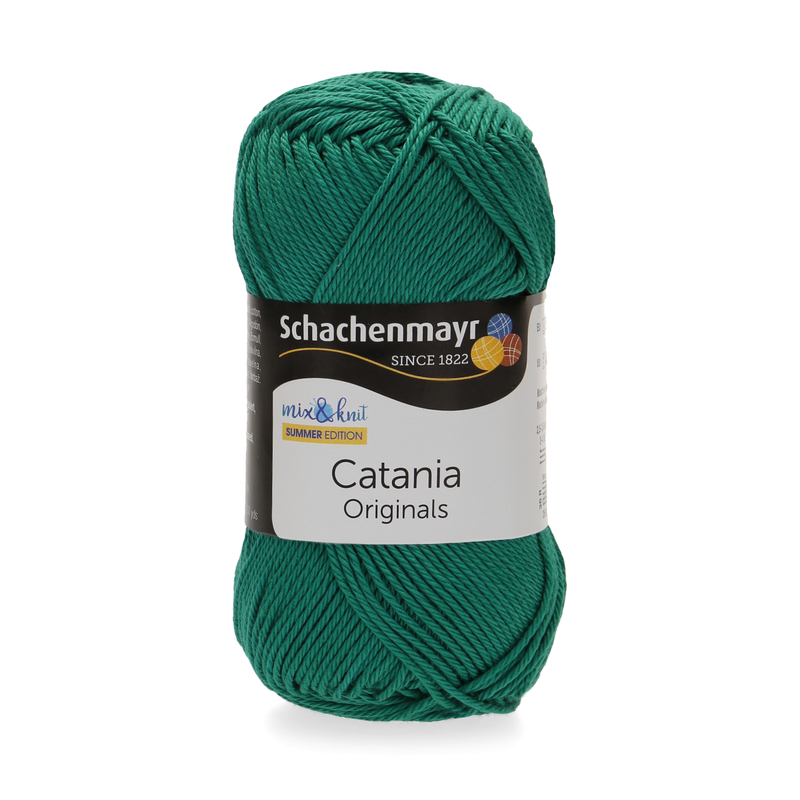 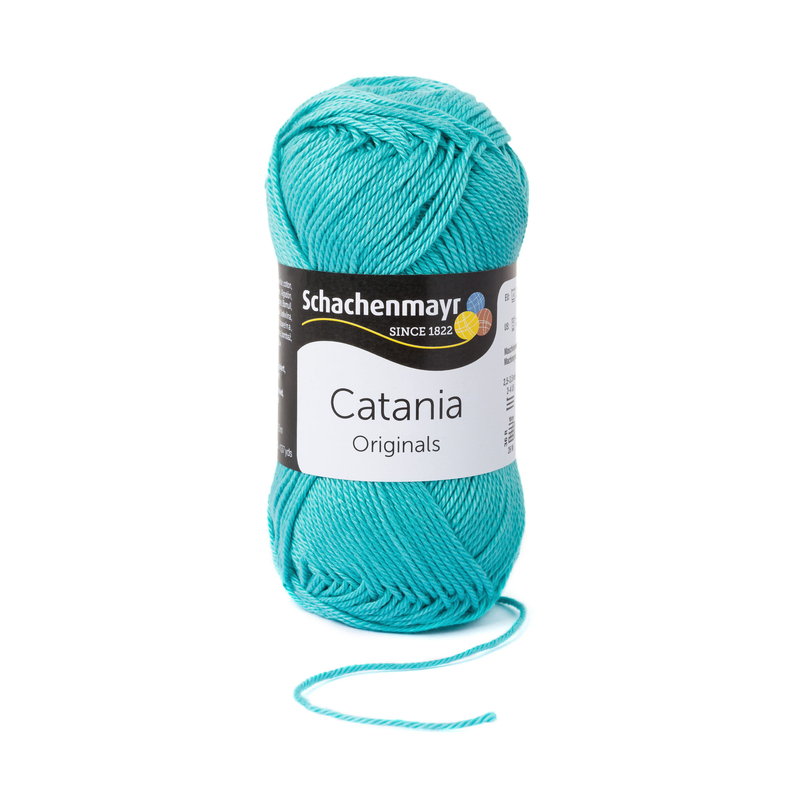 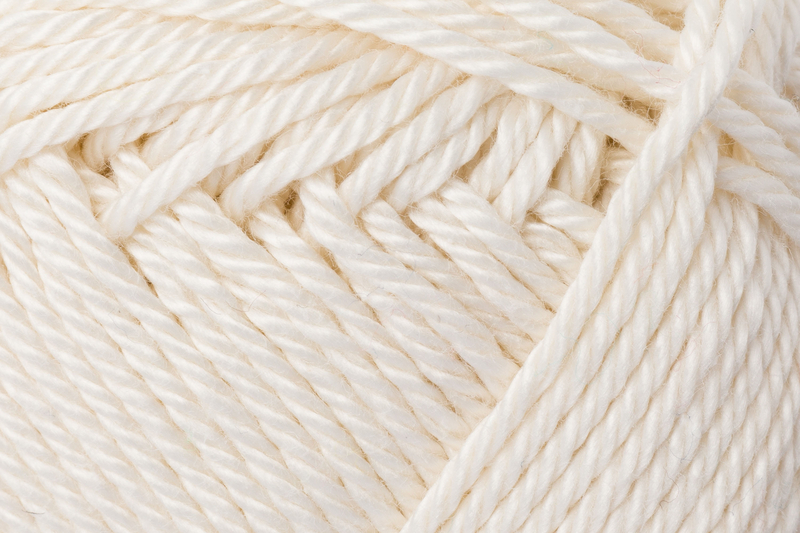 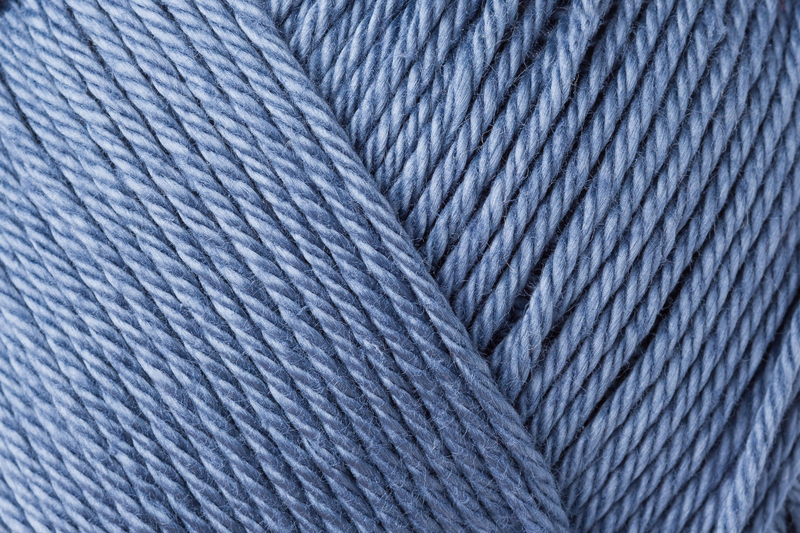 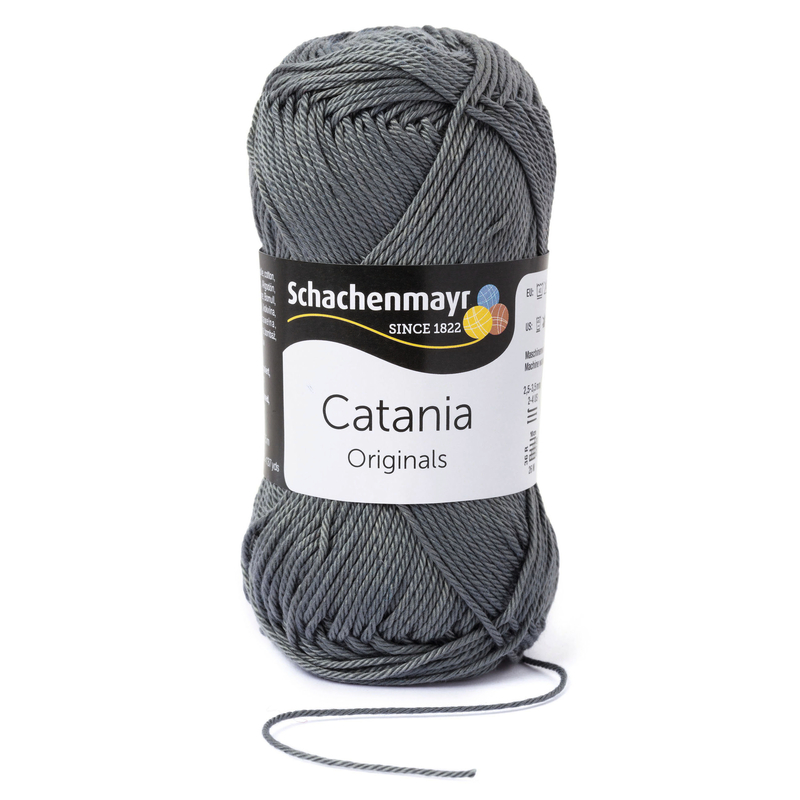 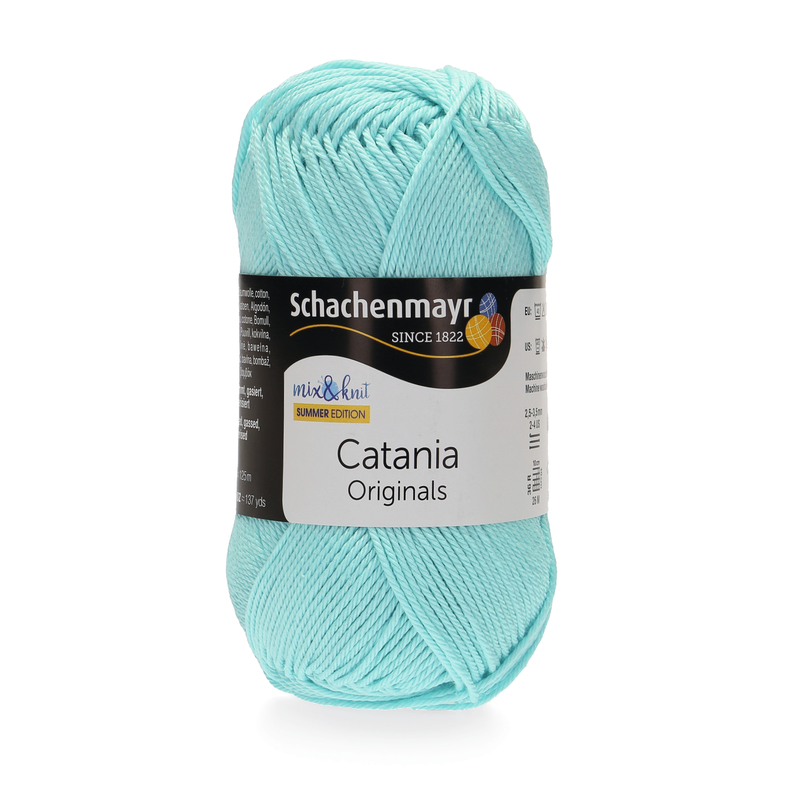 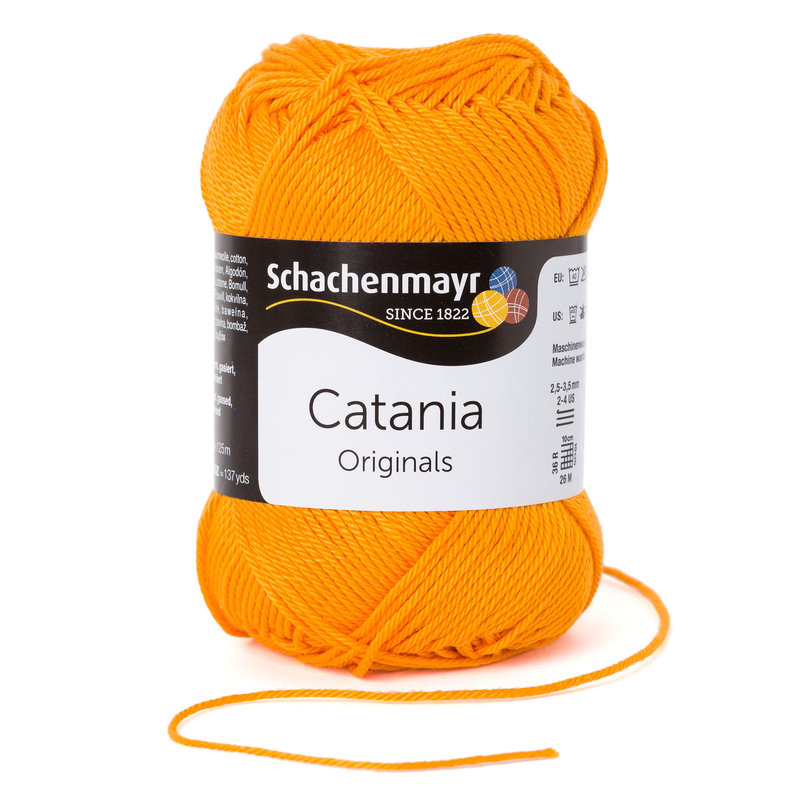 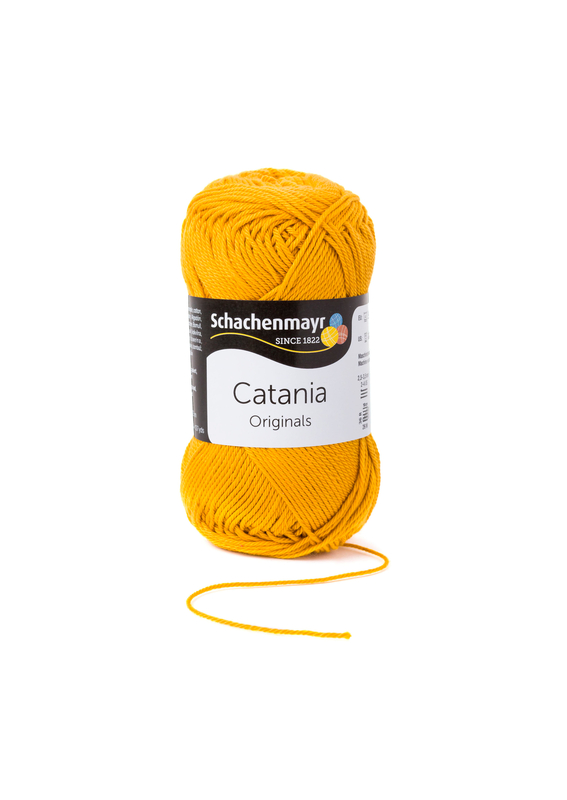 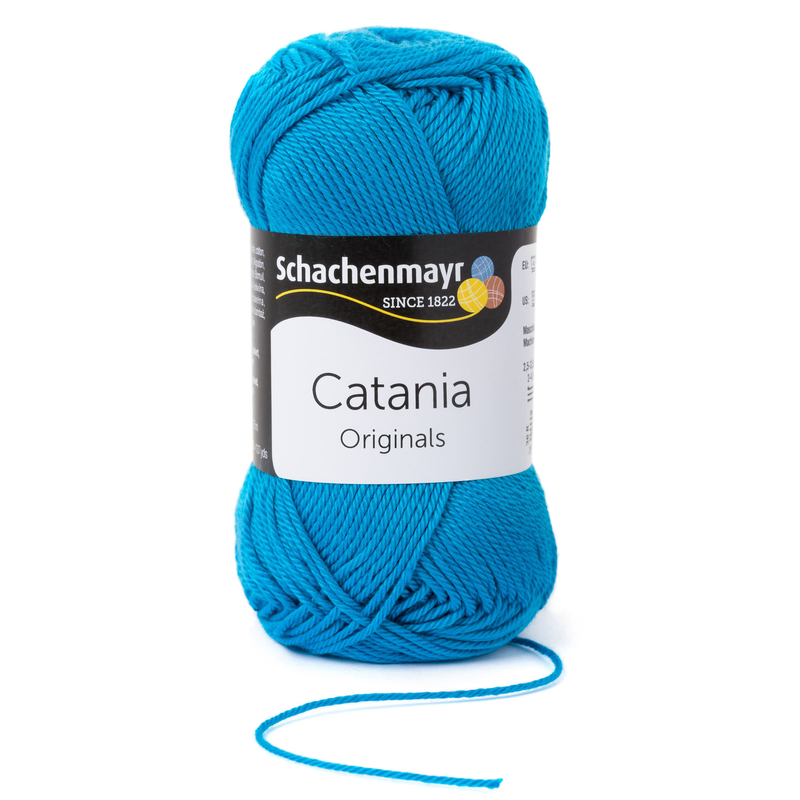 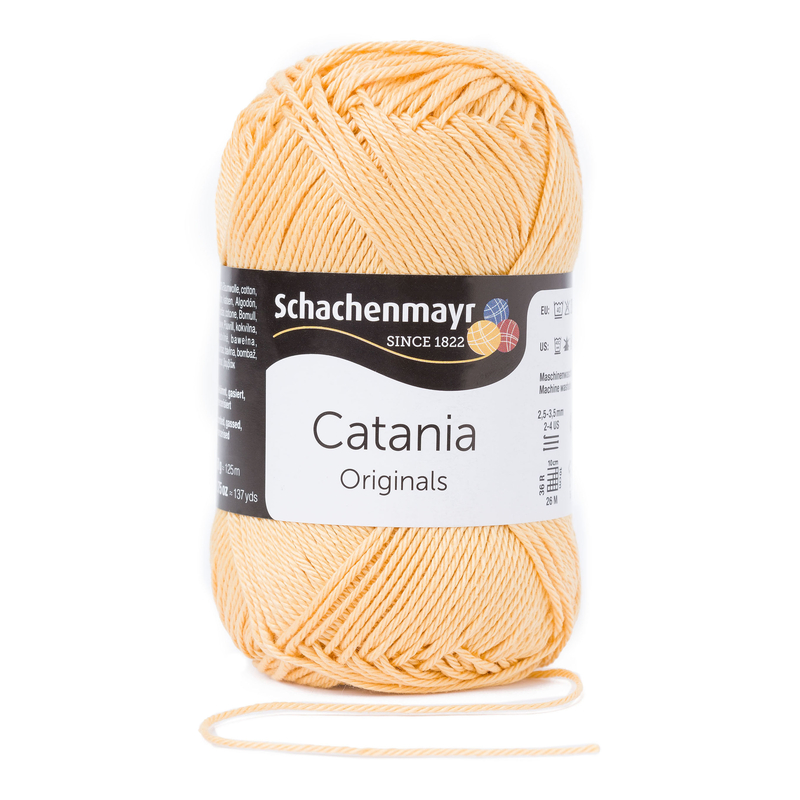 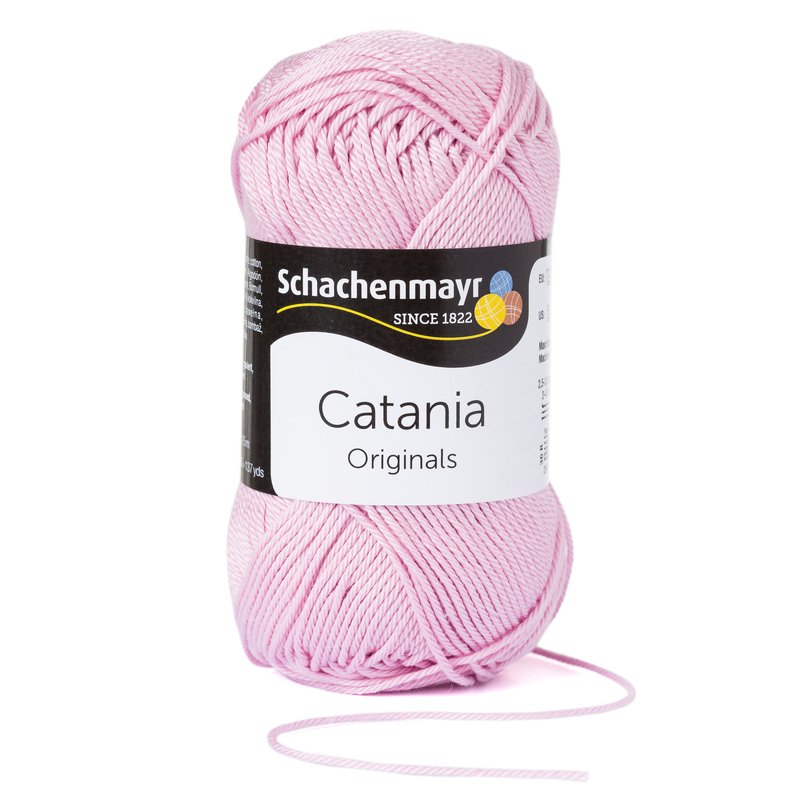 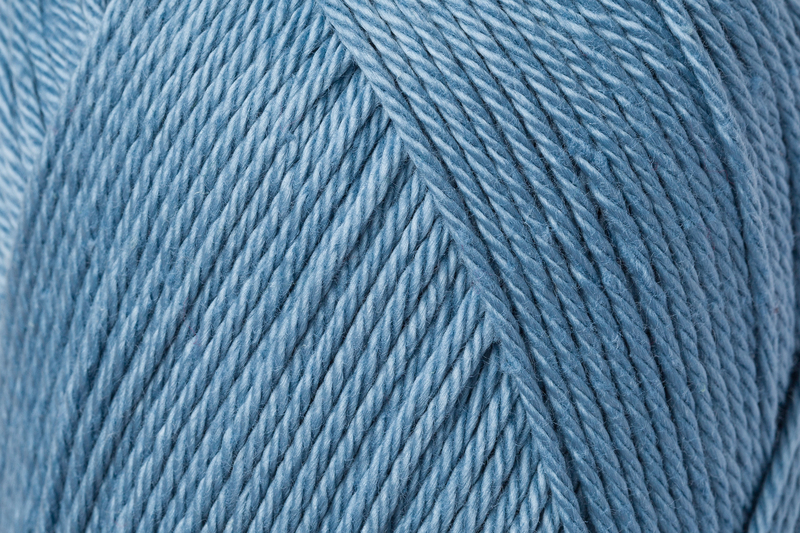 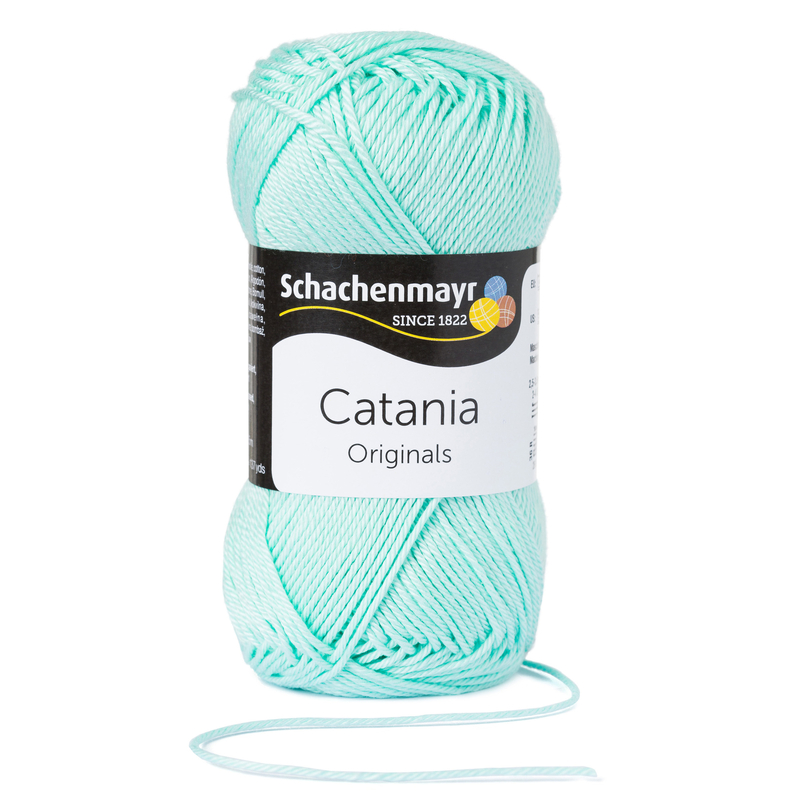 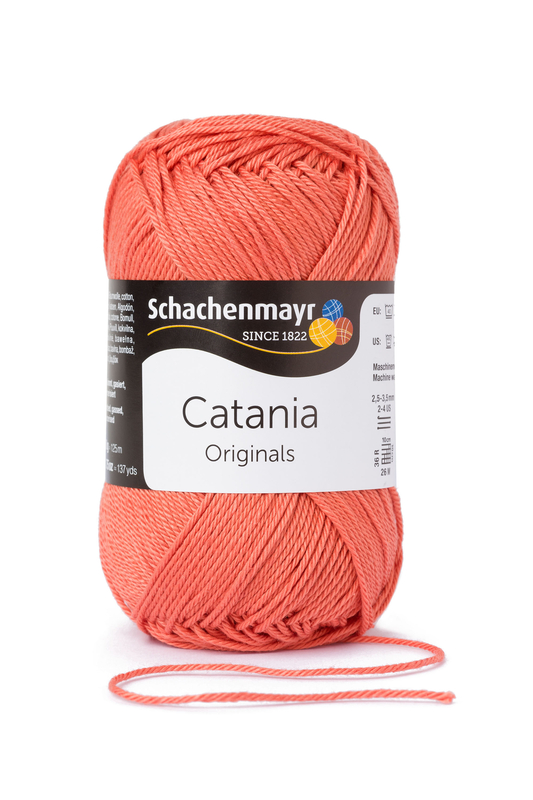 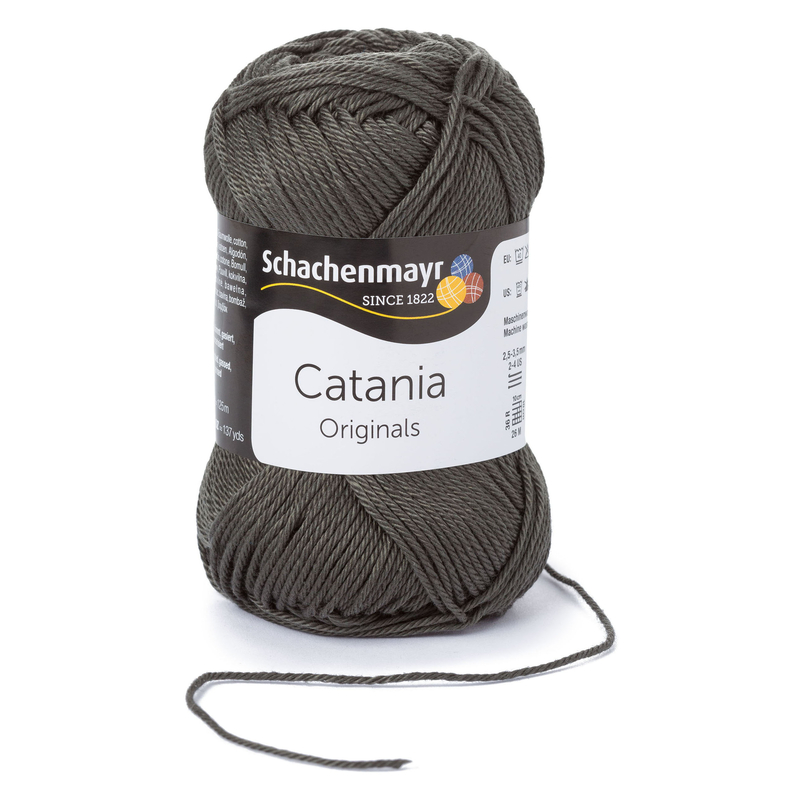 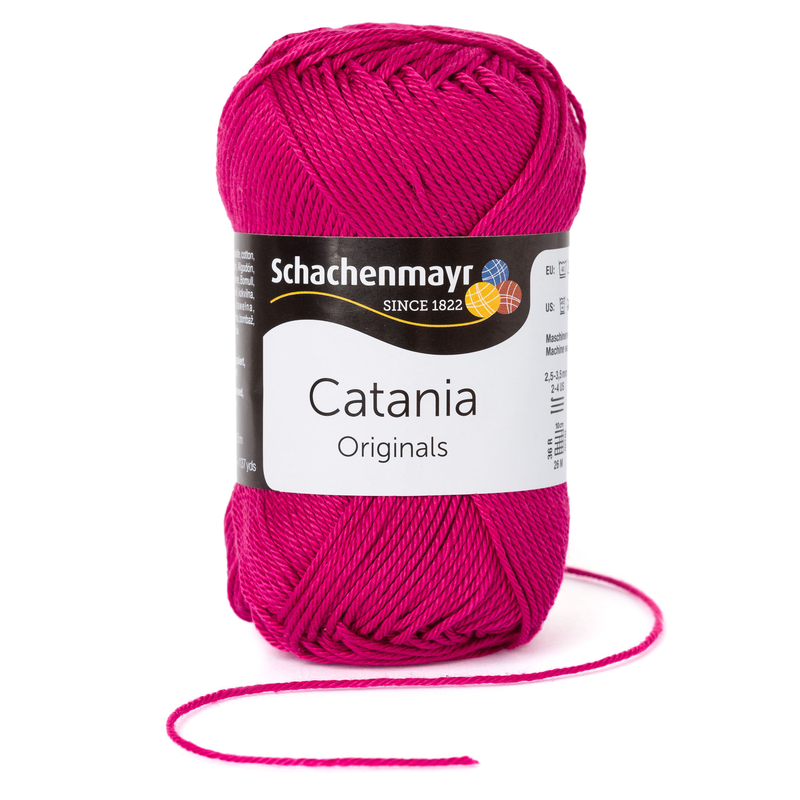 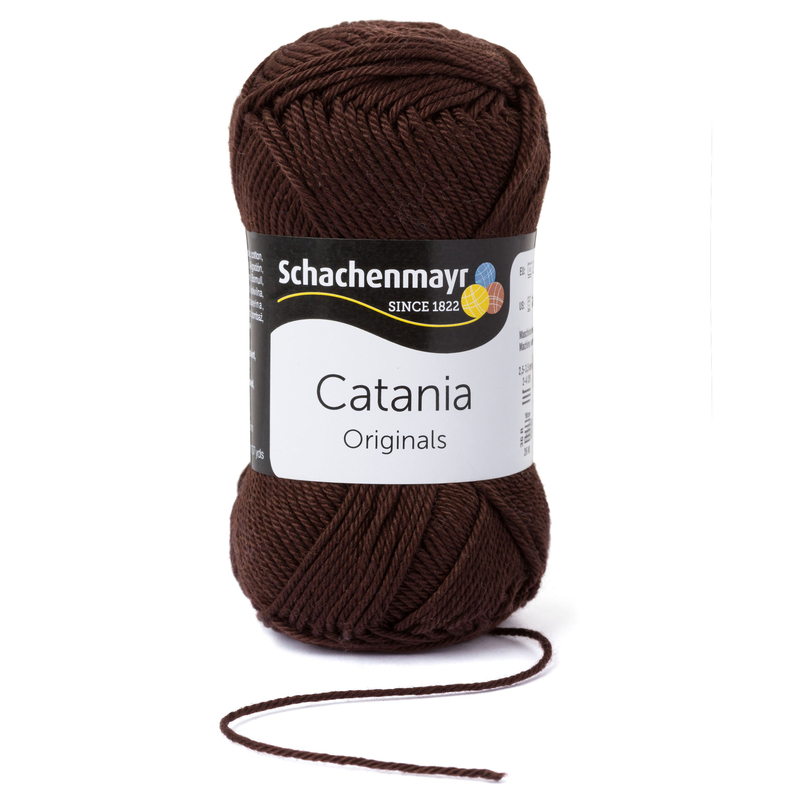 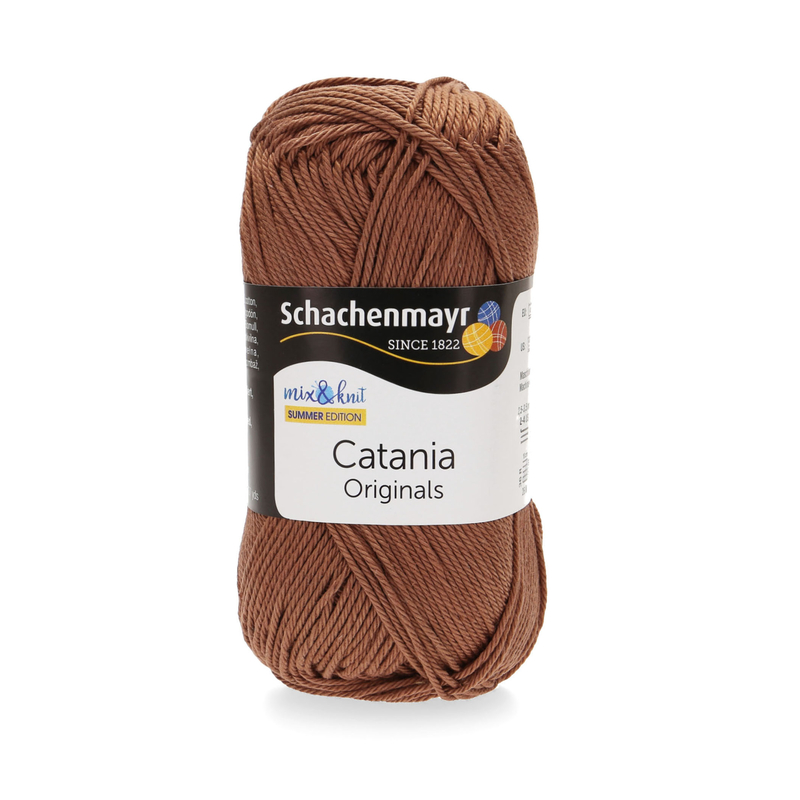 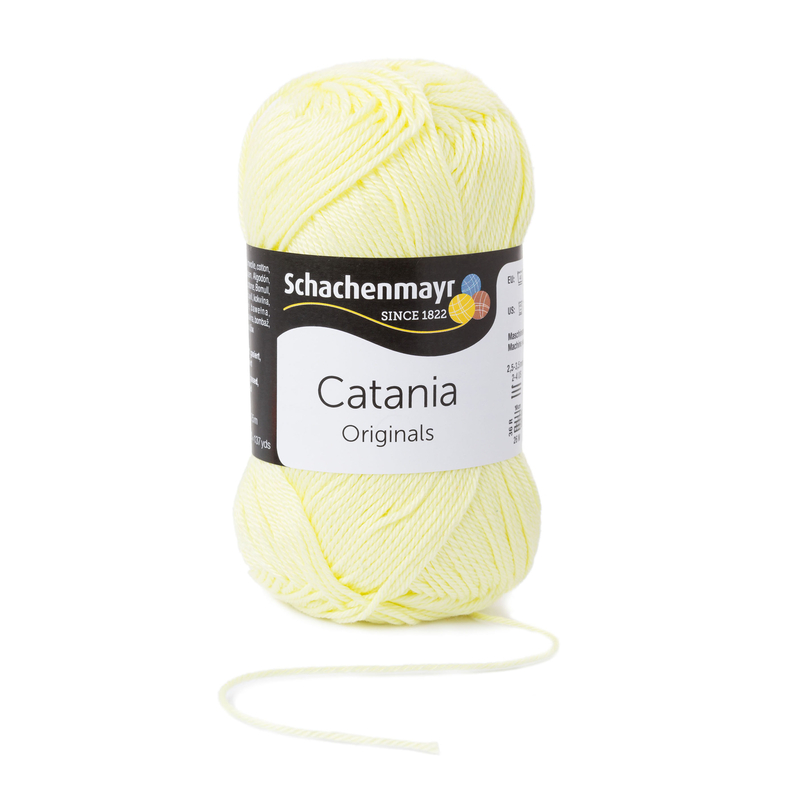 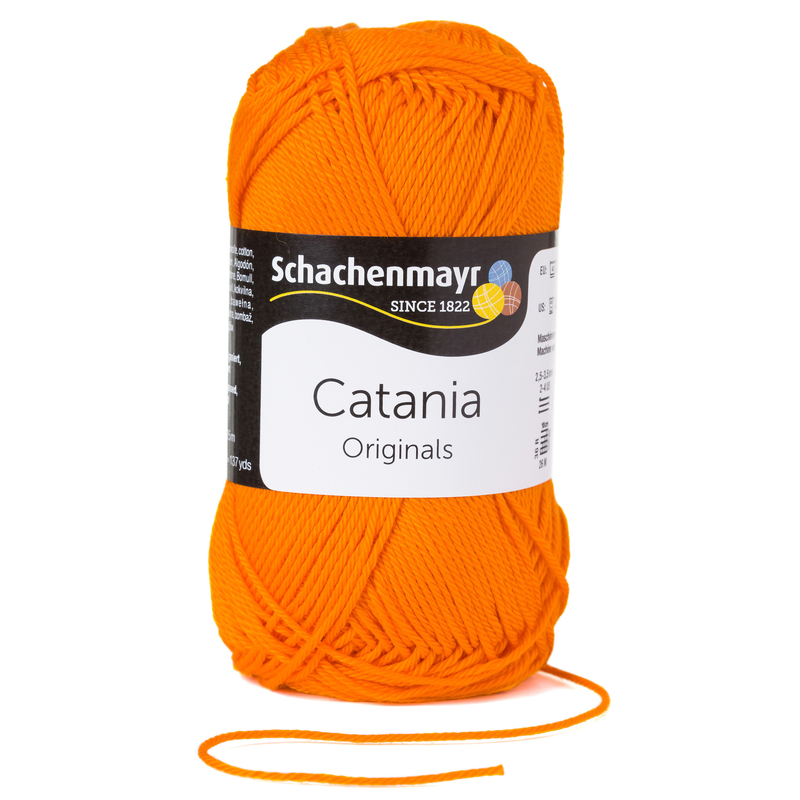 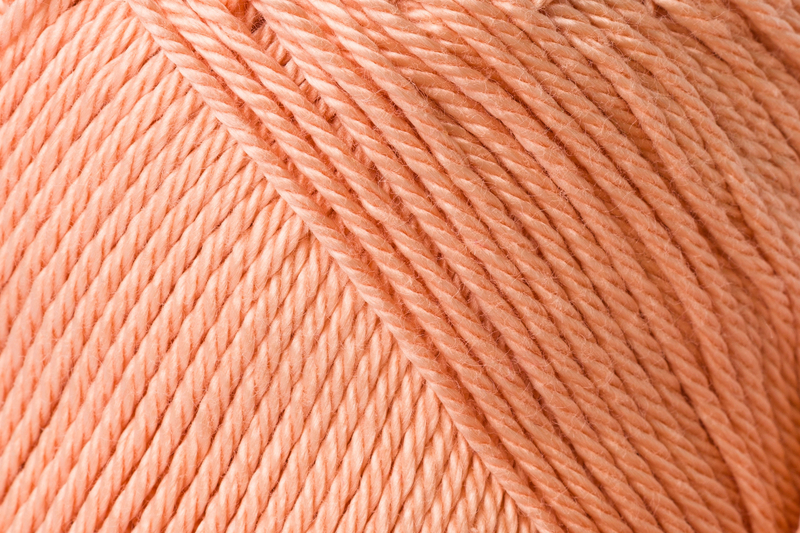 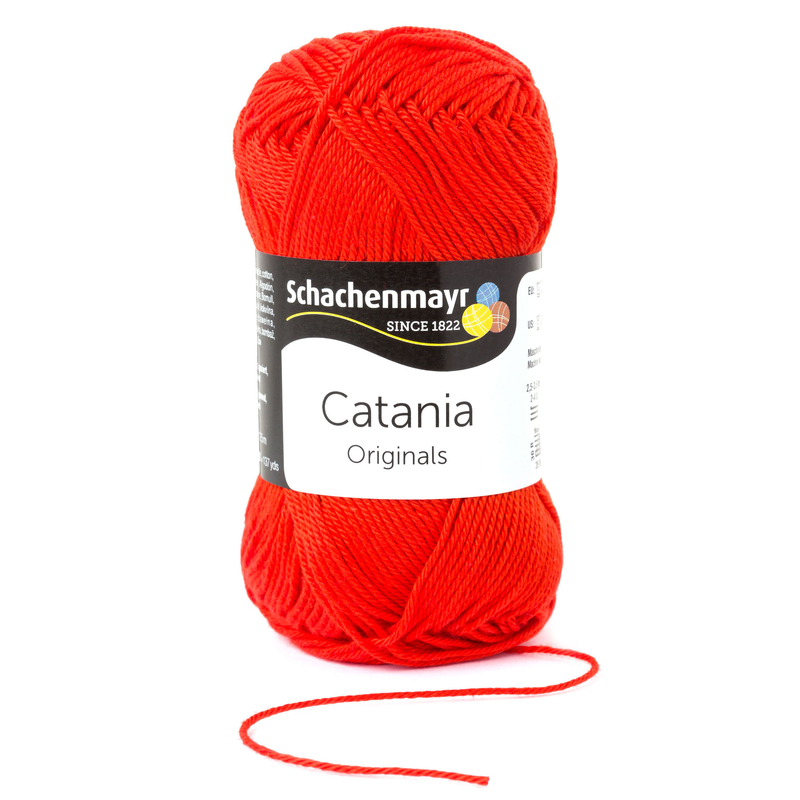 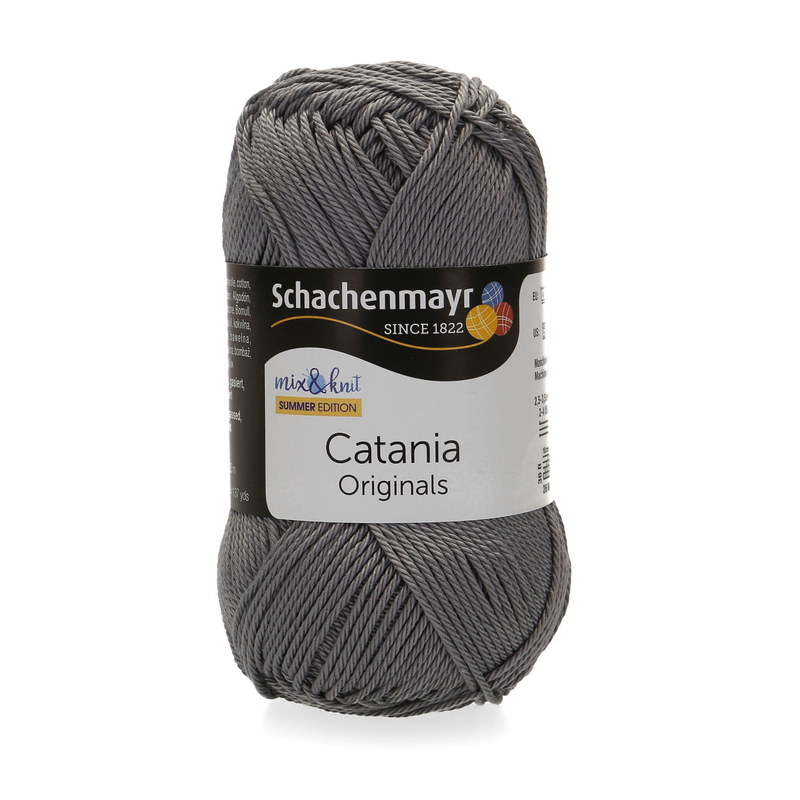 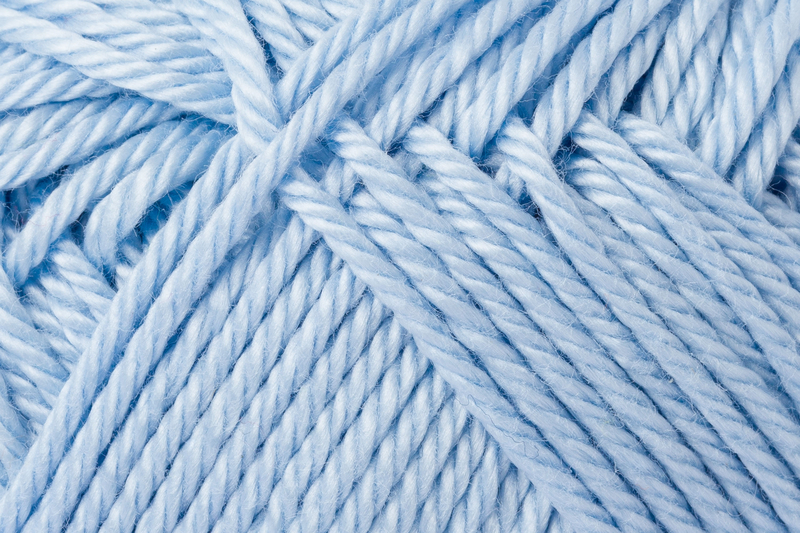 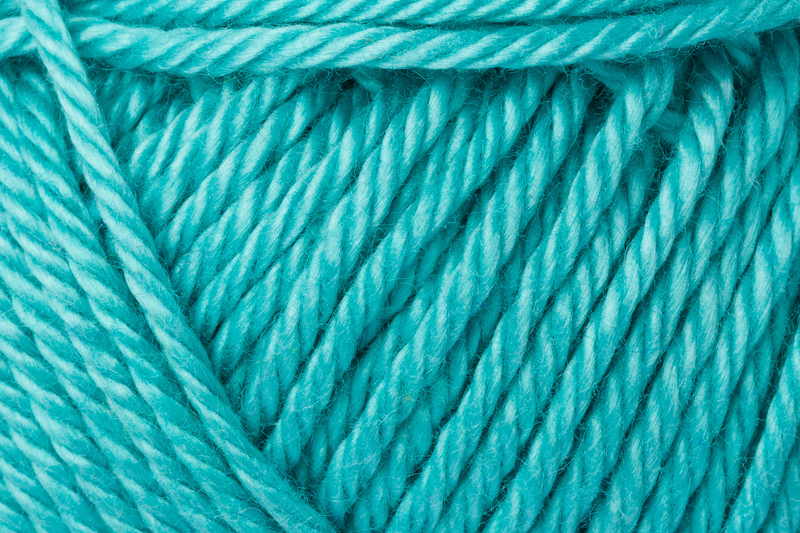 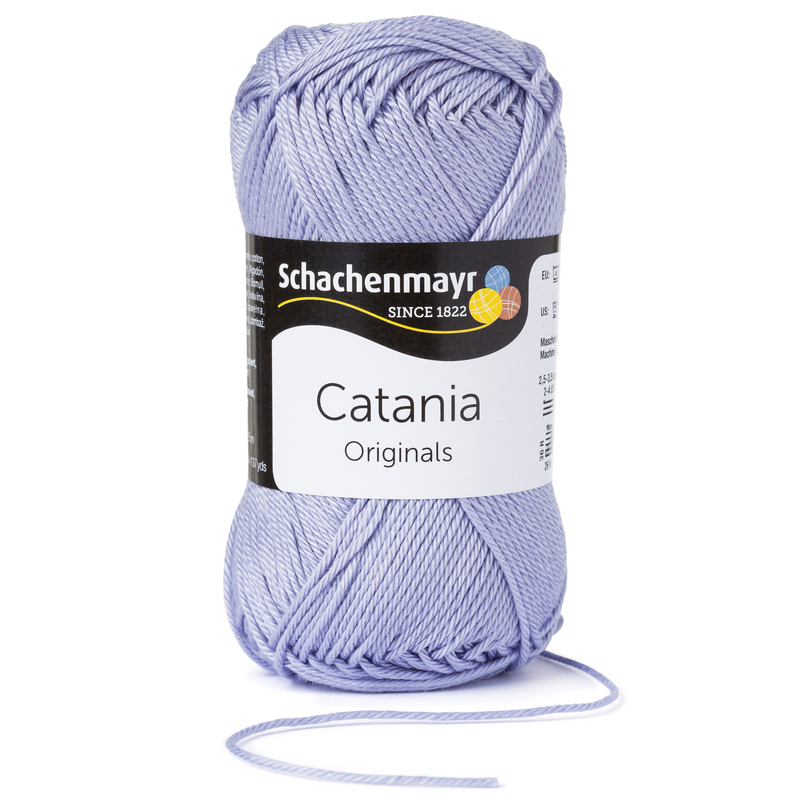 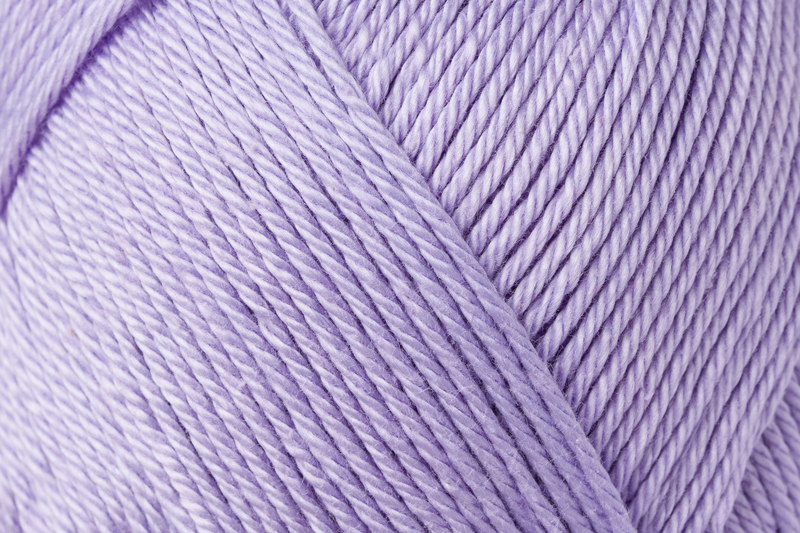 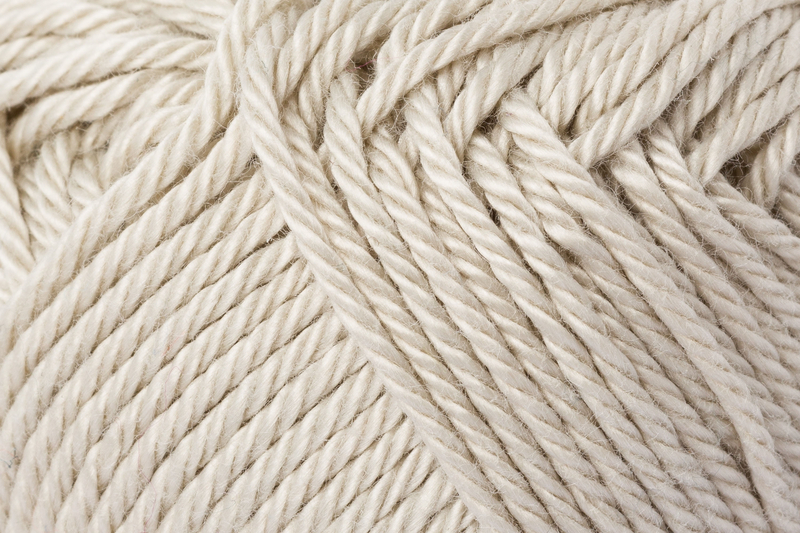 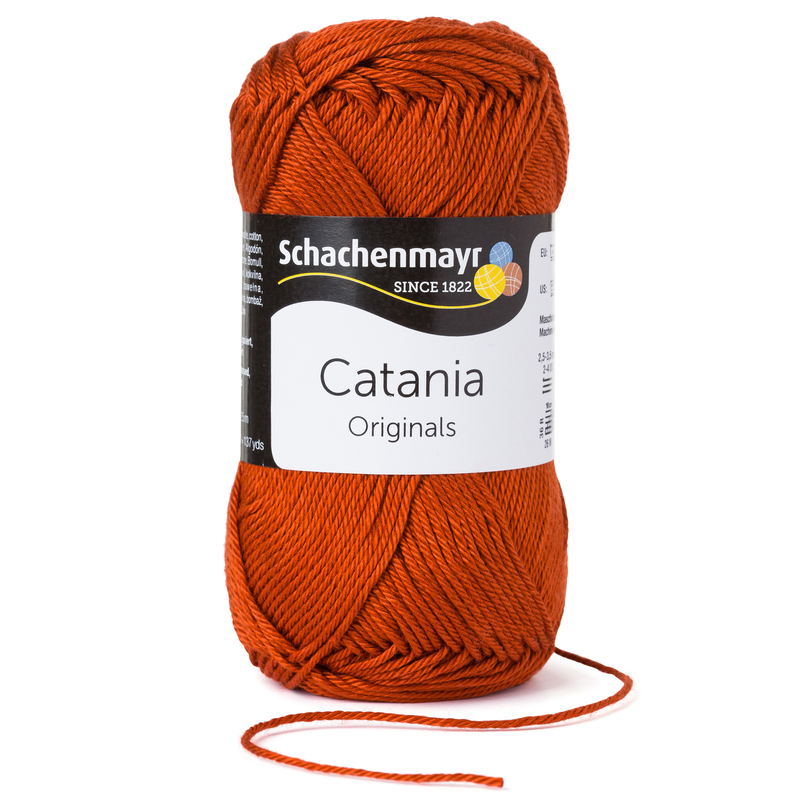 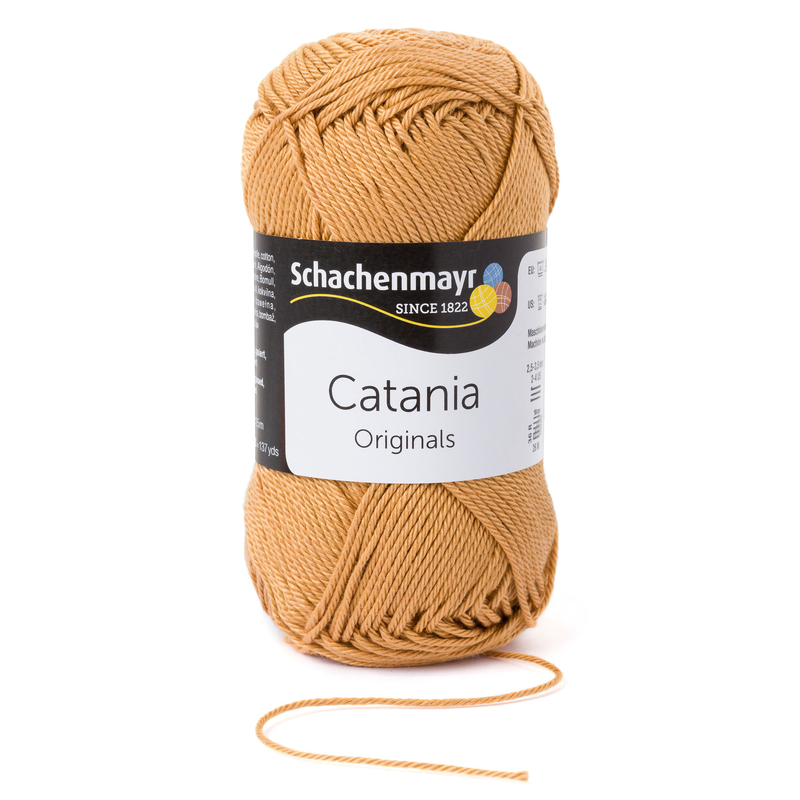 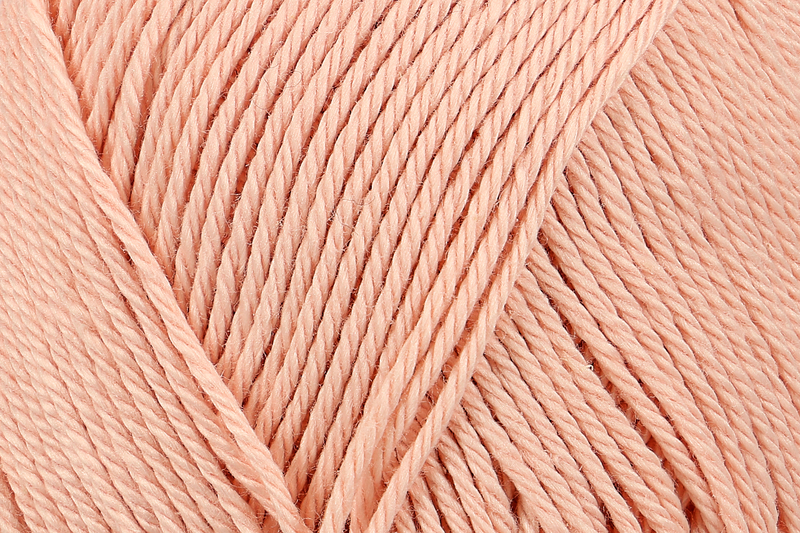 Recommended for both knitting and crochet, Catania is a great choice for summery garments and airy accessories, thanks to its cool and light weight comfort. 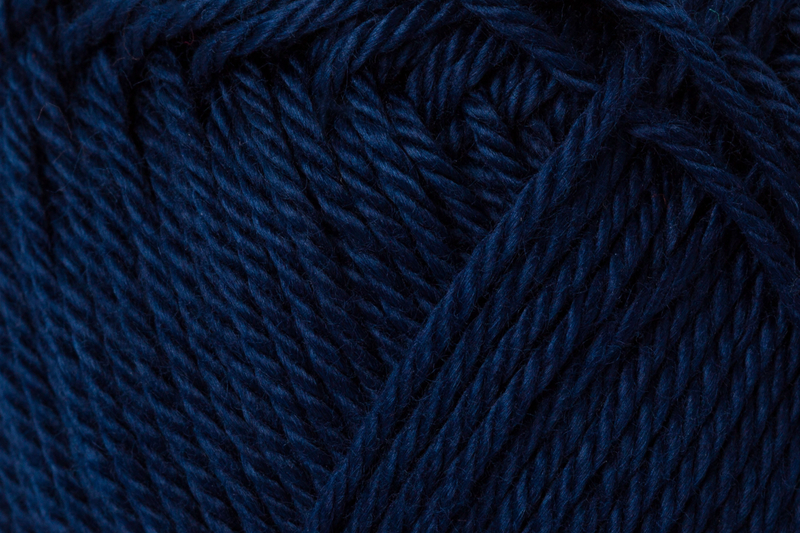 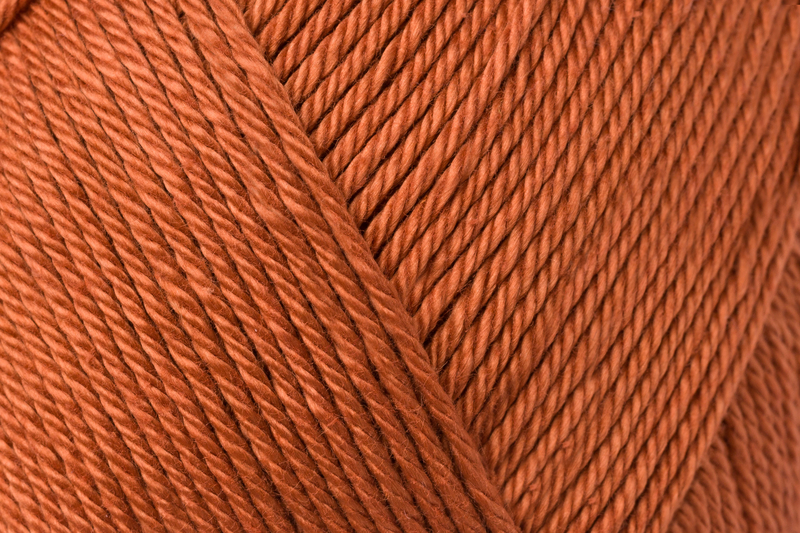 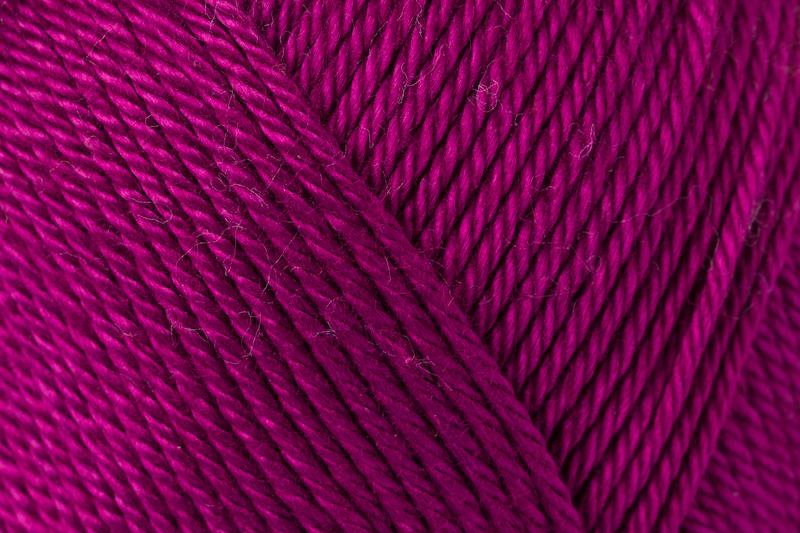 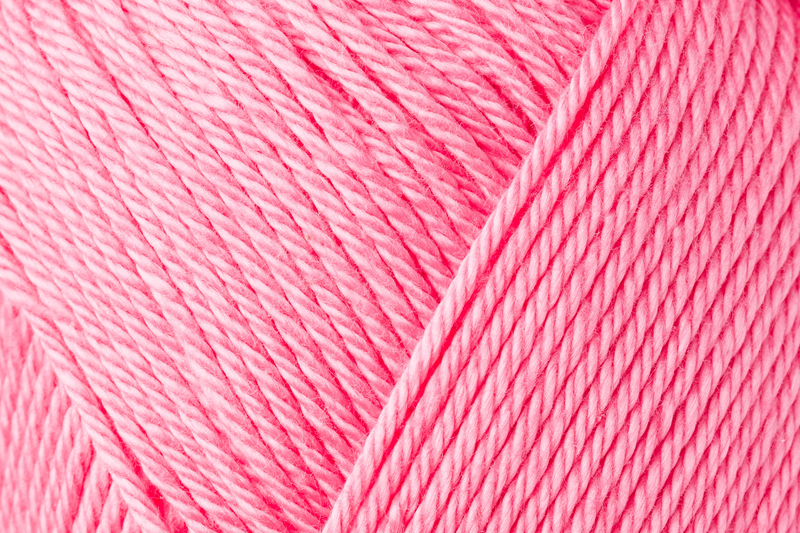 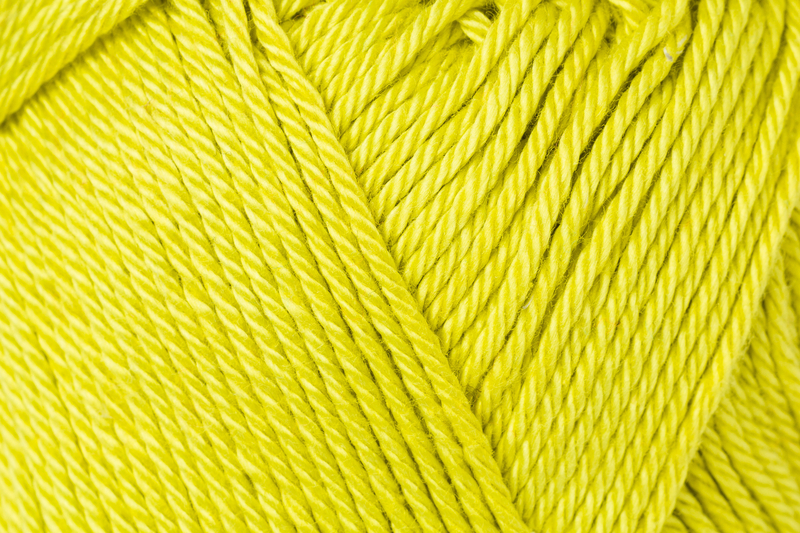 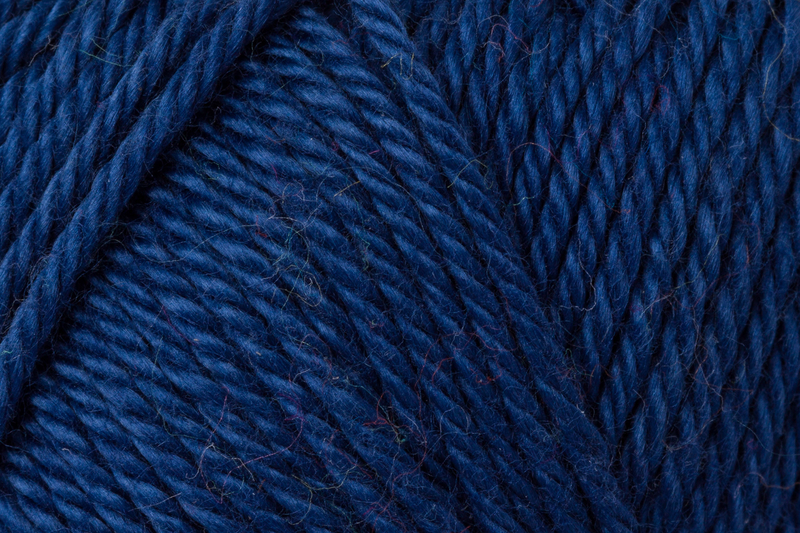 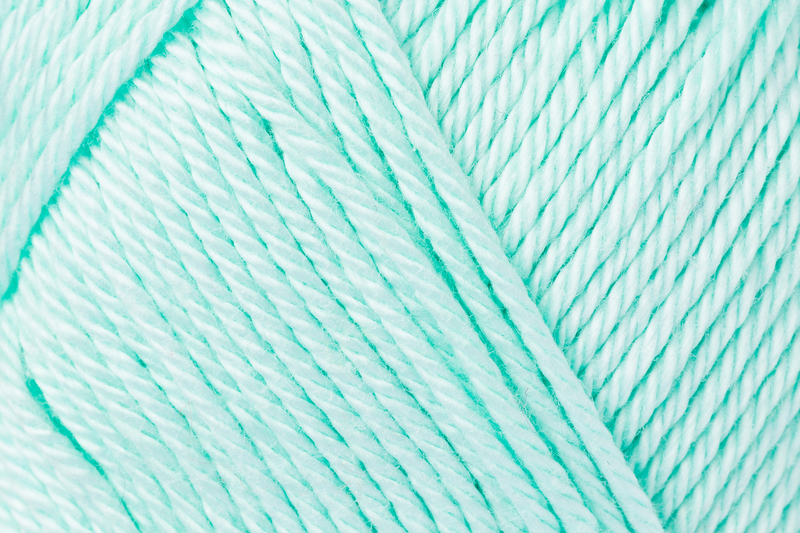 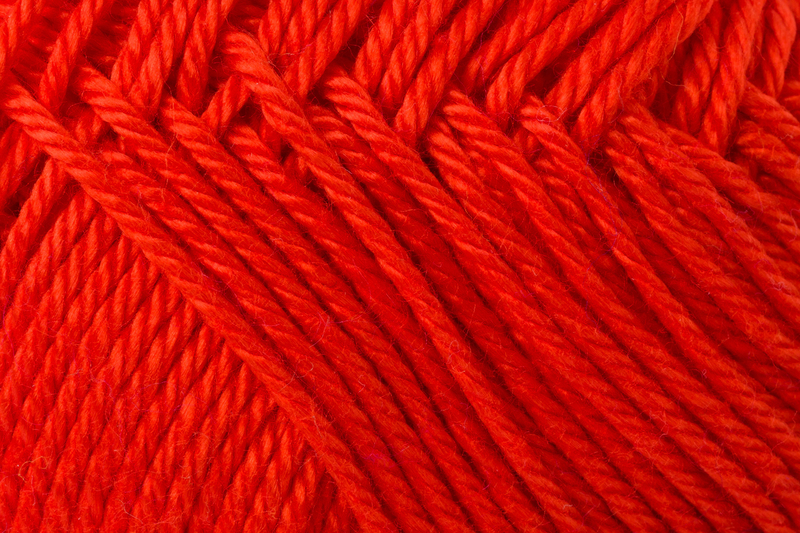 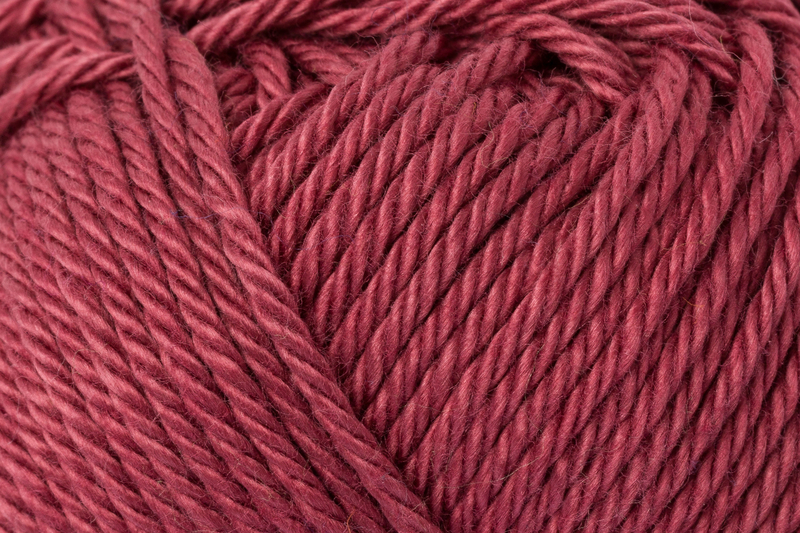 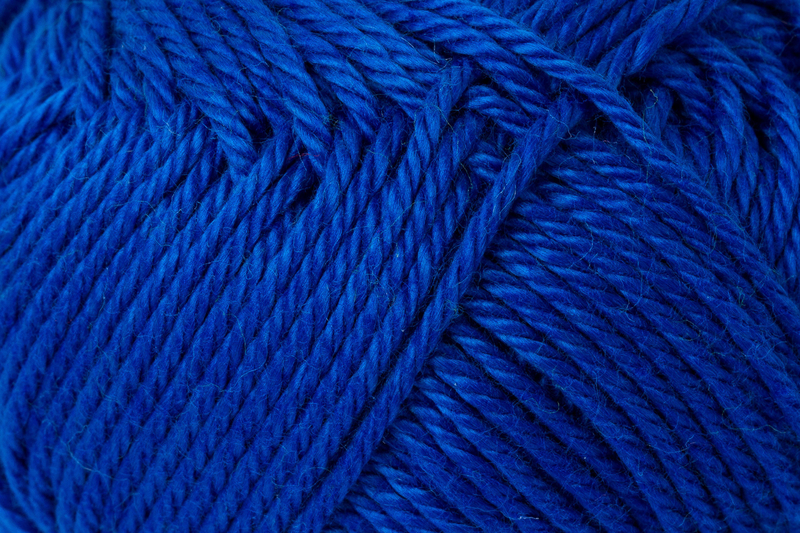 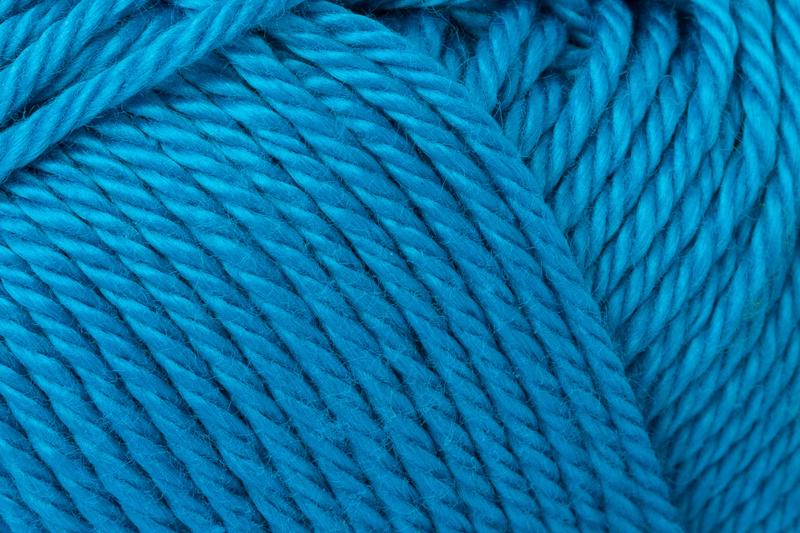 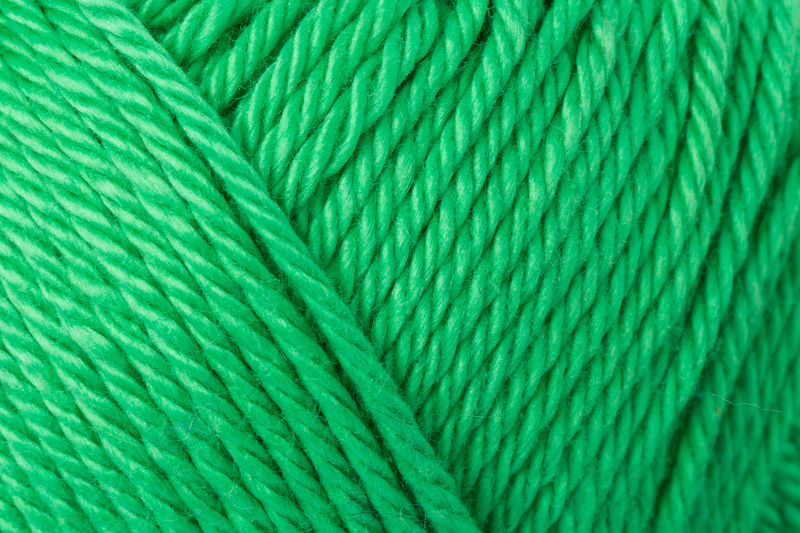 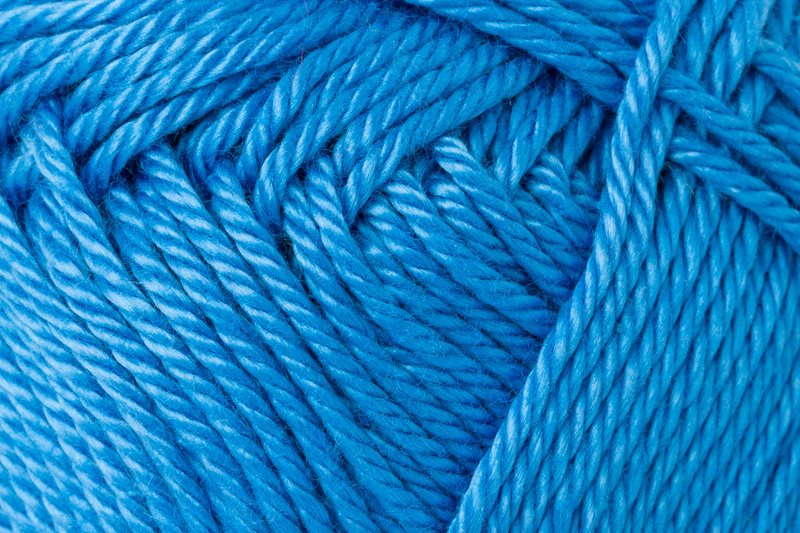 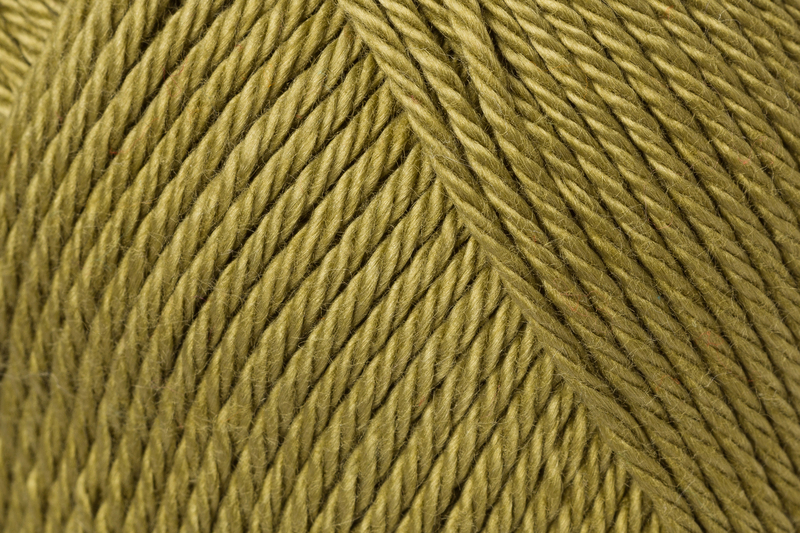 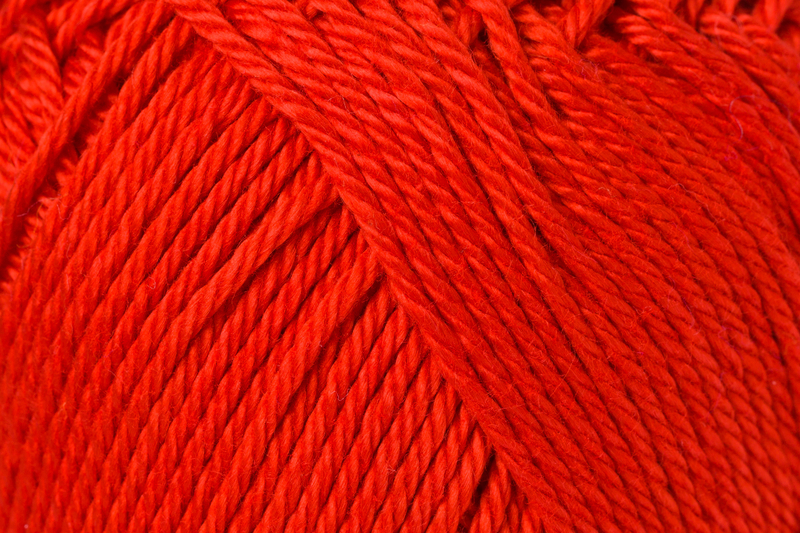 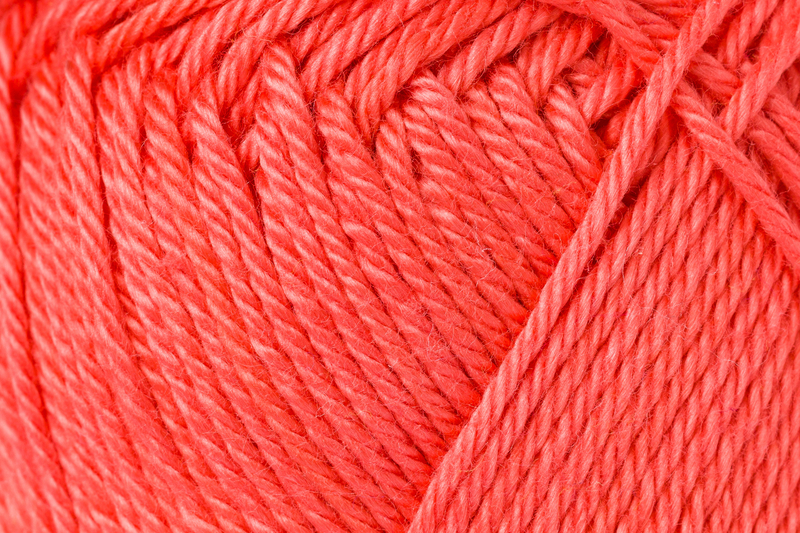 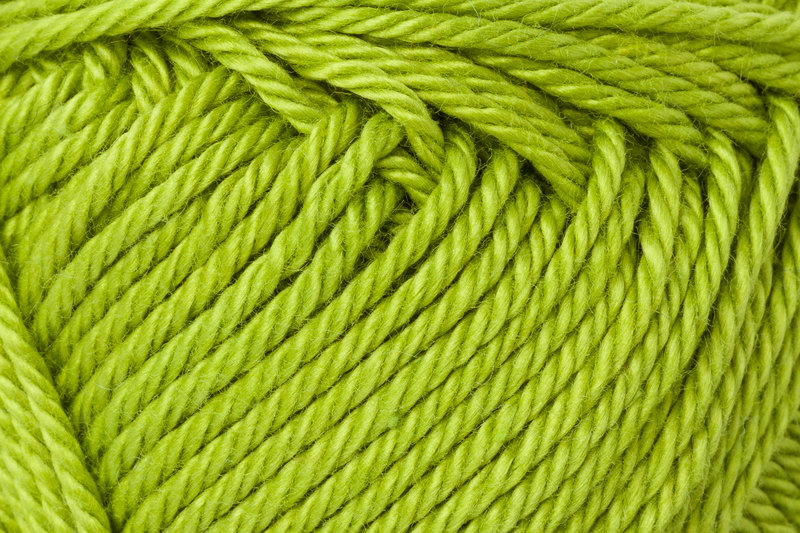 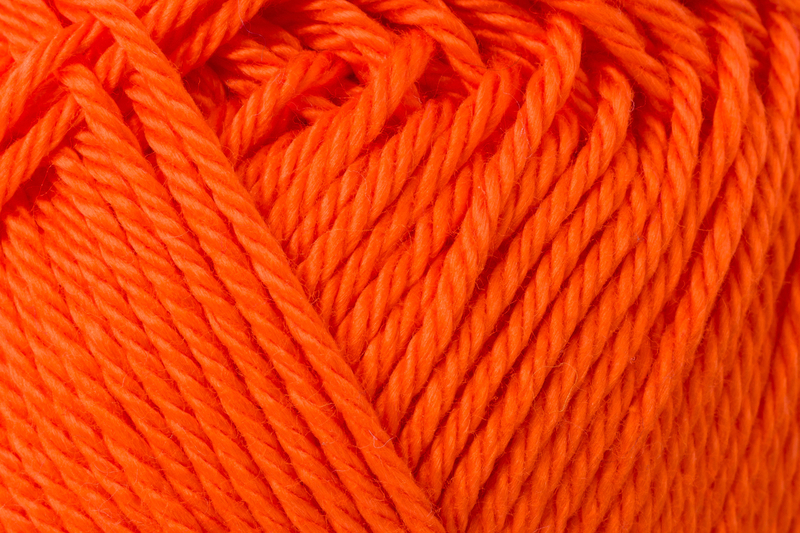 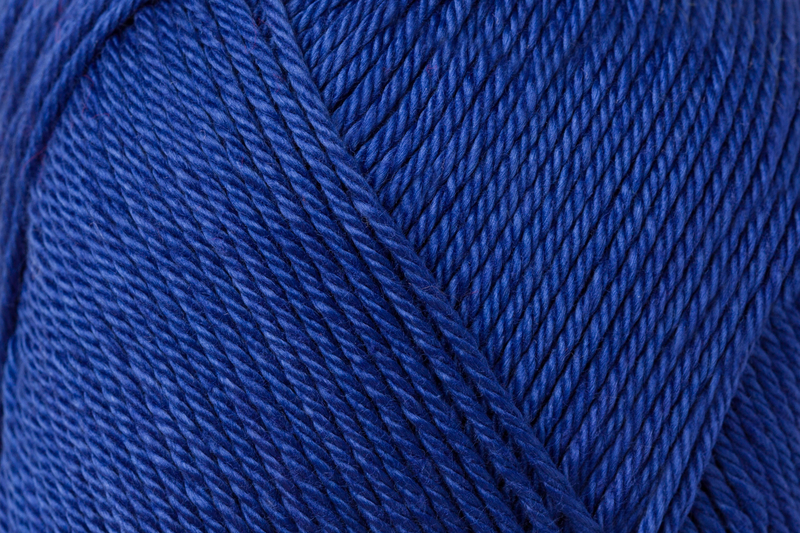 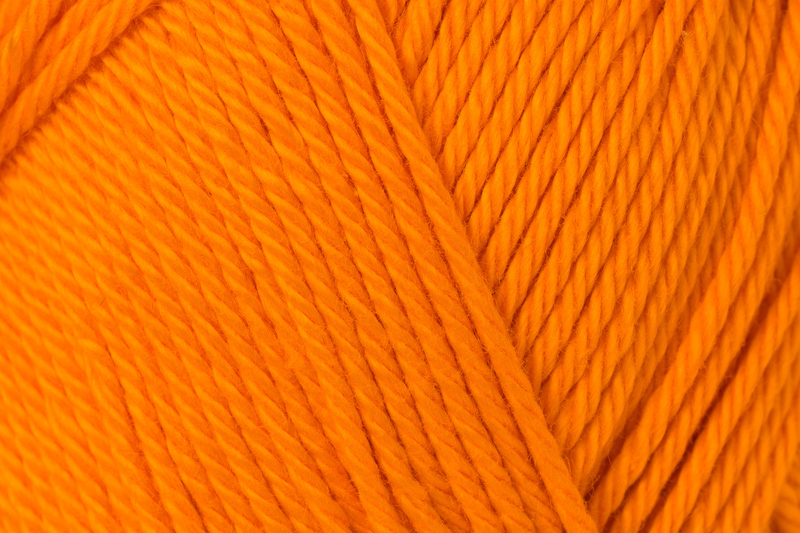 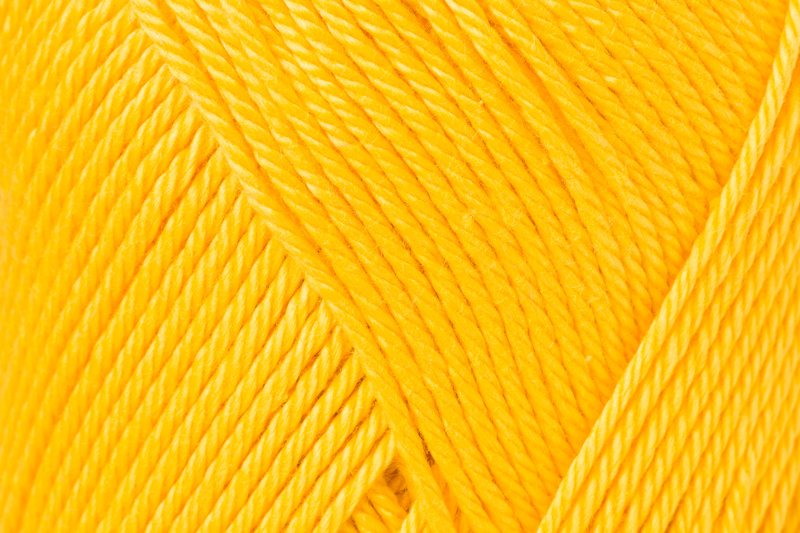 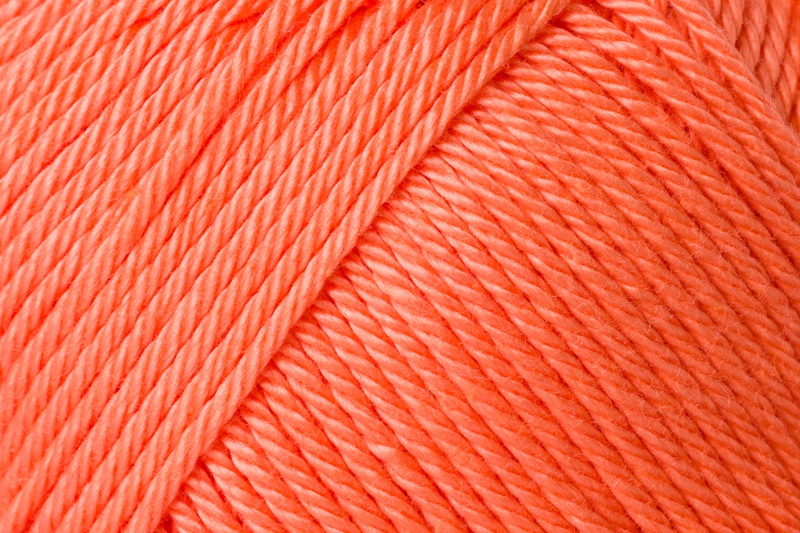 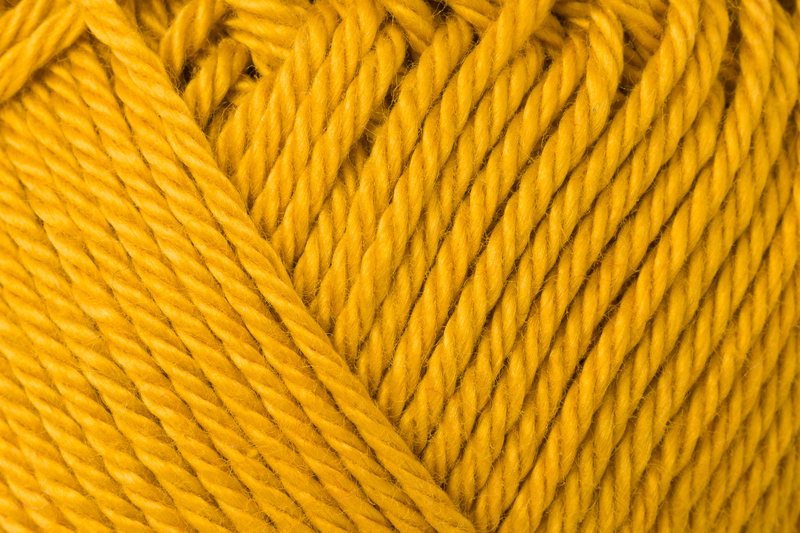 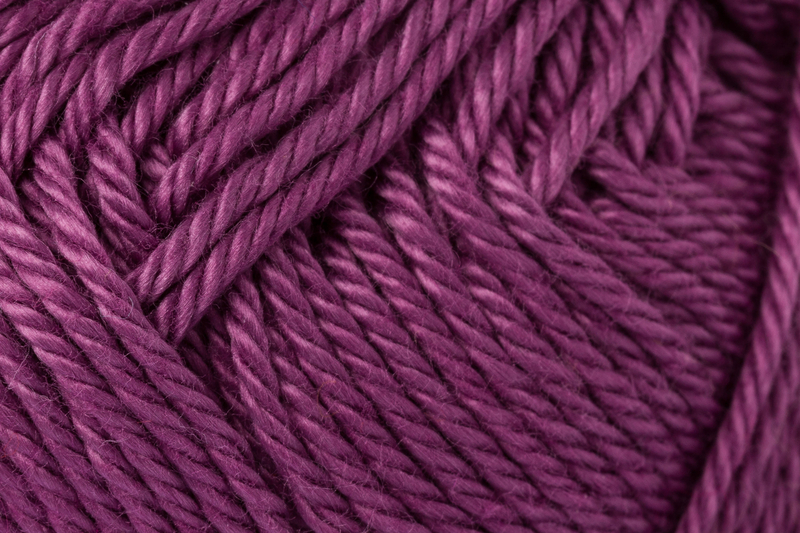 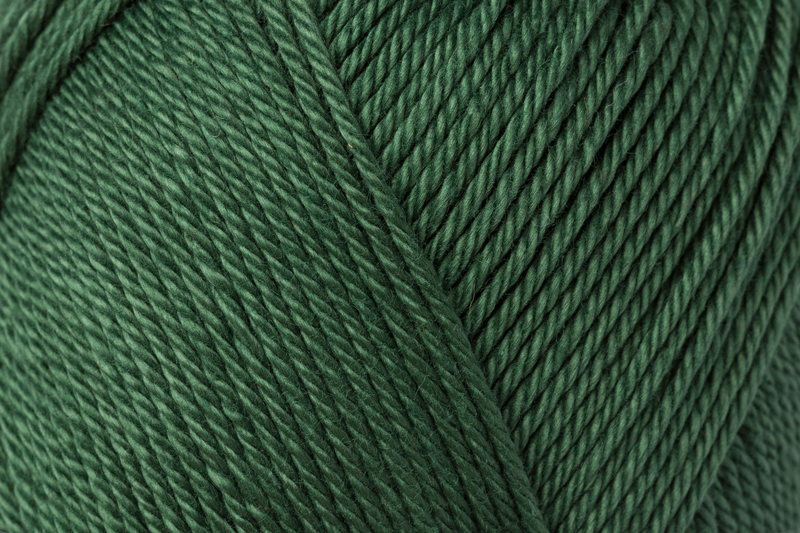 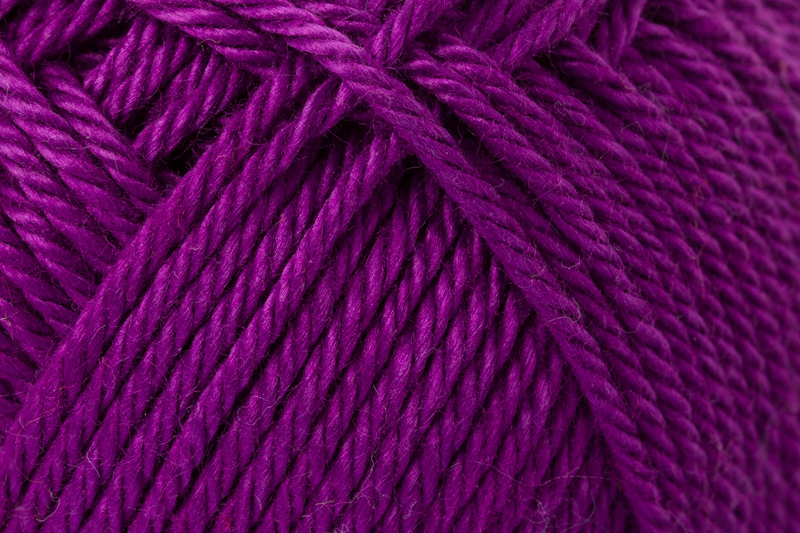 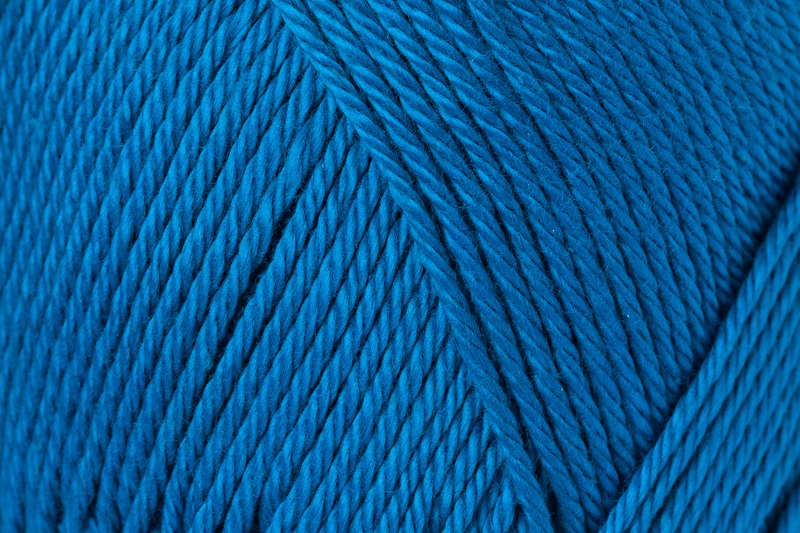 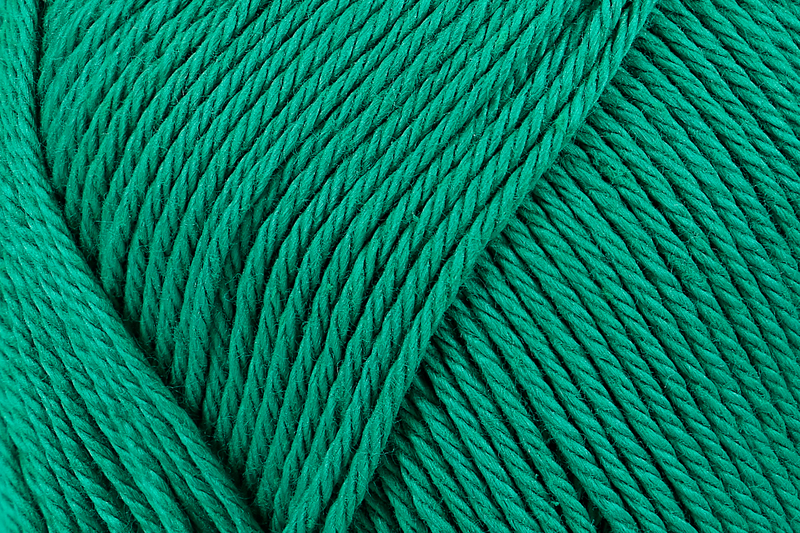 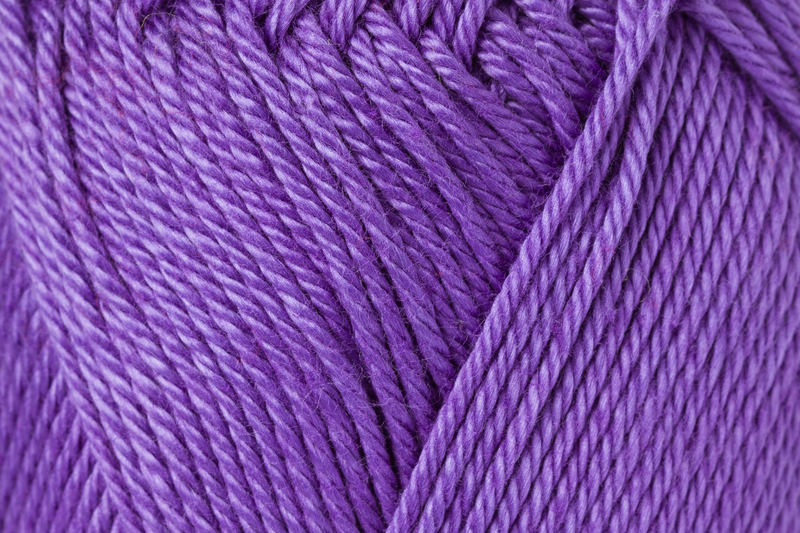 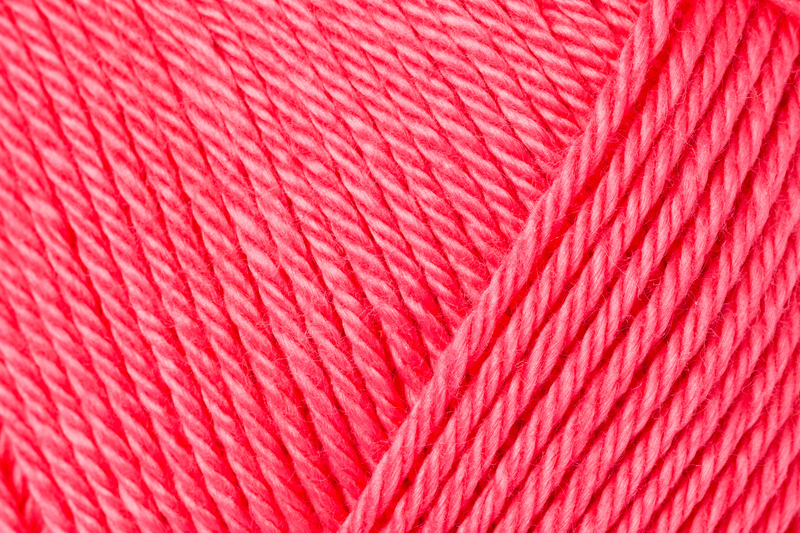 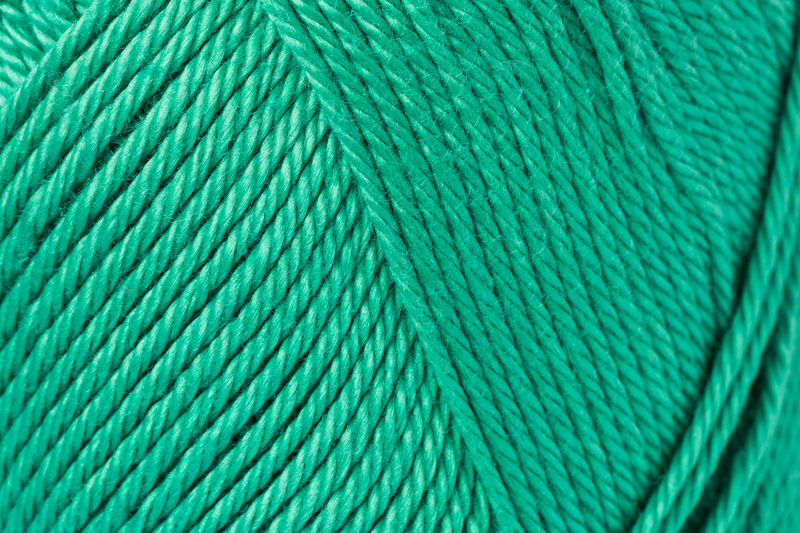 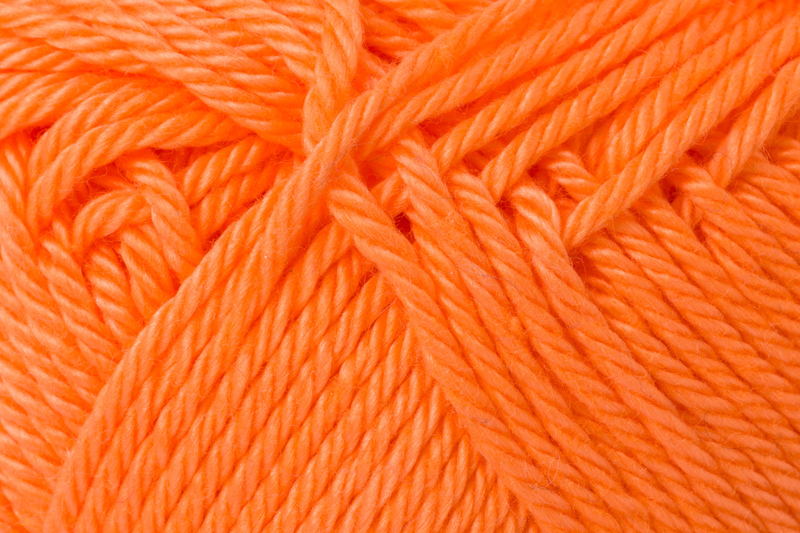 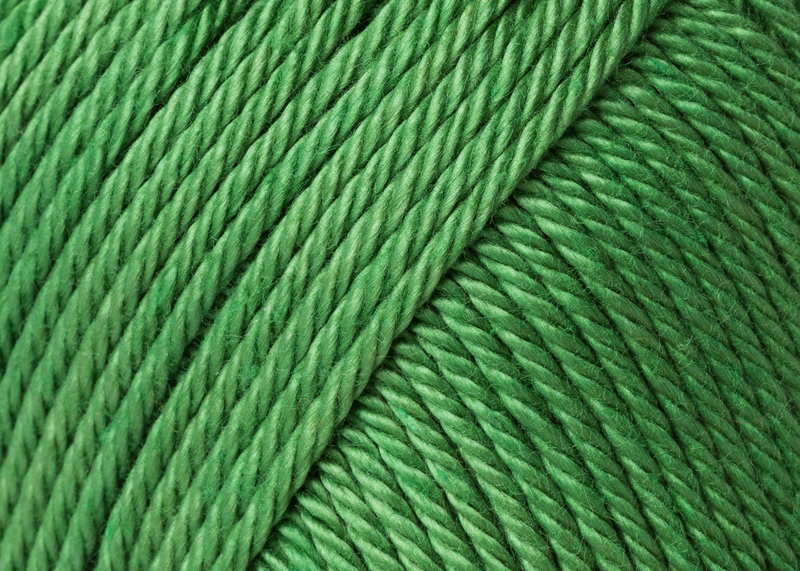 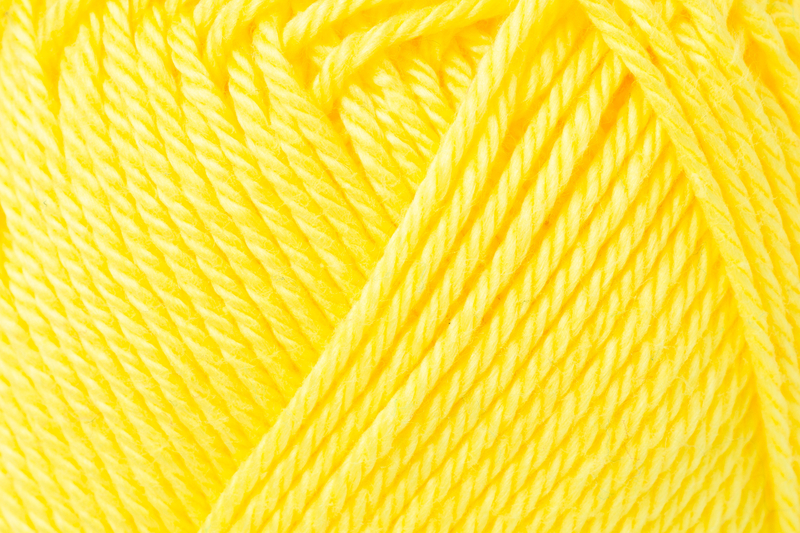 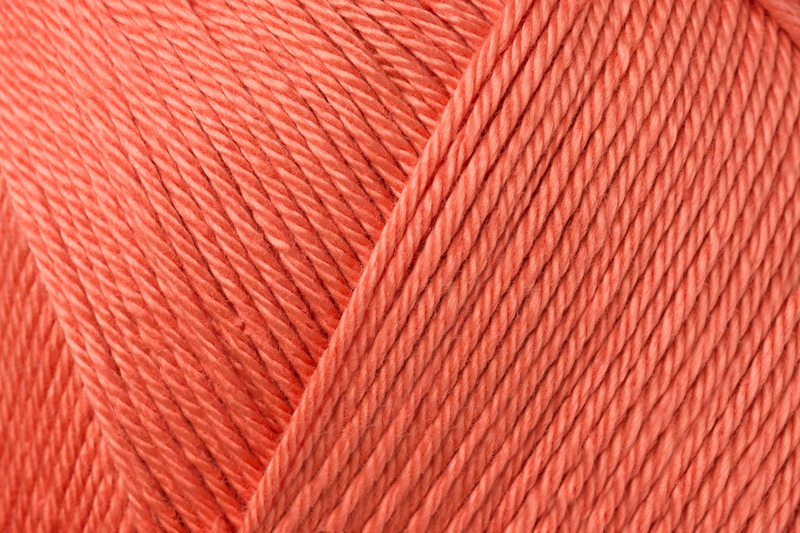 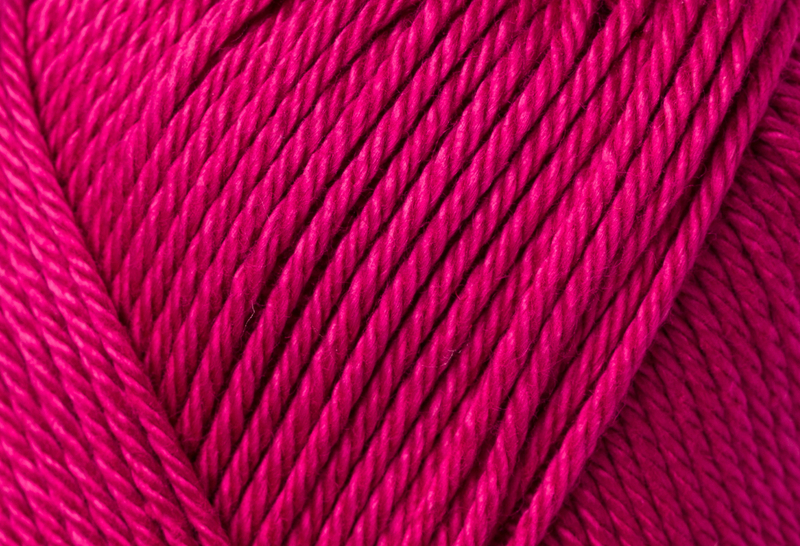 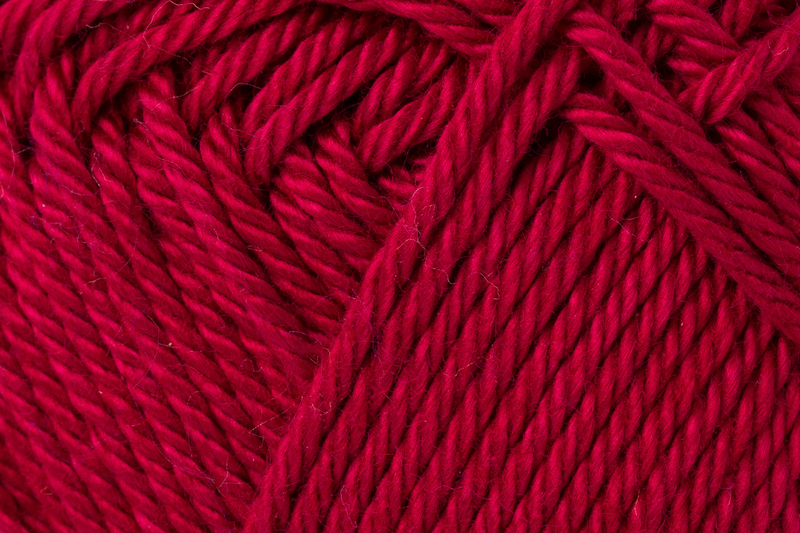 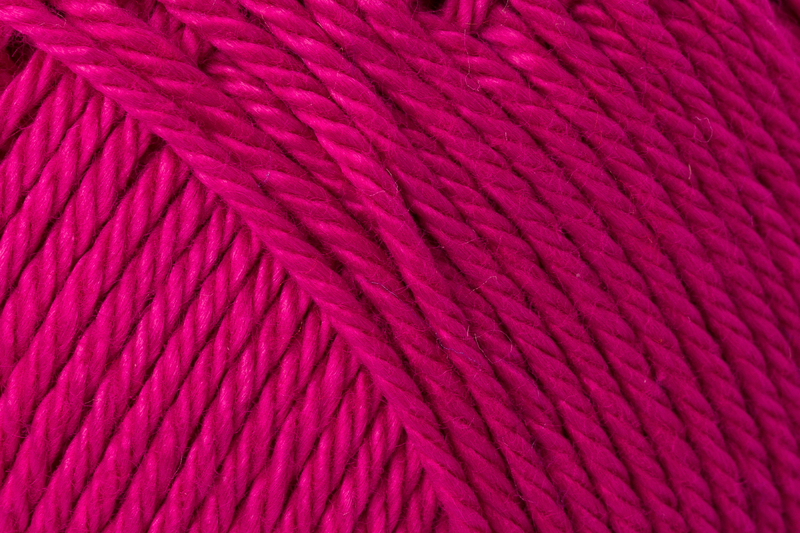 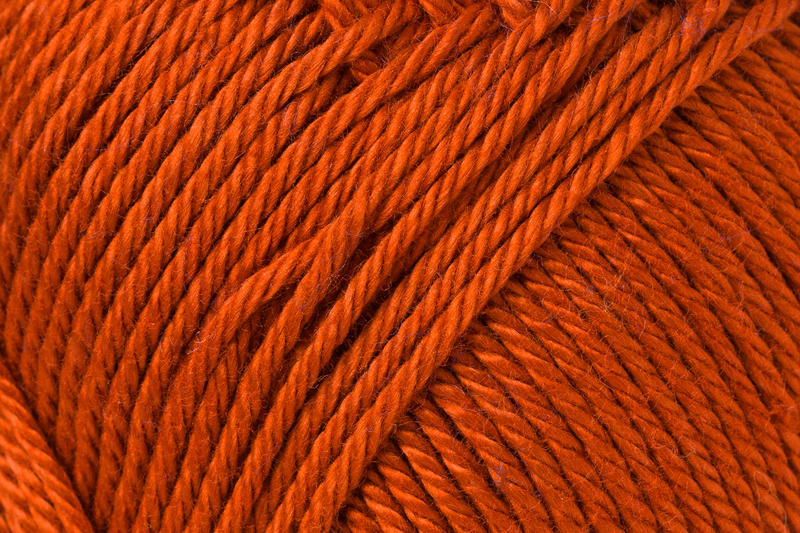 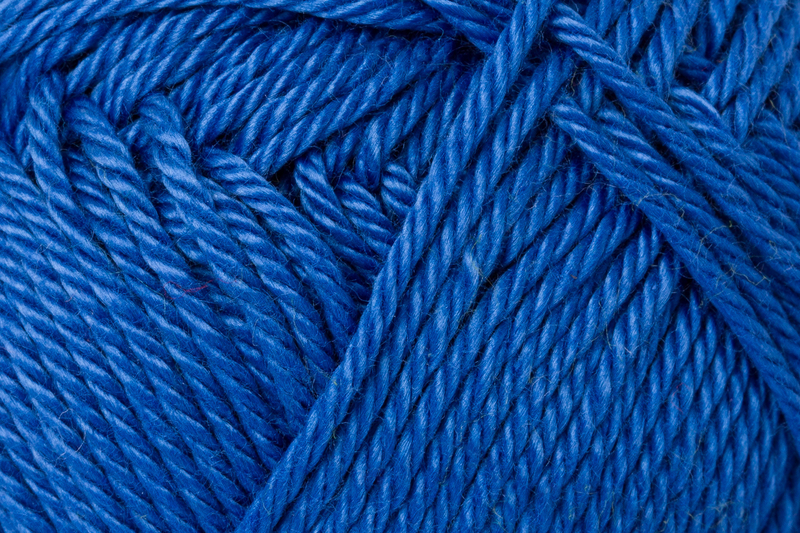 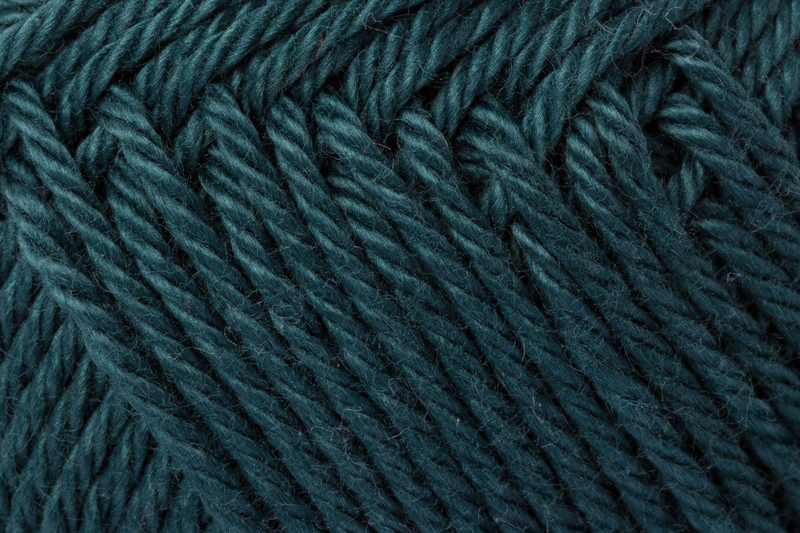 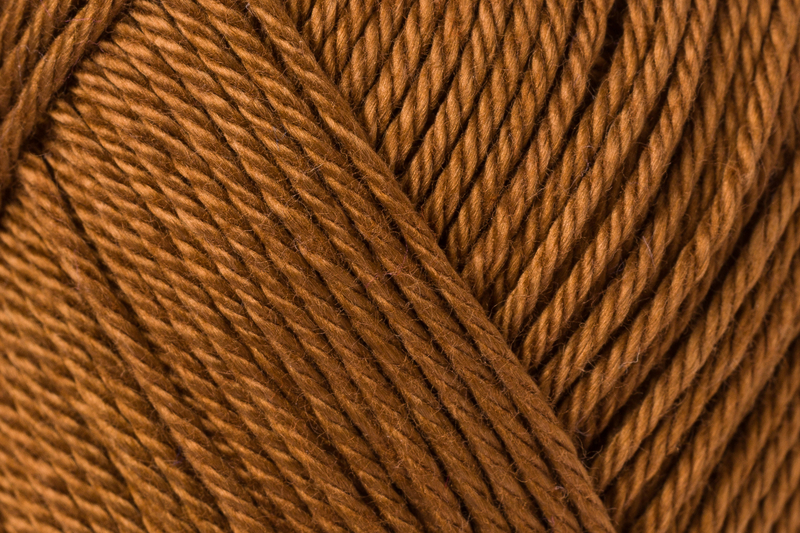 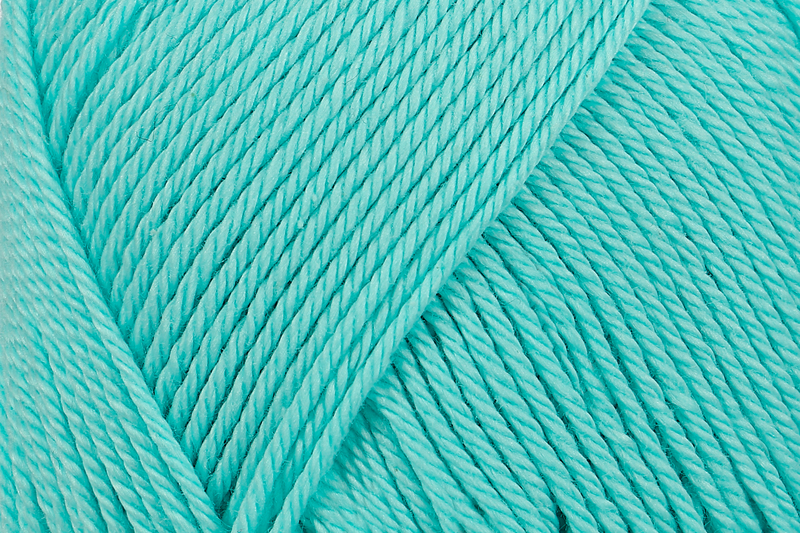 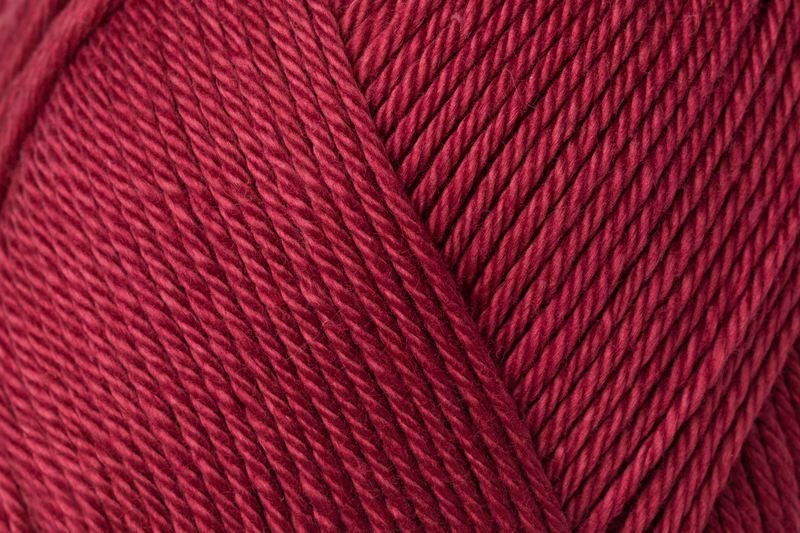 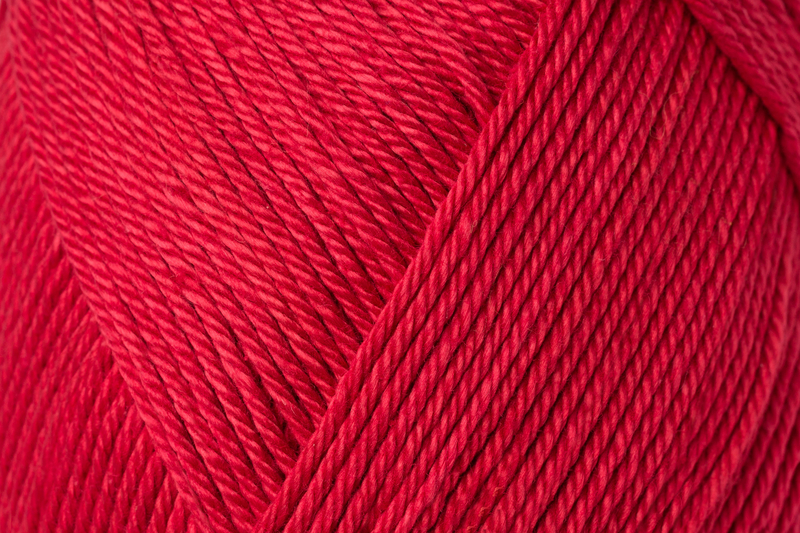 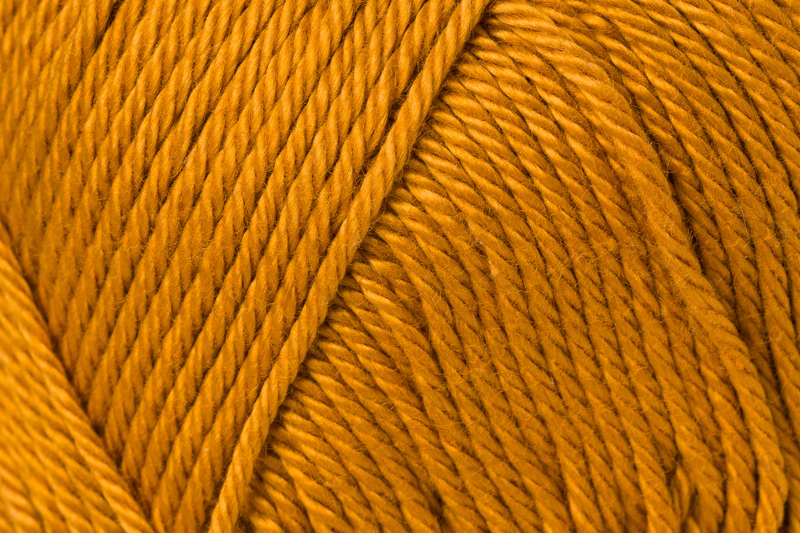 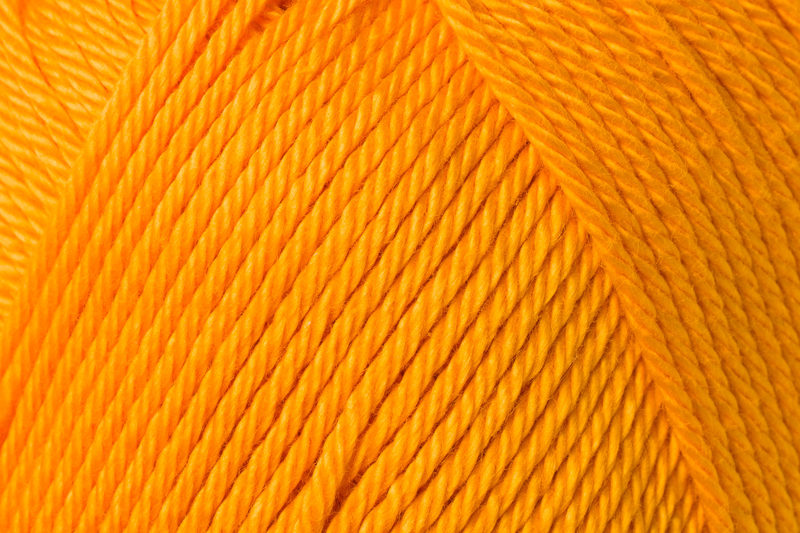 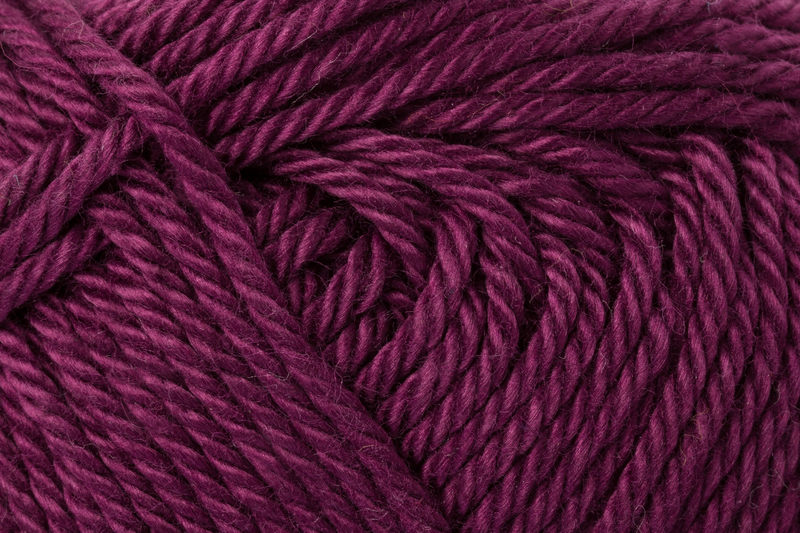 The super wide range of 100 colors leaves nothing more to be desired. 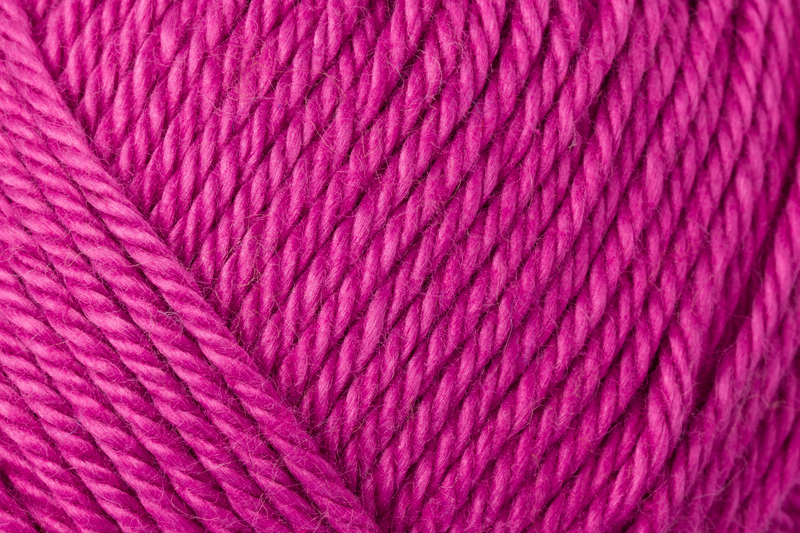 Very famous in the world of Amigurumis! 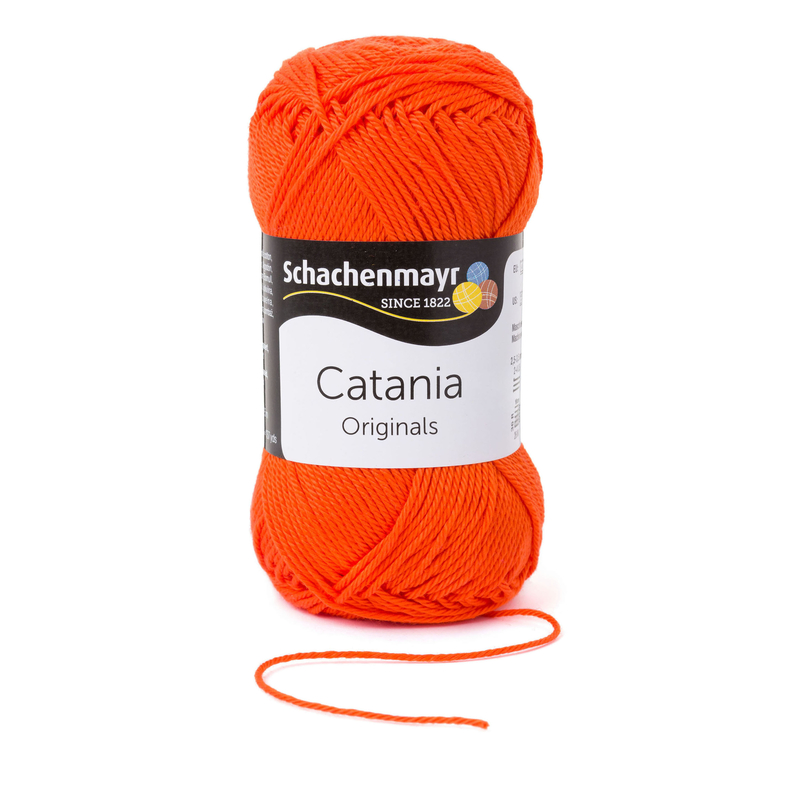 Important note: in order to prevent bleeding of color, please ensure that you wash your Catania garment at 60°C for the first time. 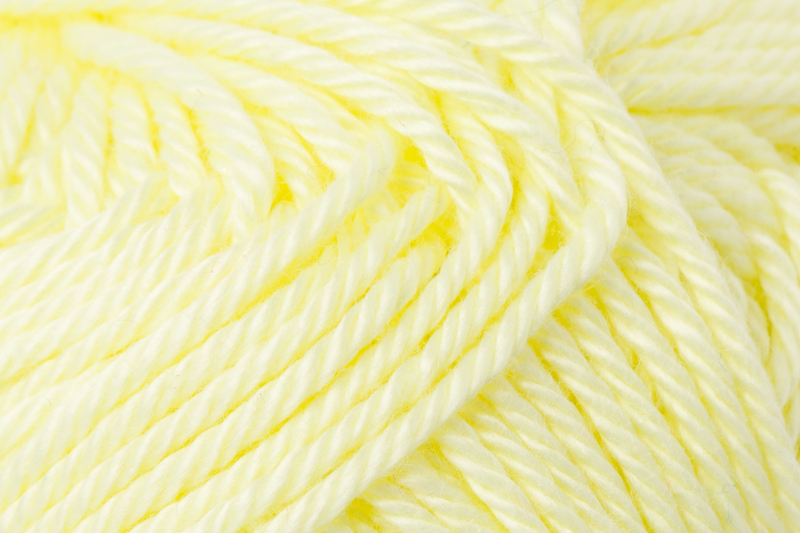 After this, it should be washed according to the 40°C recommendation. 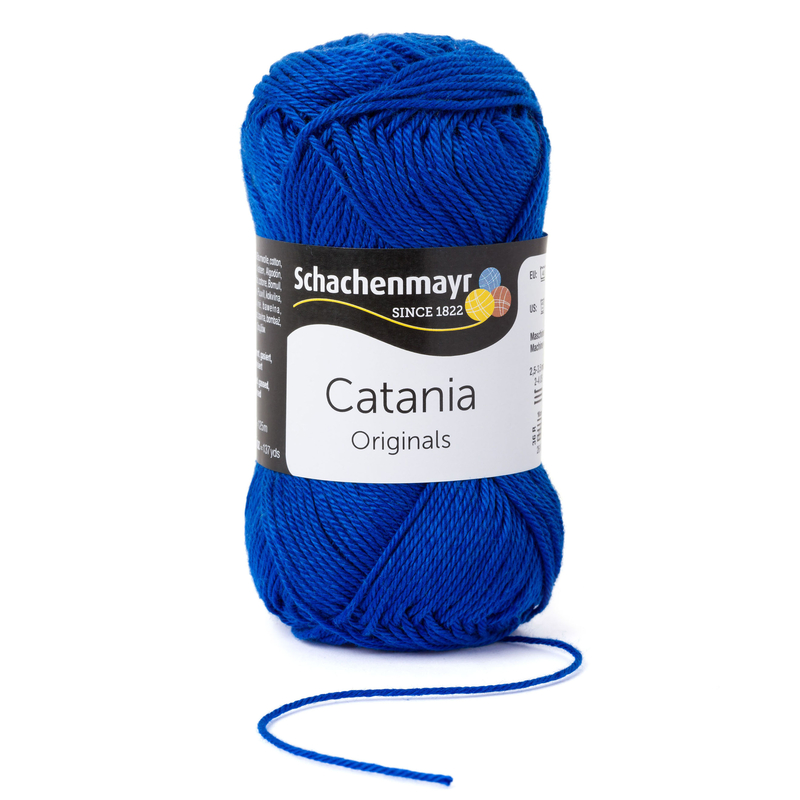 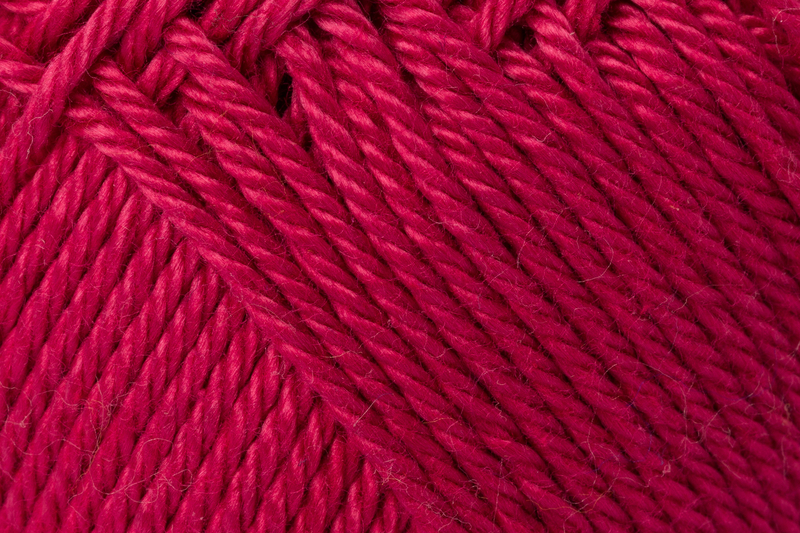 Catania gehört zur Schachenmayr mix&knit Summer Edition. 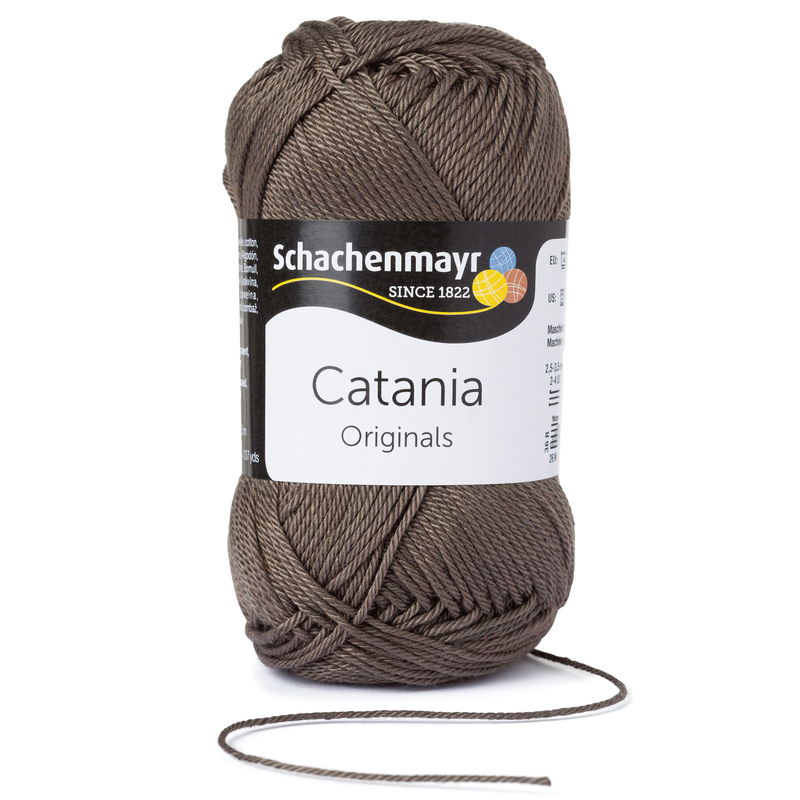 Damit kannst Du genau den Look kreieren, der Deiner Persönlichkeit entspricht klicke >hier< für mehr Informationen. 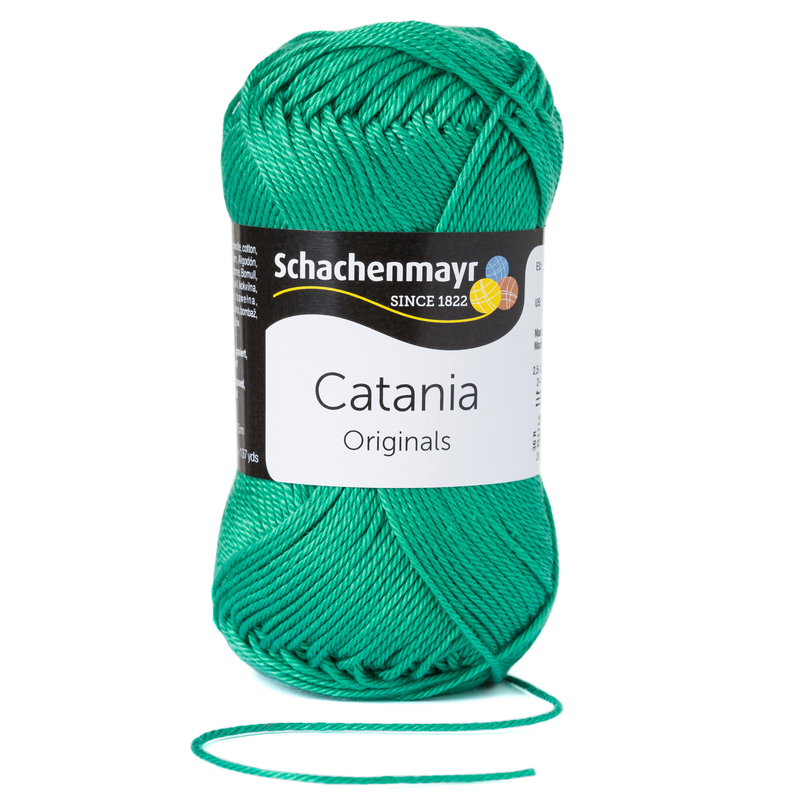 Unser Artikel 9801210 Catania Uni (100 % Baumwolle) ist nach der europäischen Norm für Spielzeugsicherheit DIN EN 71-3 geprüft und für die Herstellung von Spielzeug geeignet. 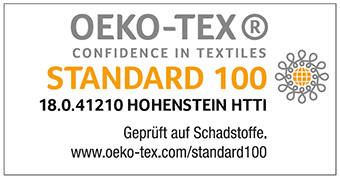 Alle Informationen dazu gibt es >hier<.